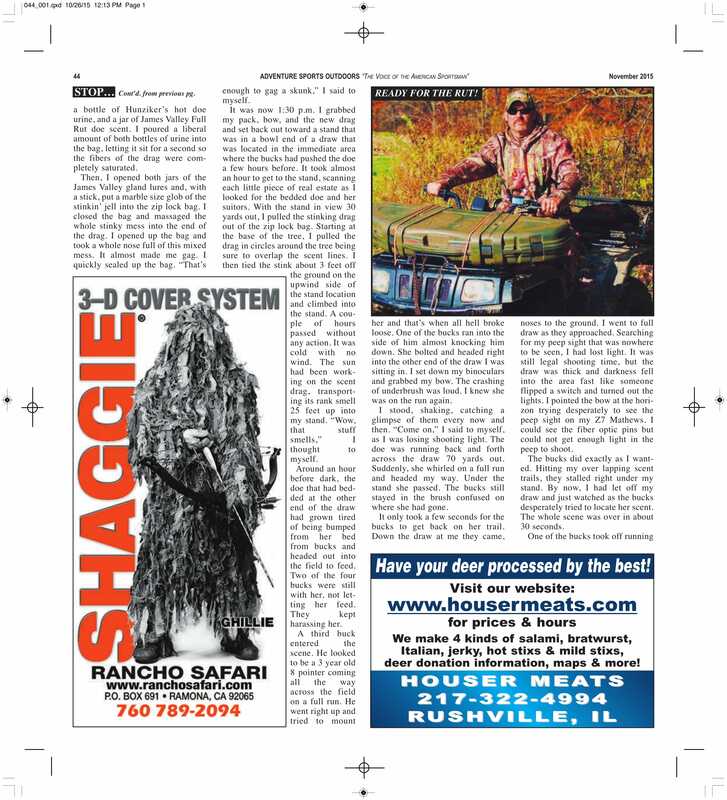 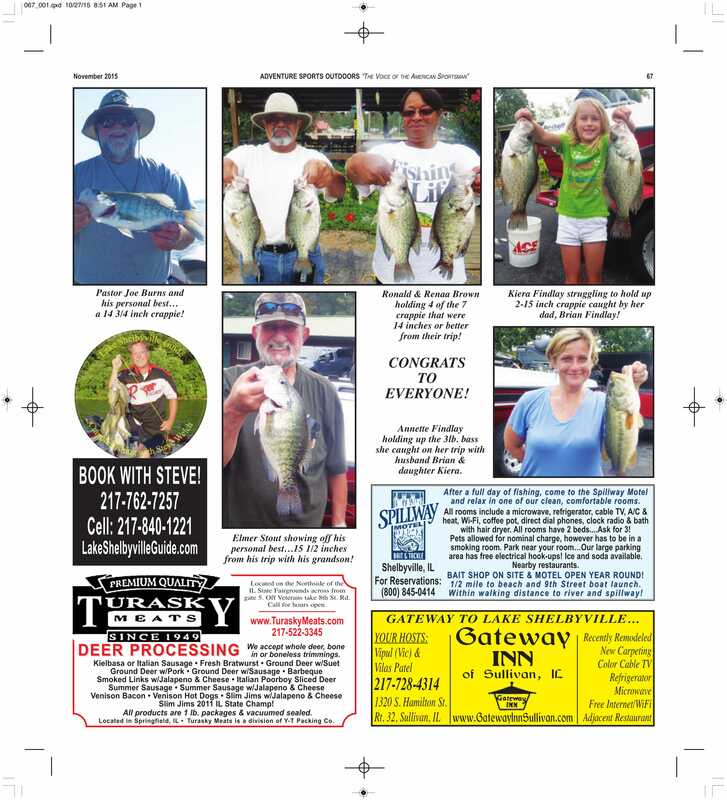 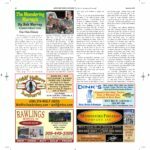 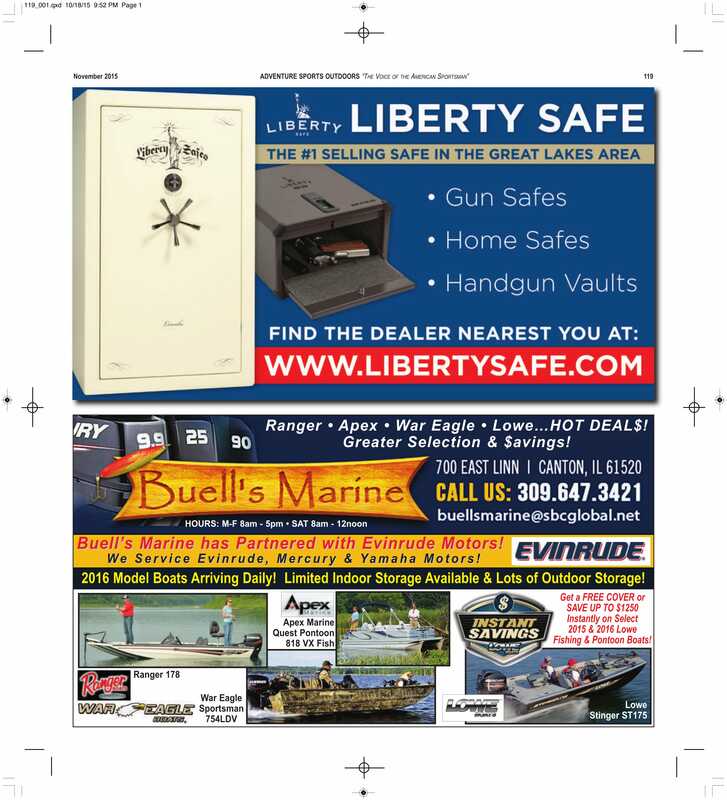 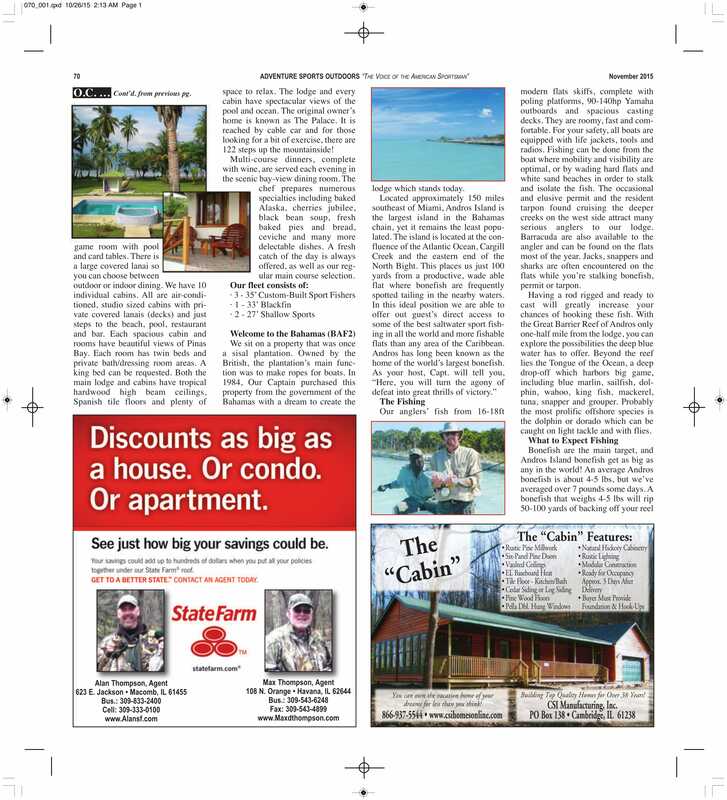 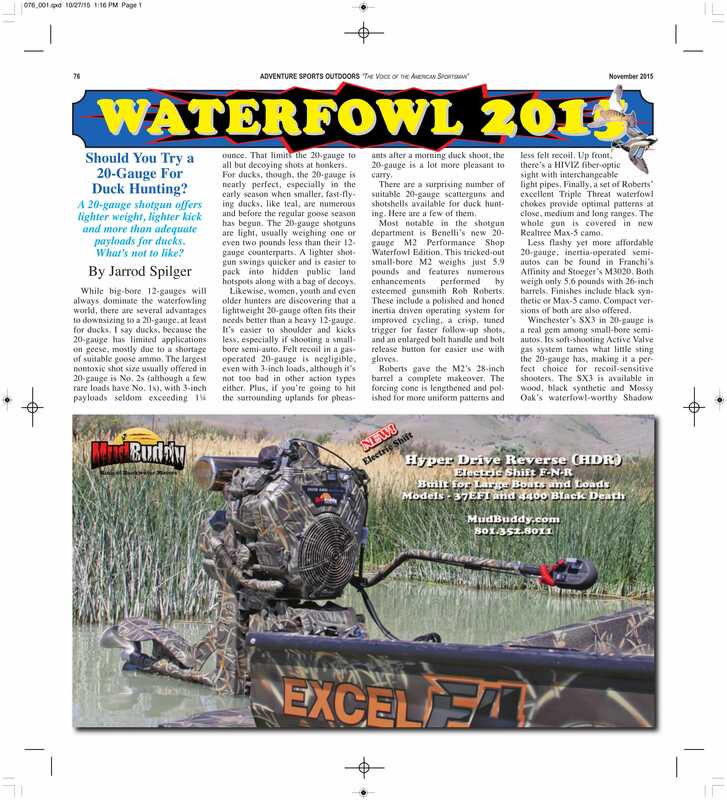 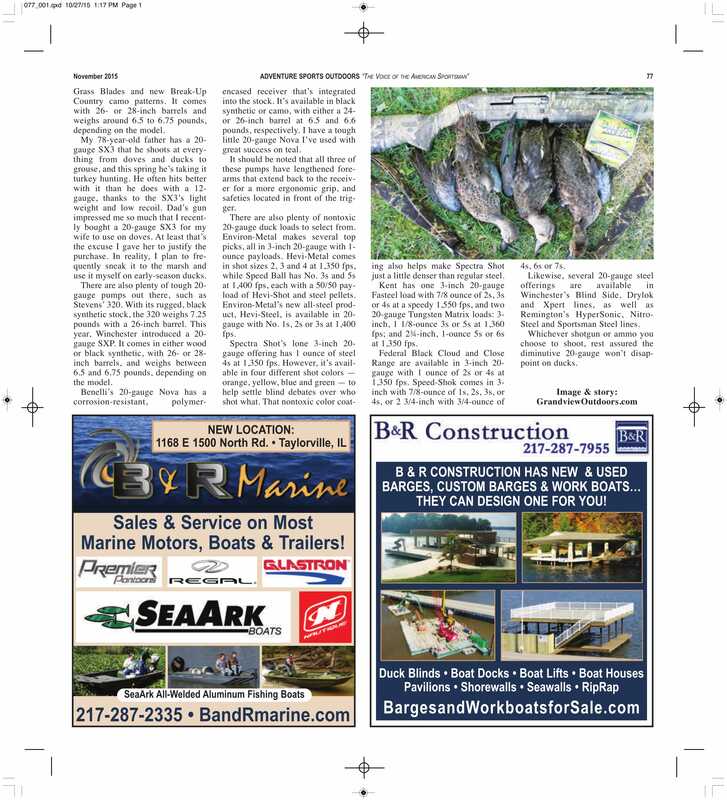 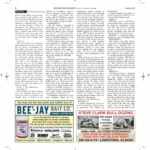 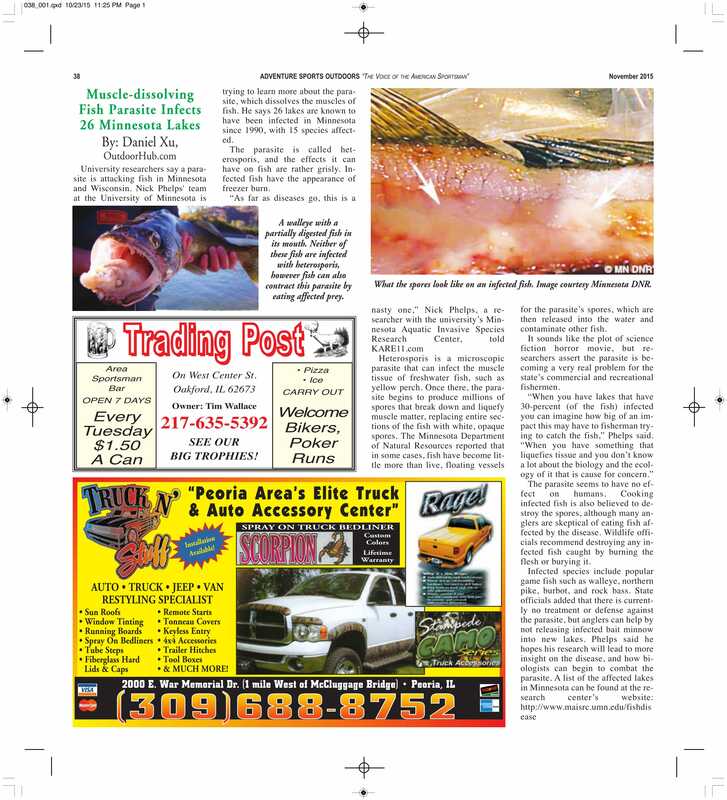 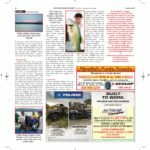 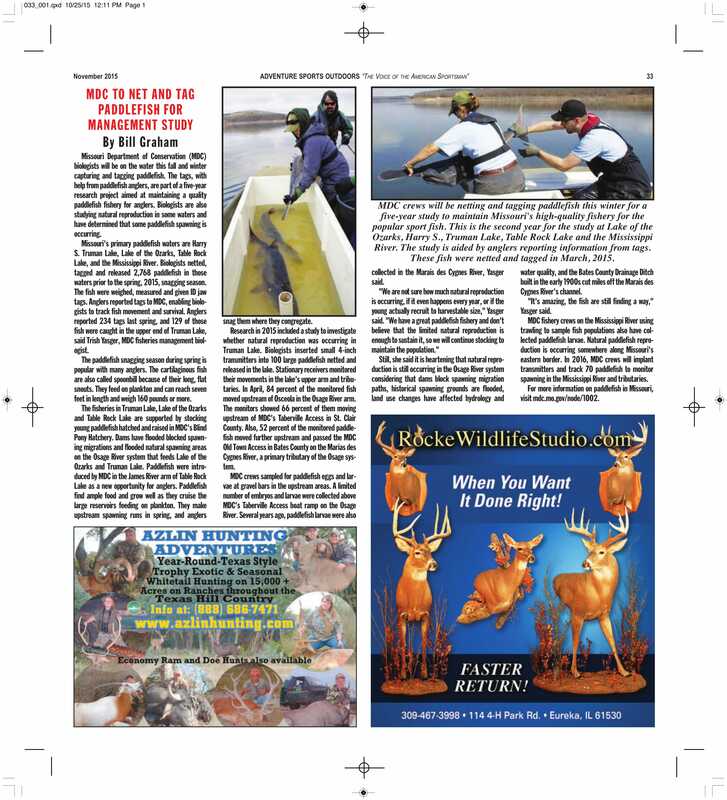 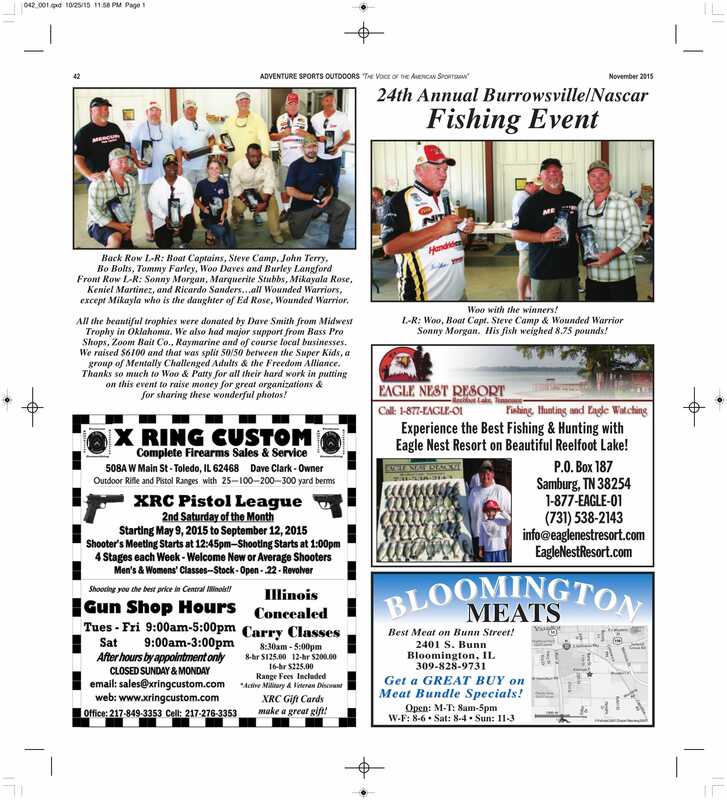 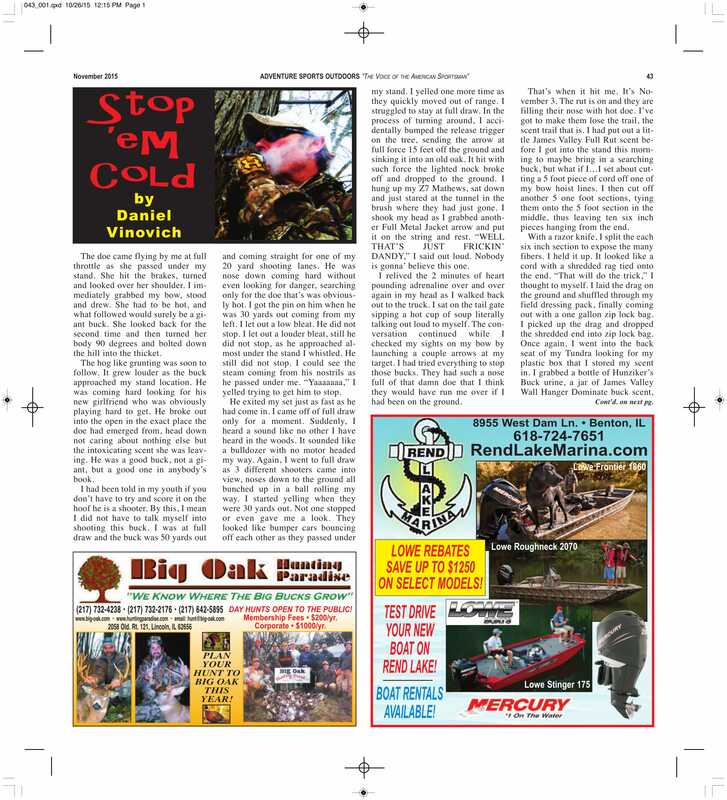 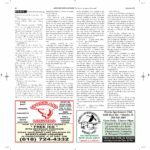 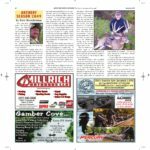 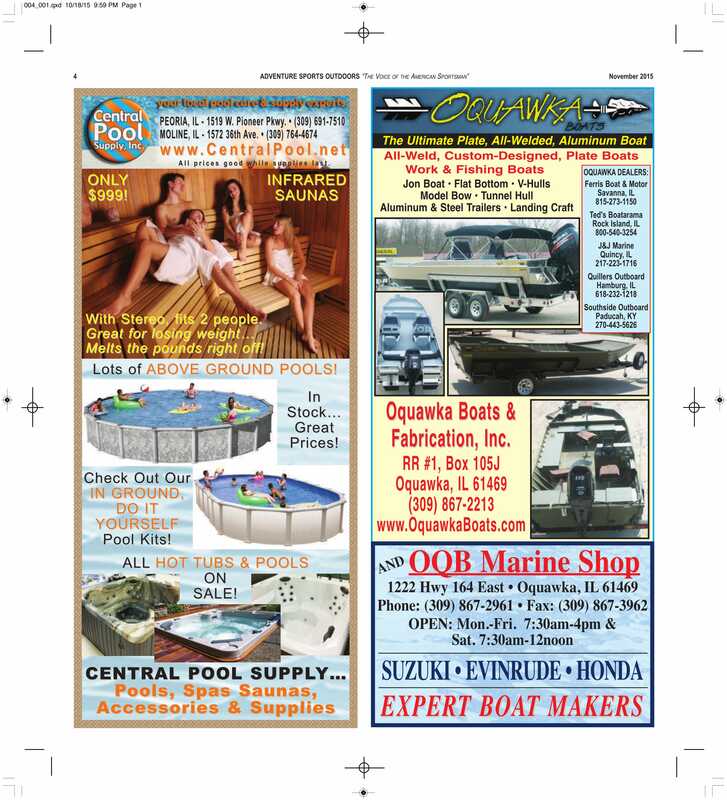 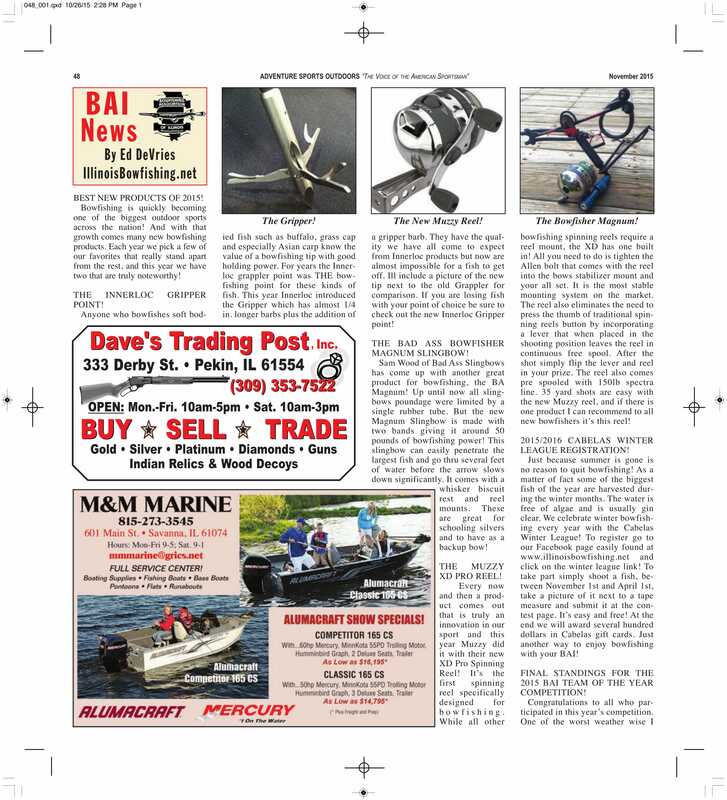 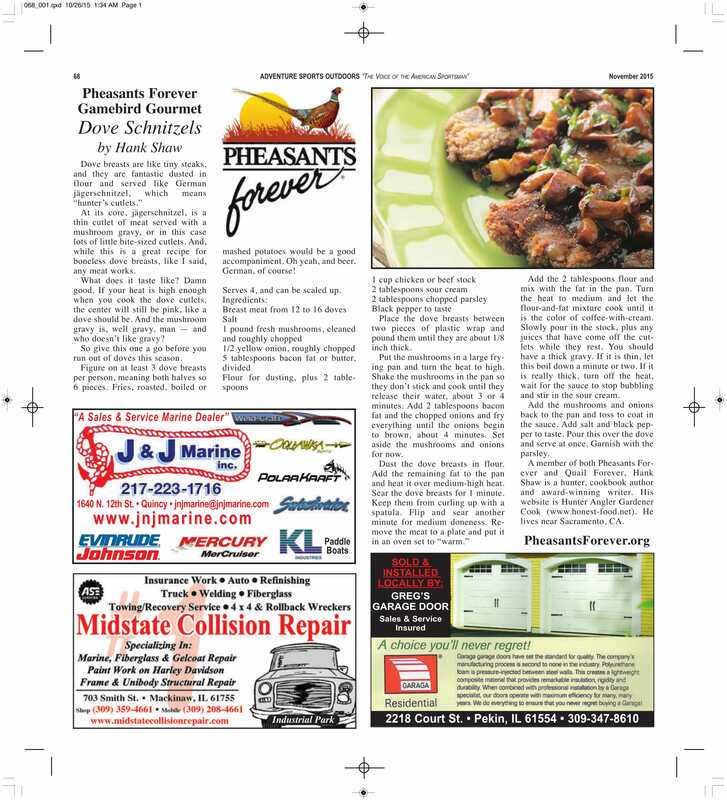 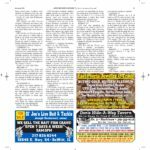 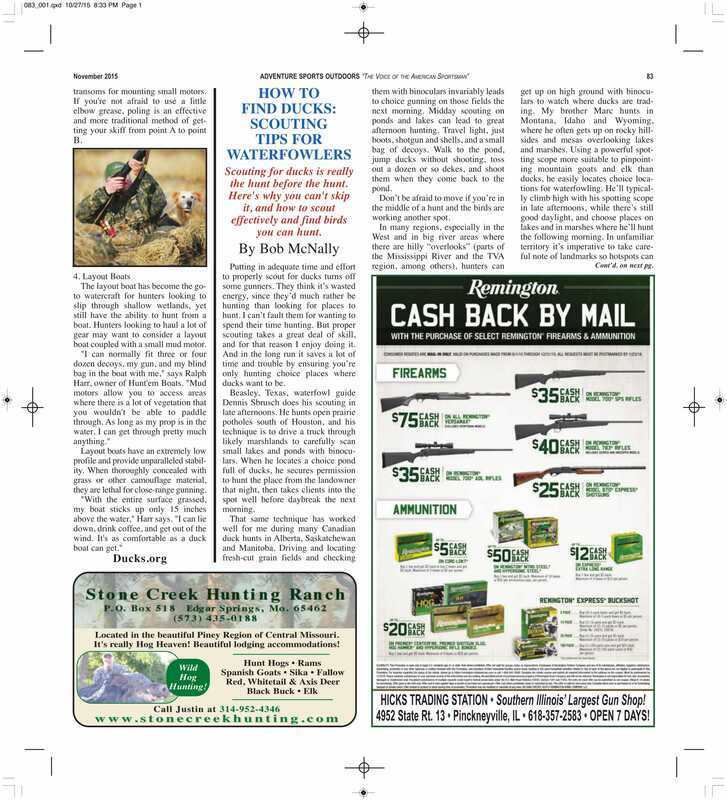 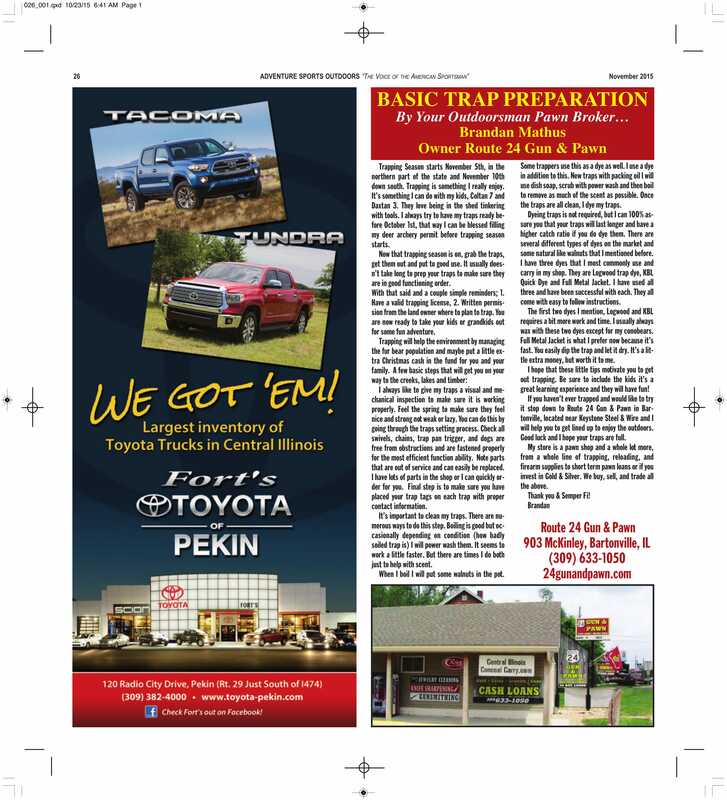 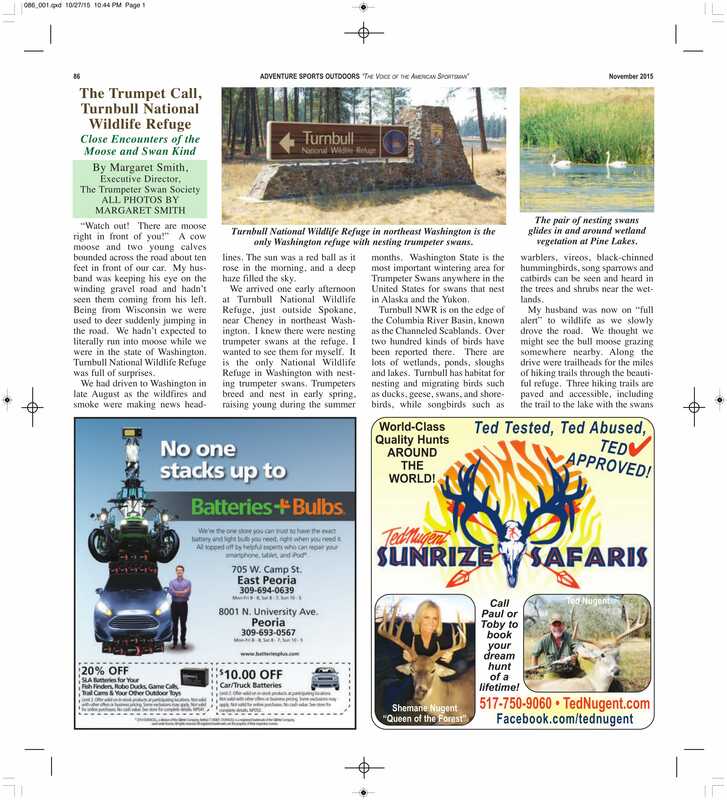 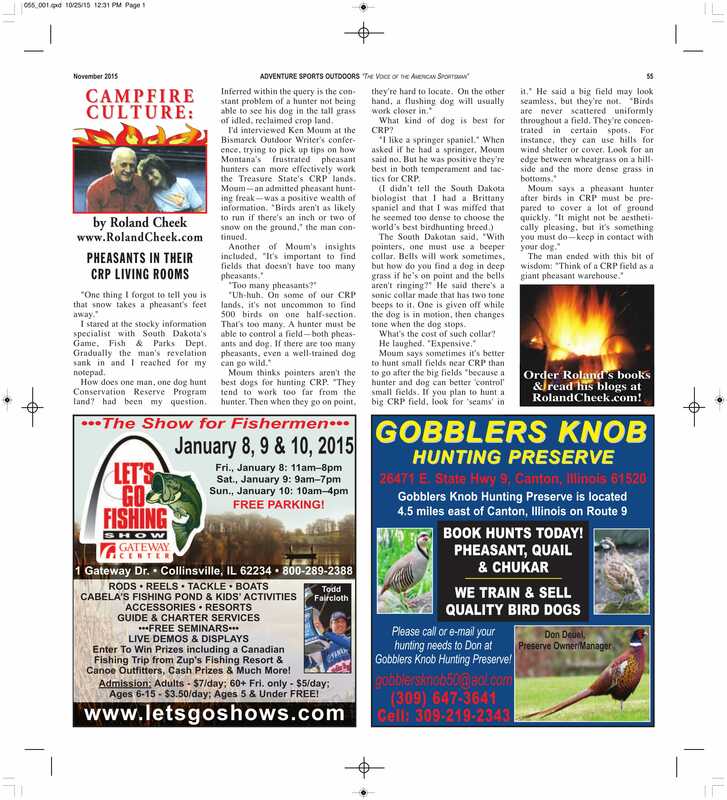 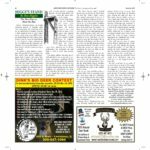 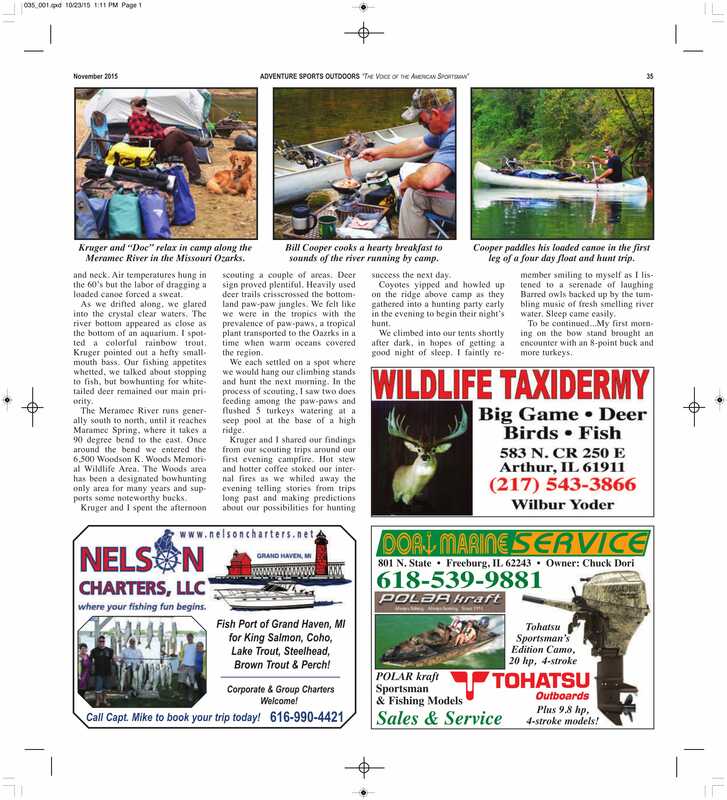 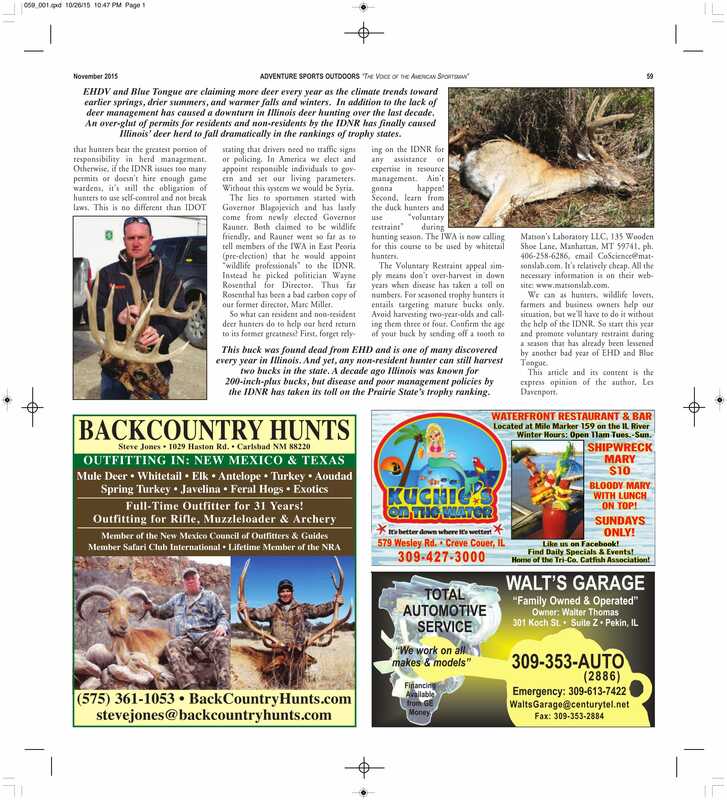 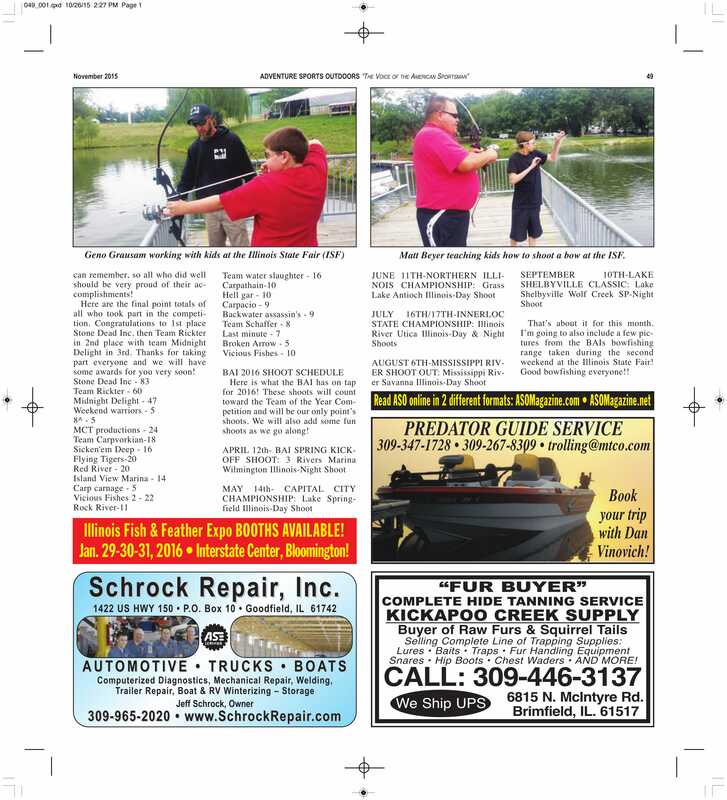 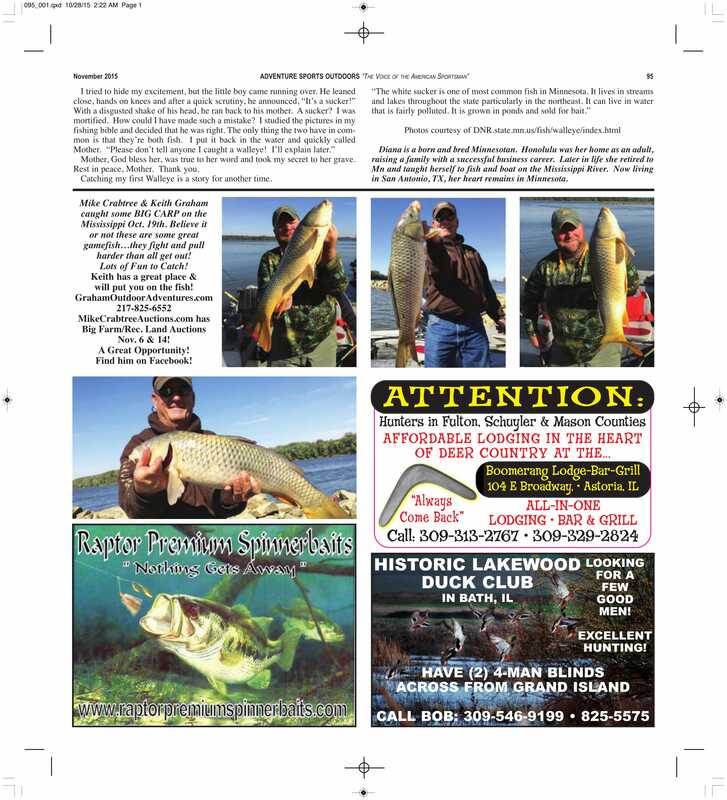 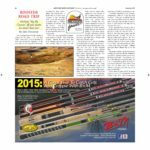 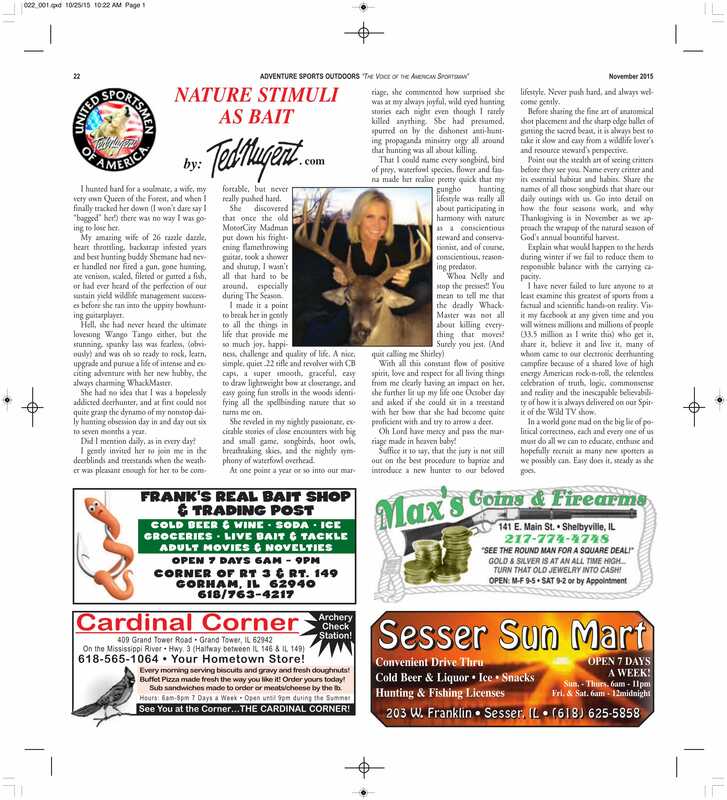 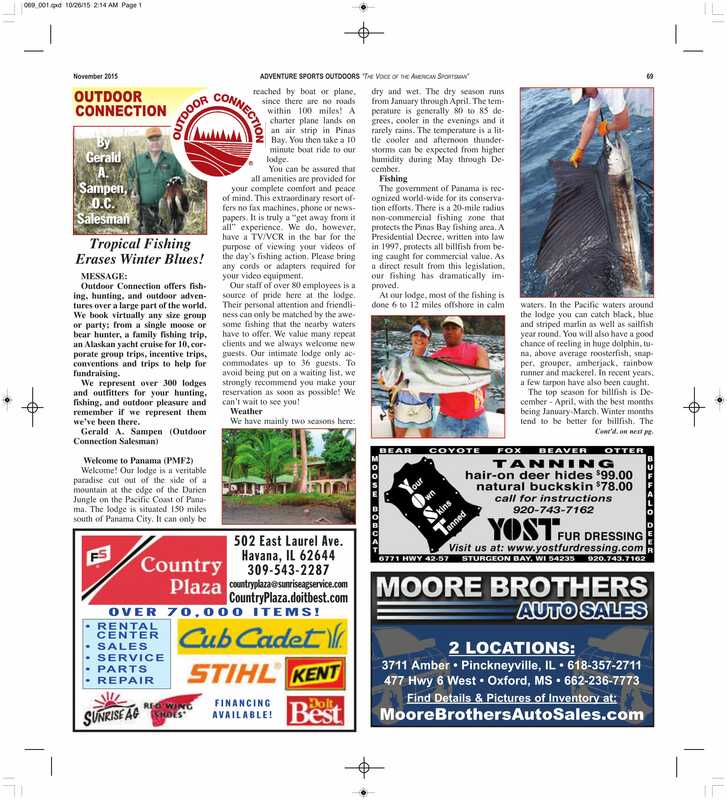 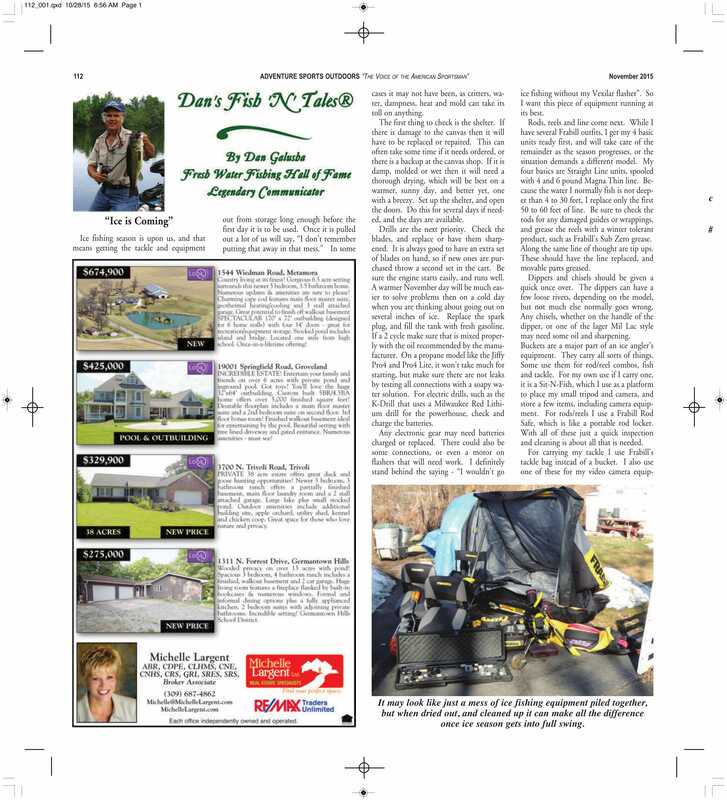 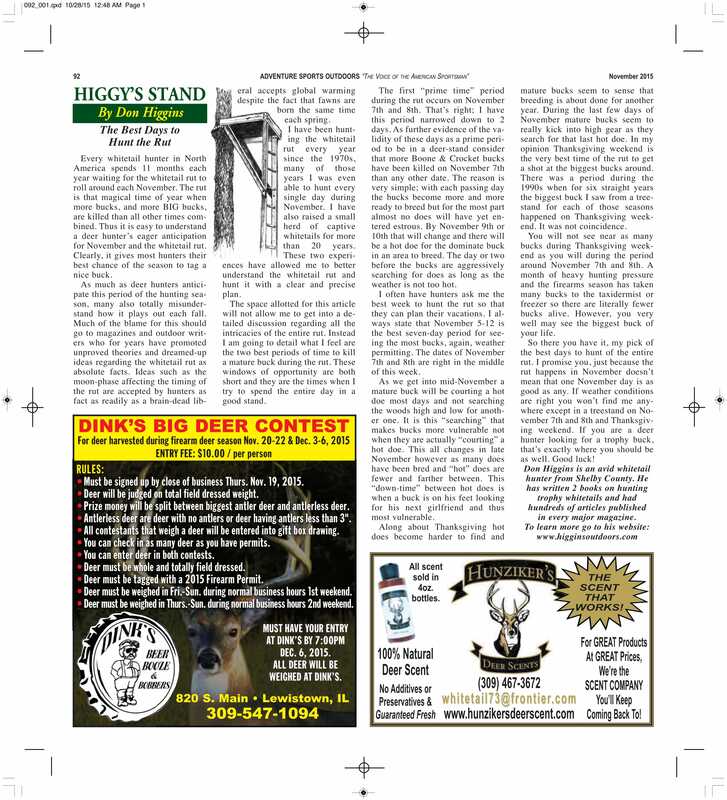 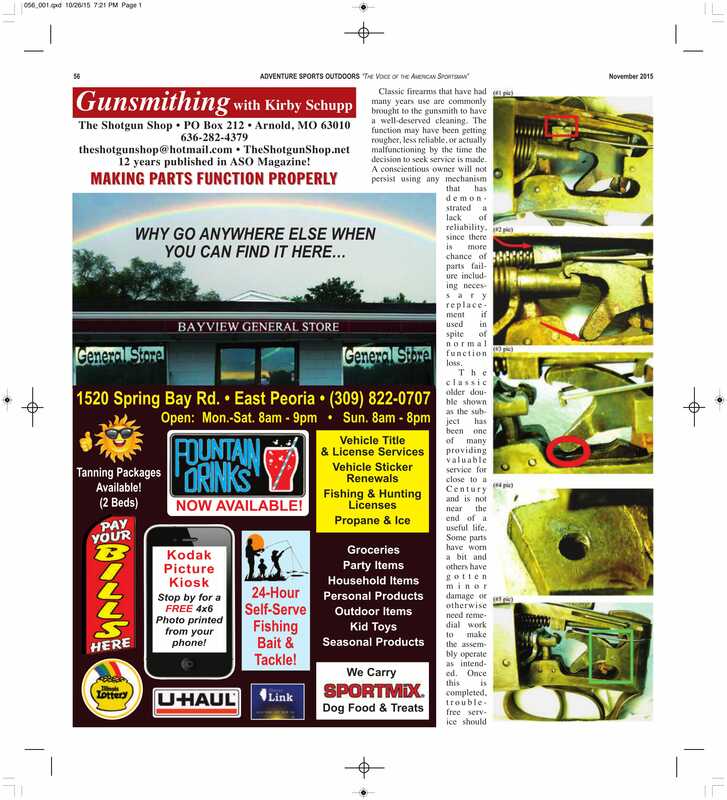 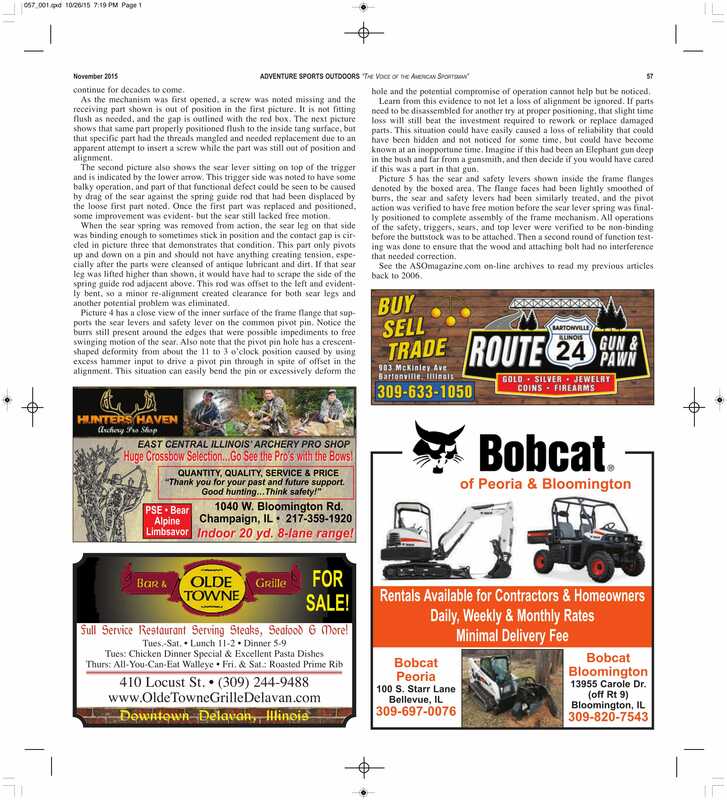 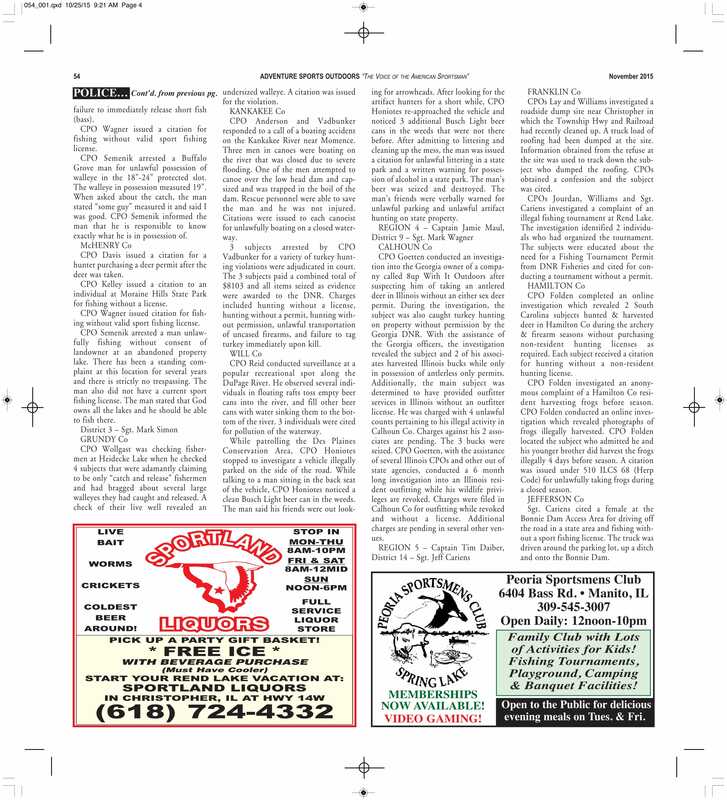 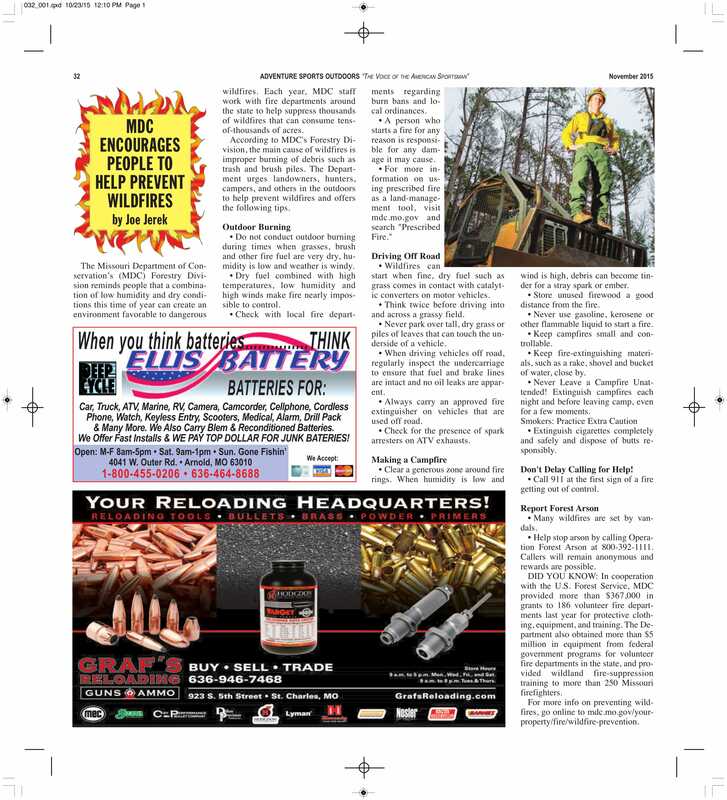 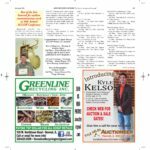 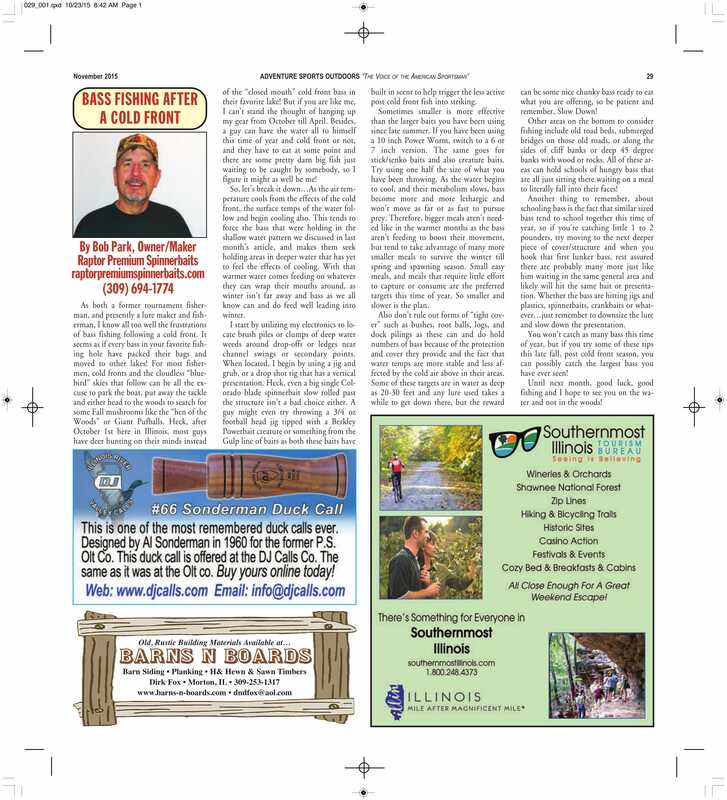 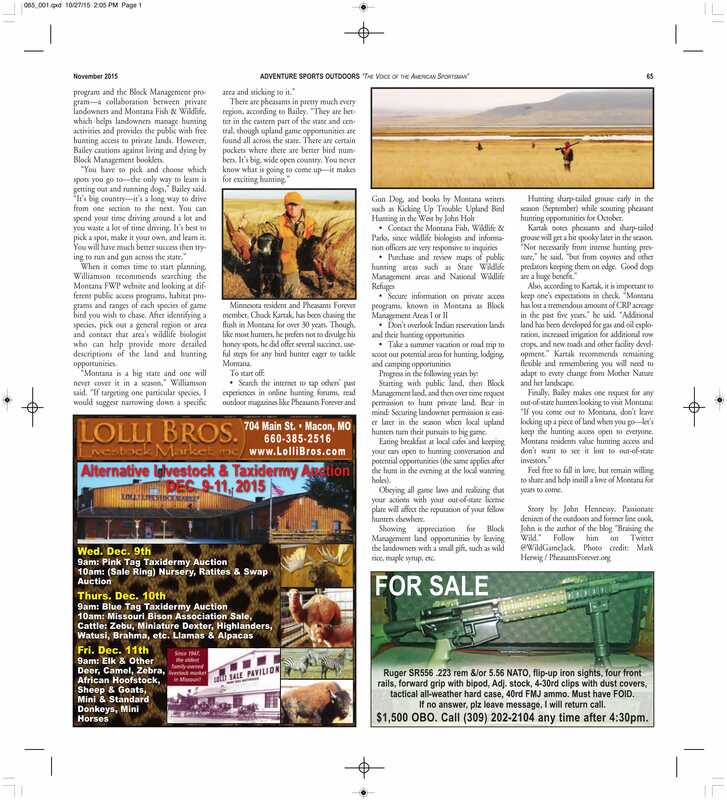 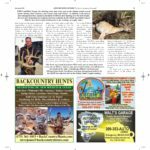 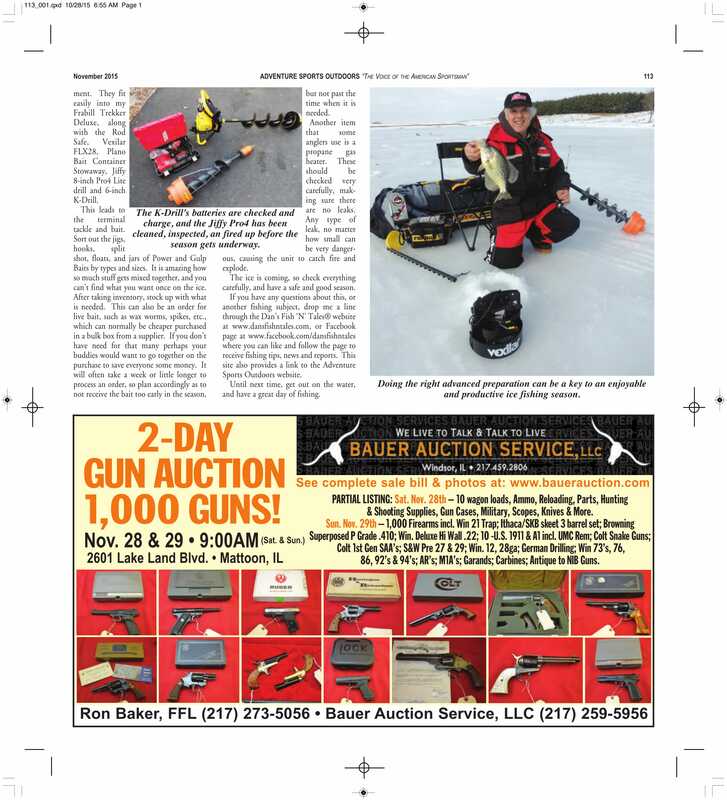 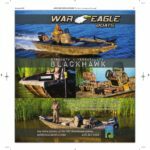 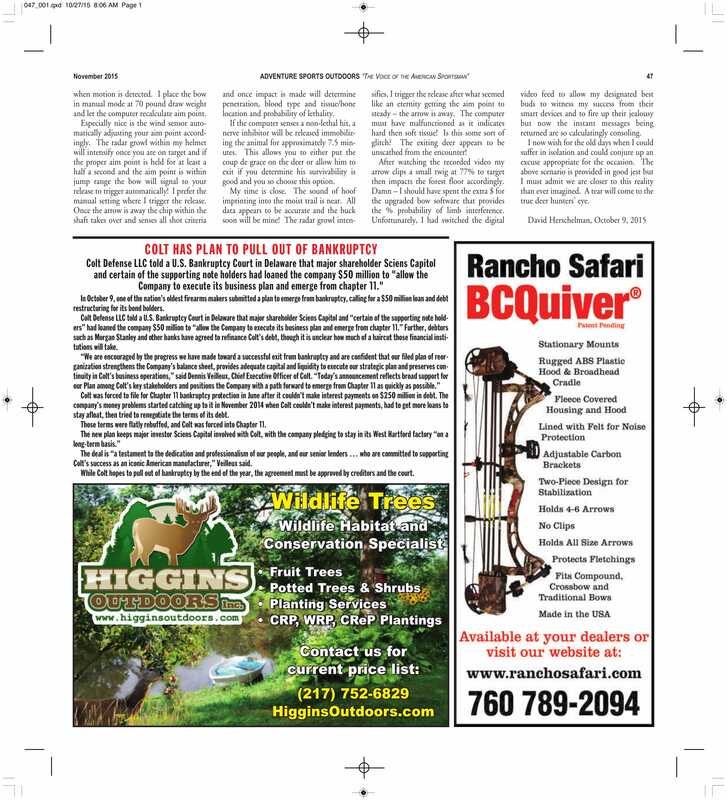 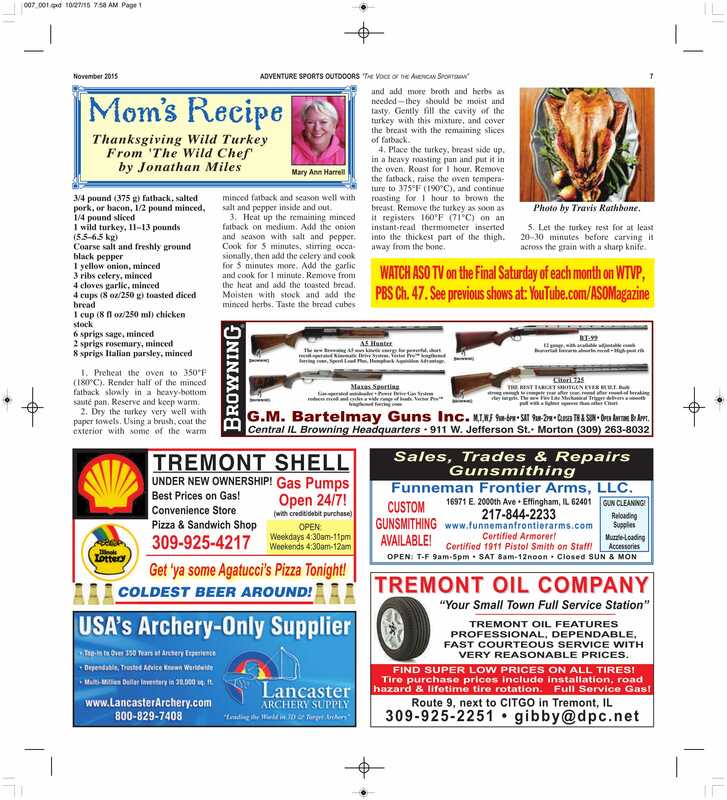 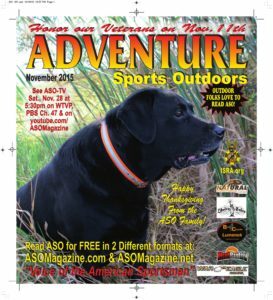 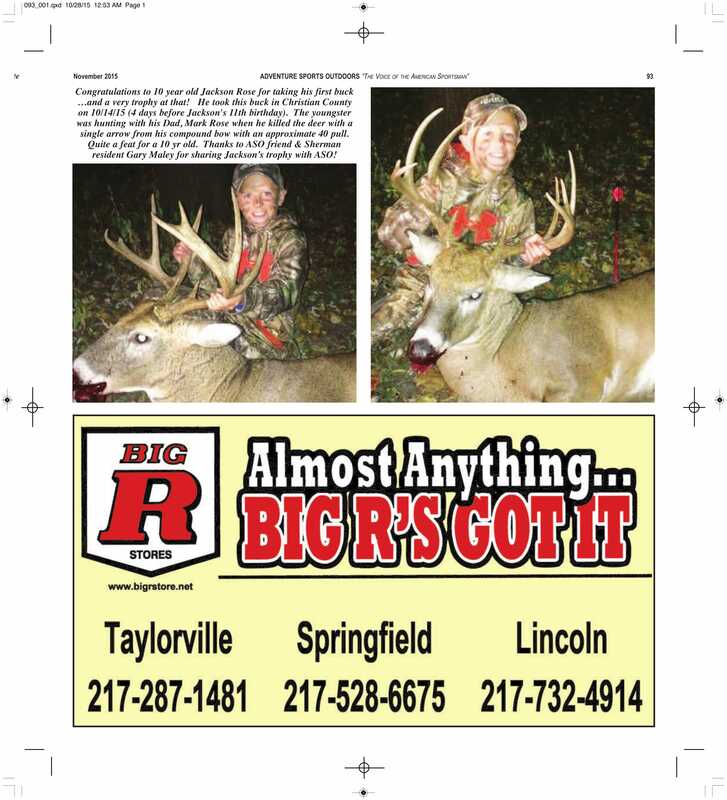 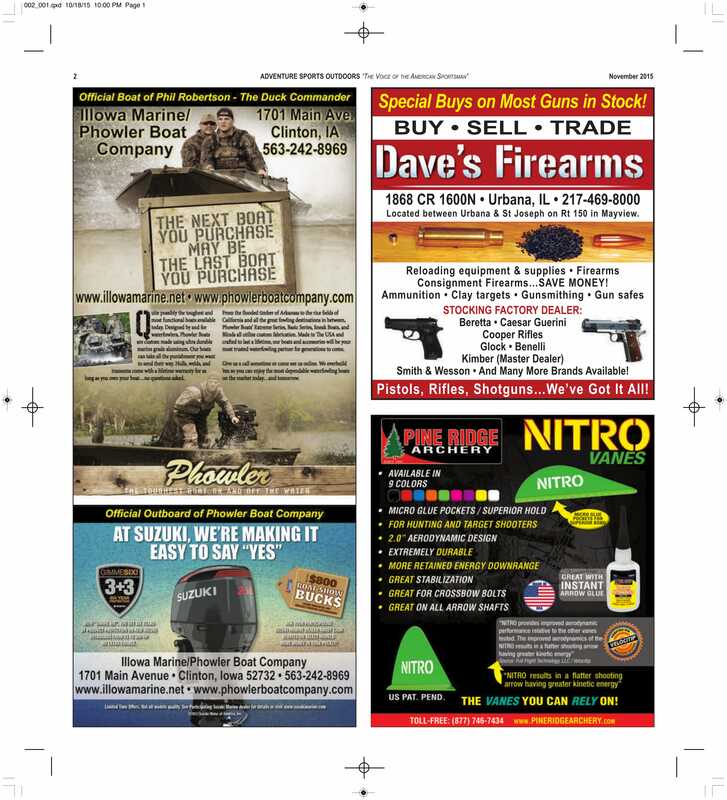 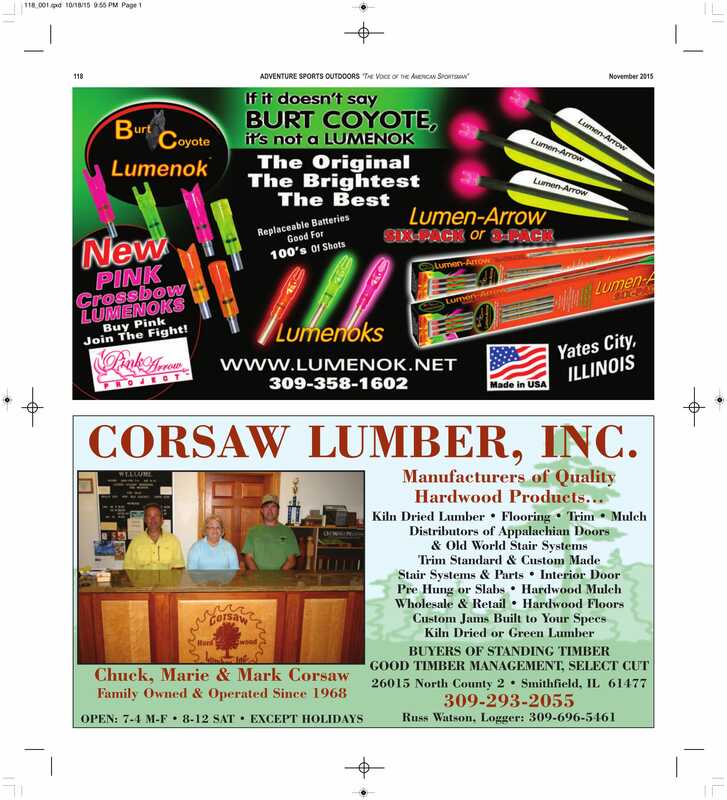 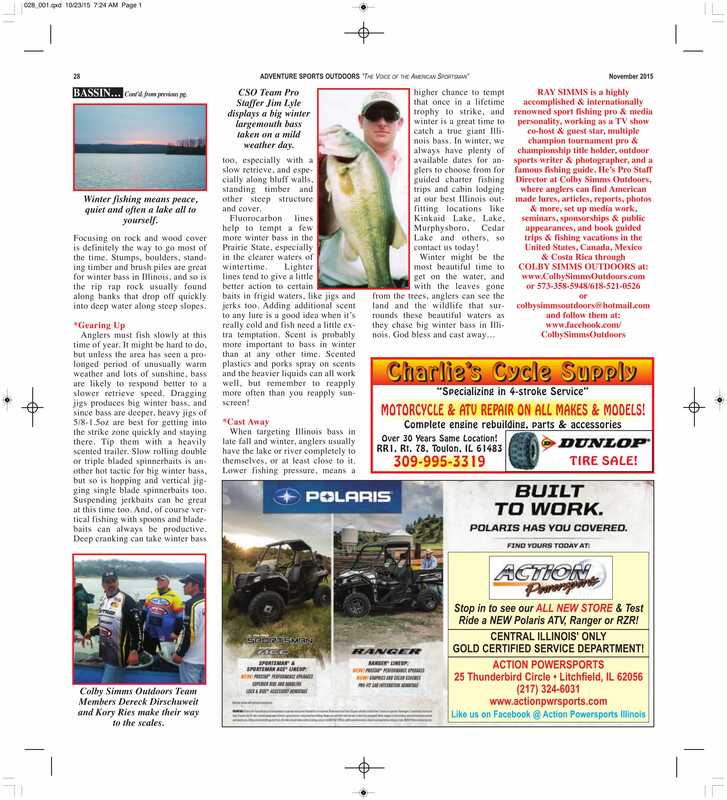 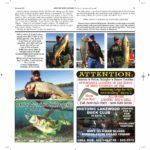 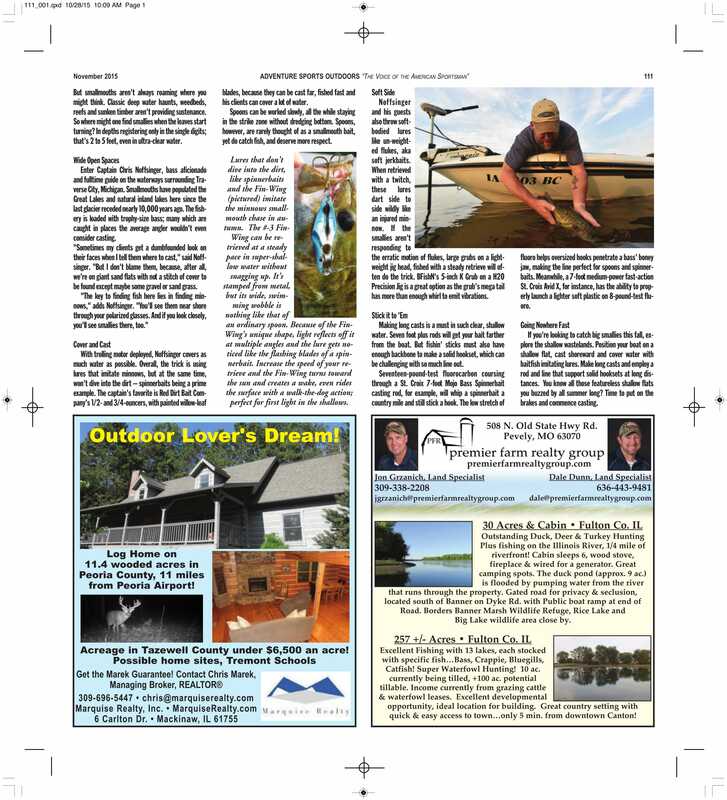 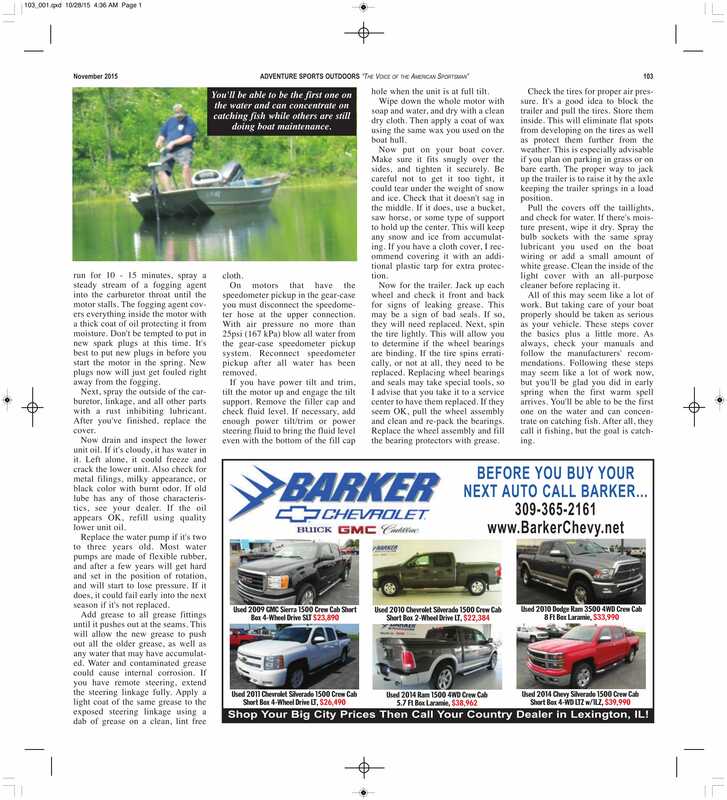 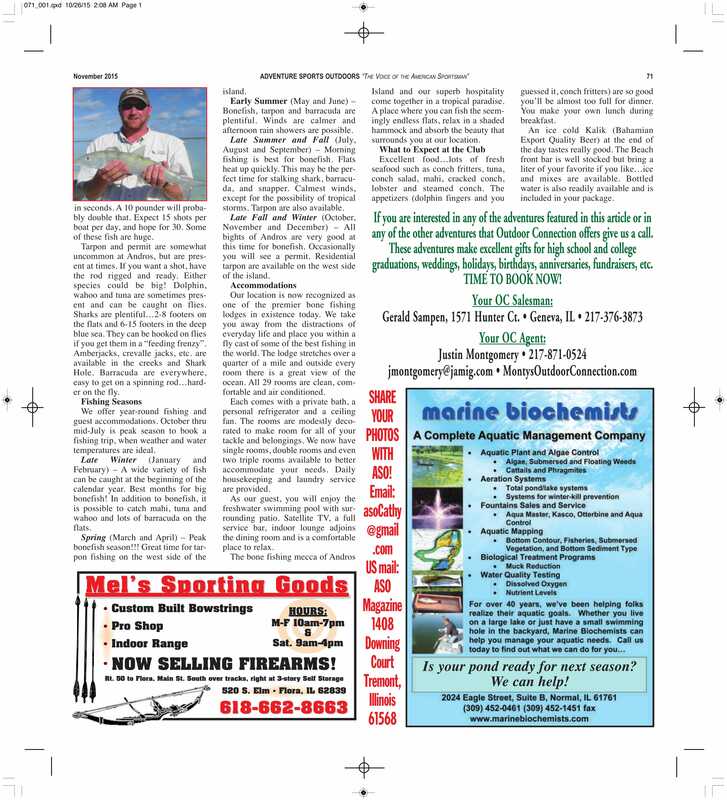 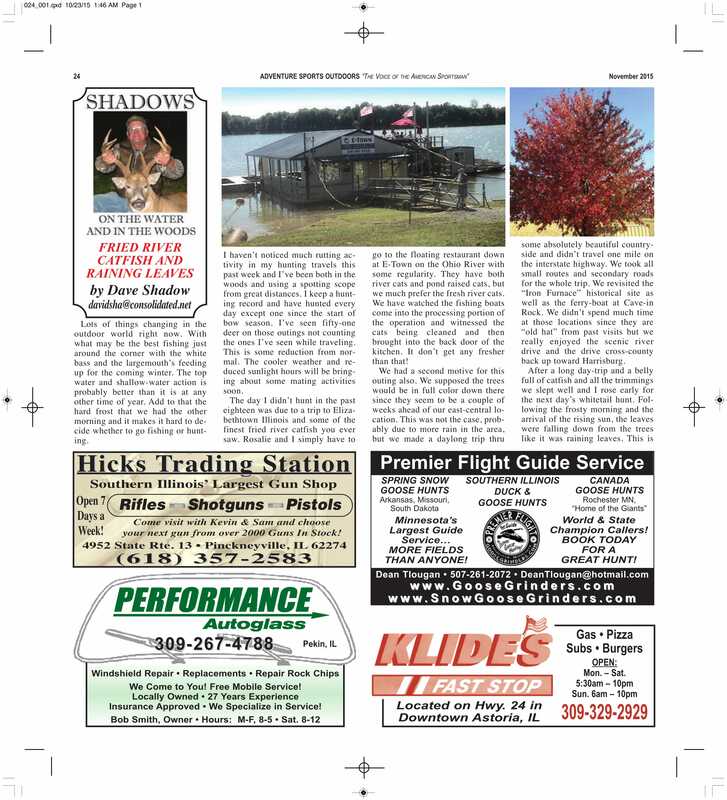 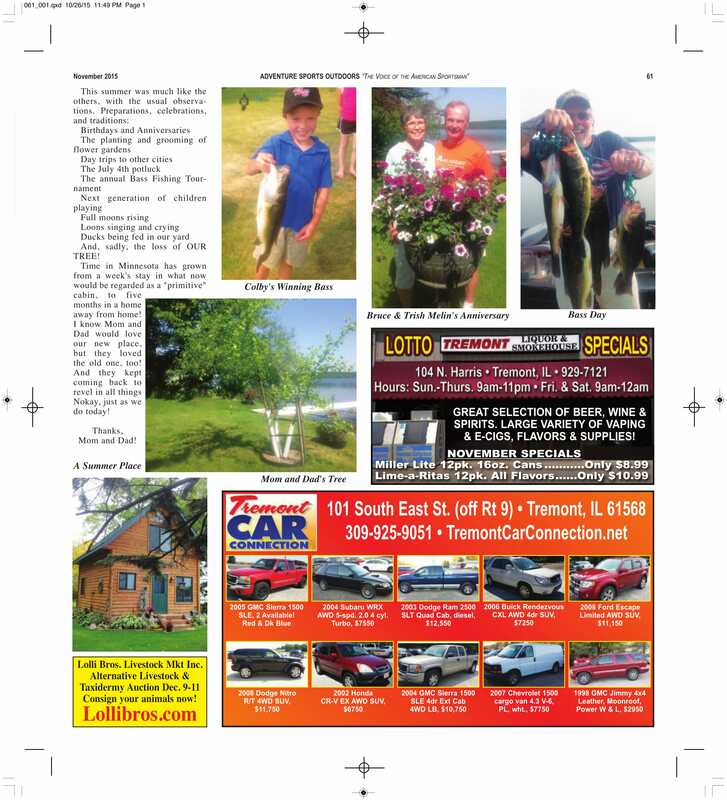 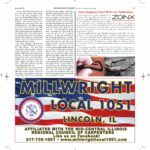 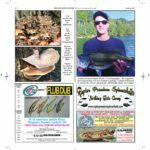 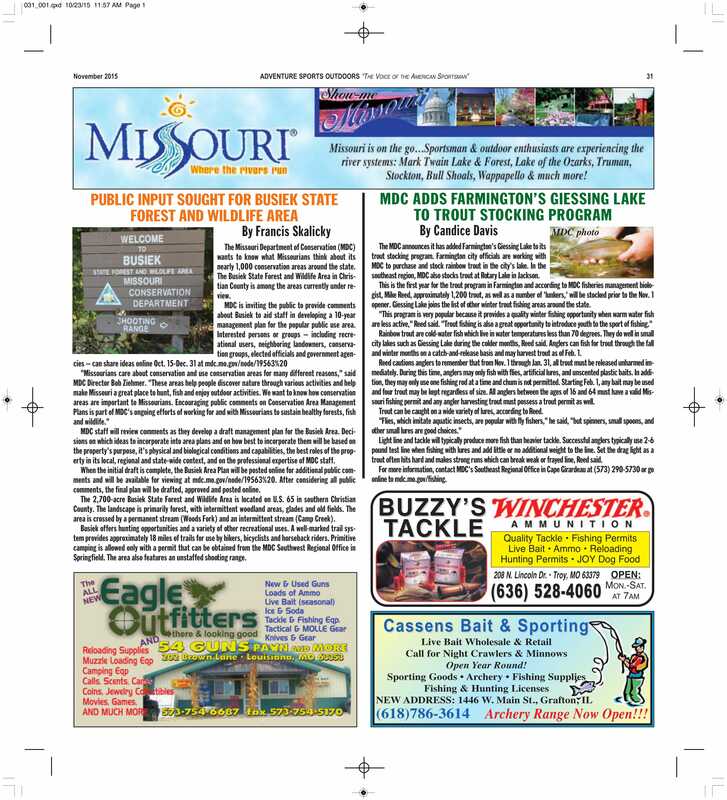 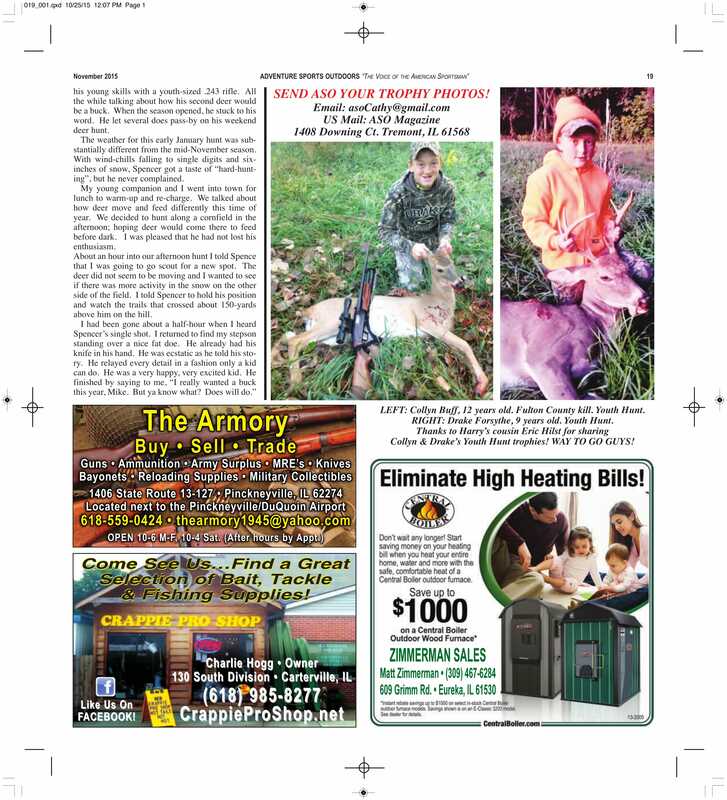 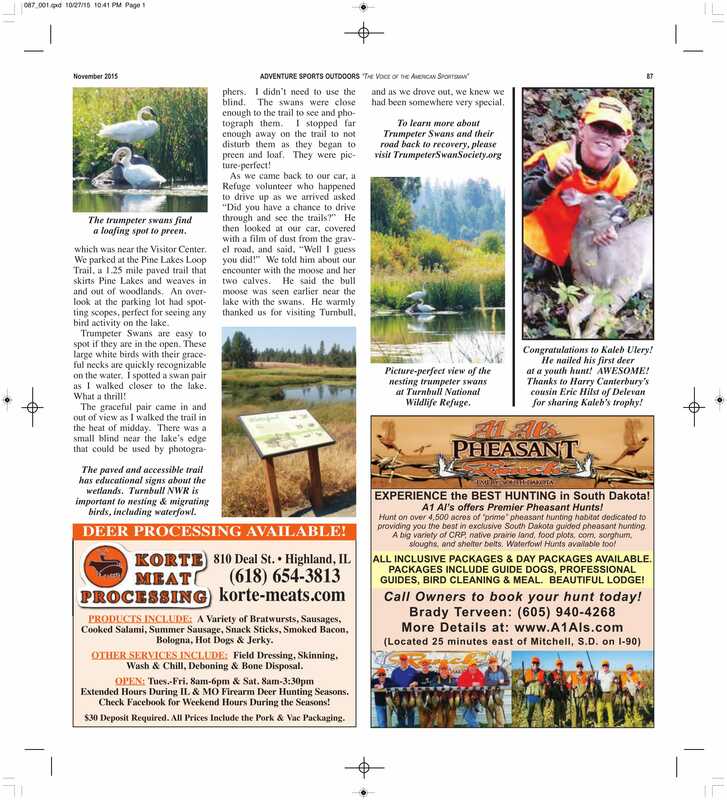 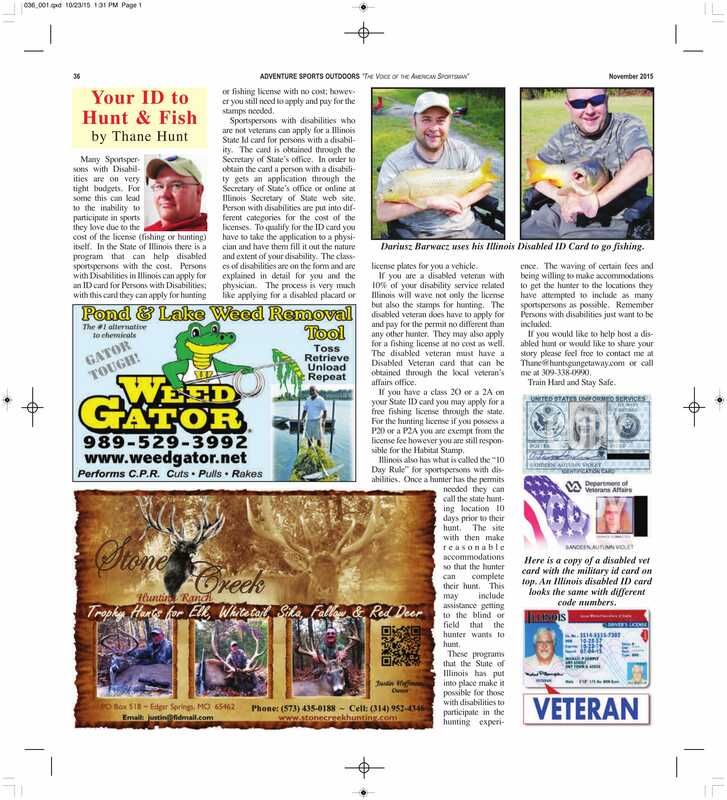 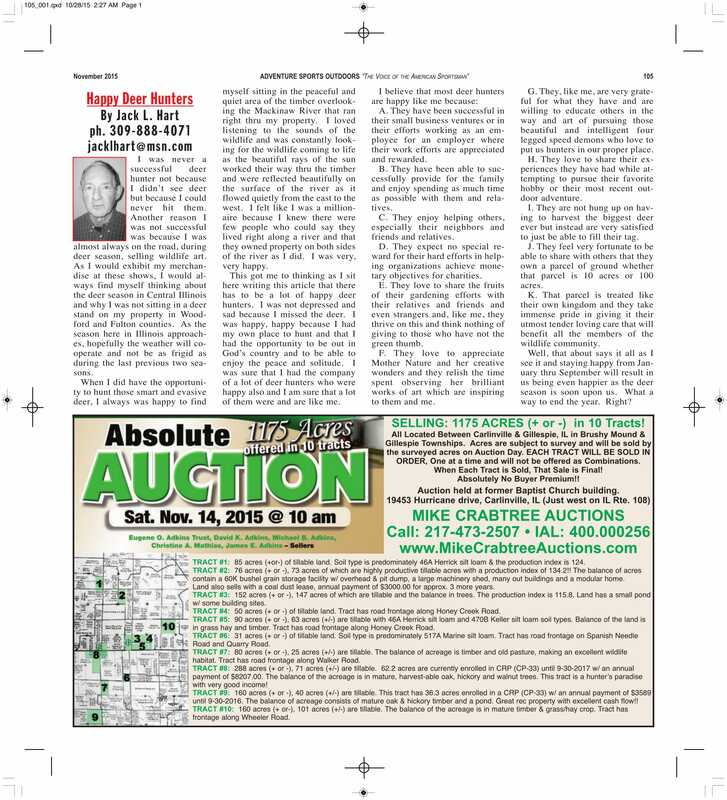 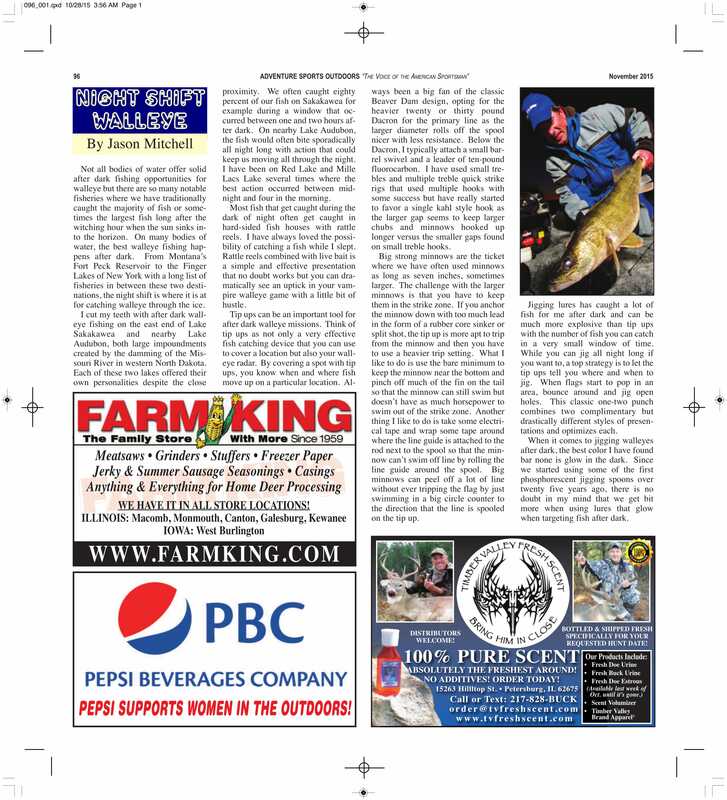 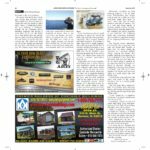 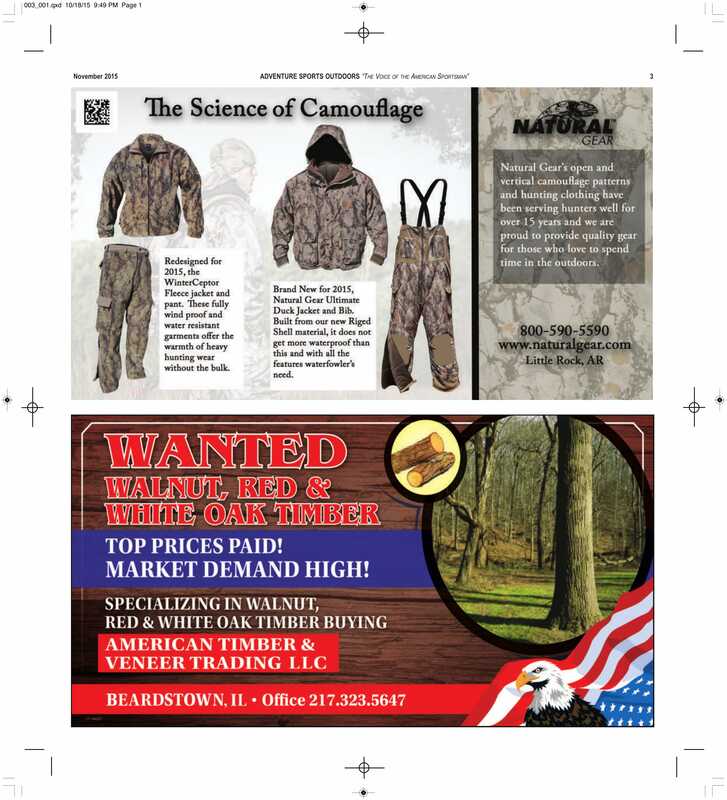 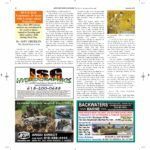 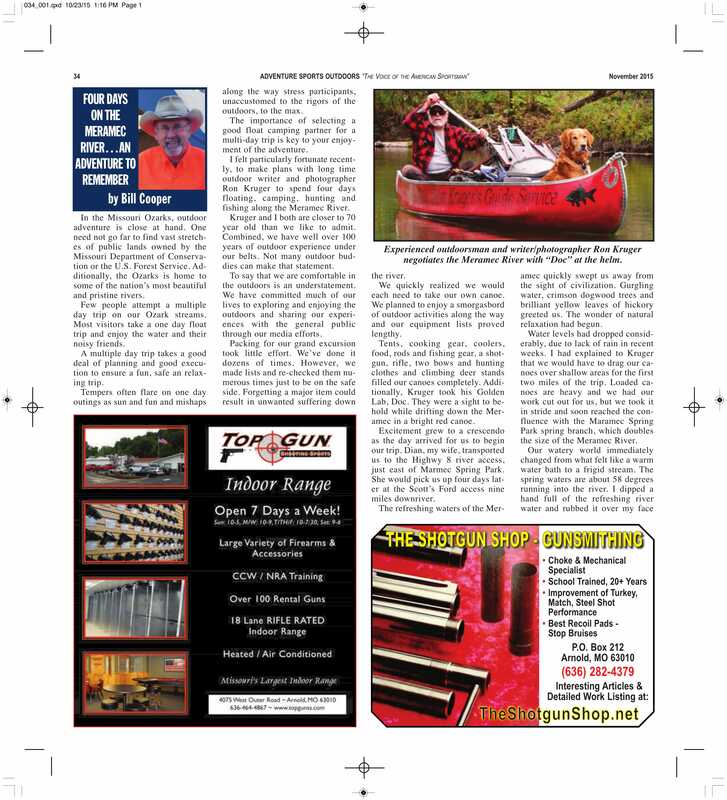 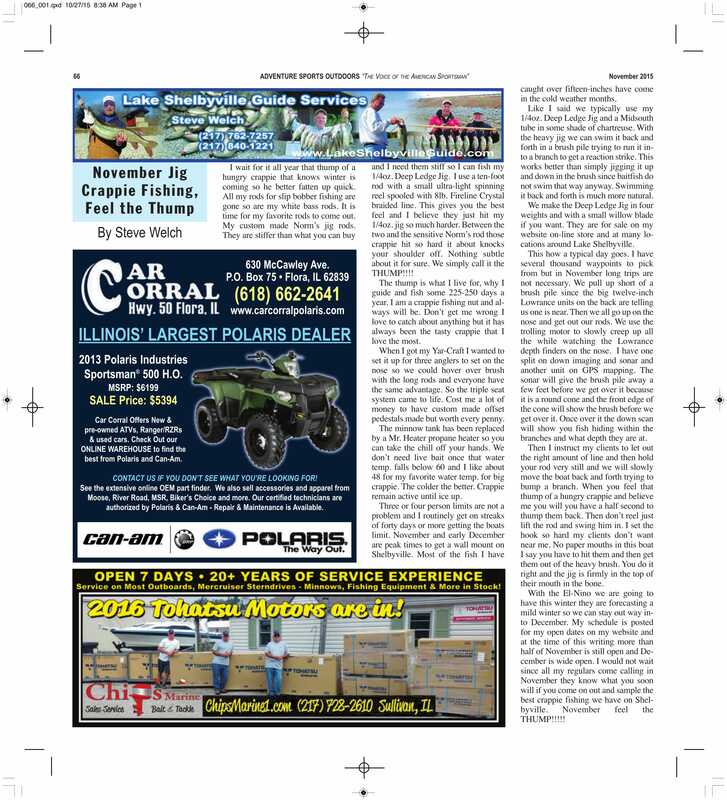 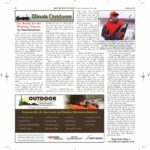 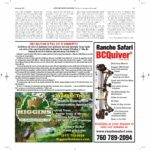 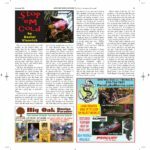 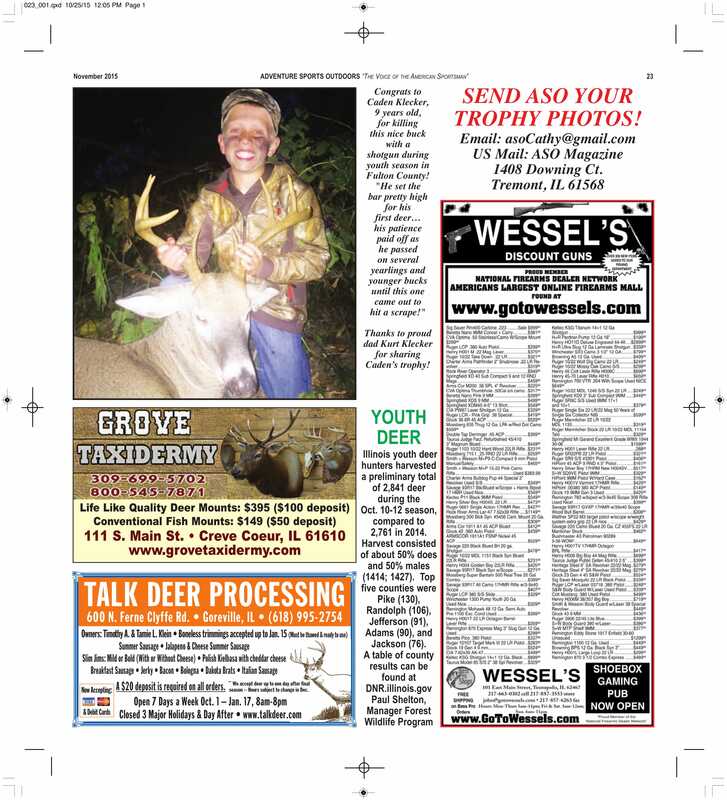 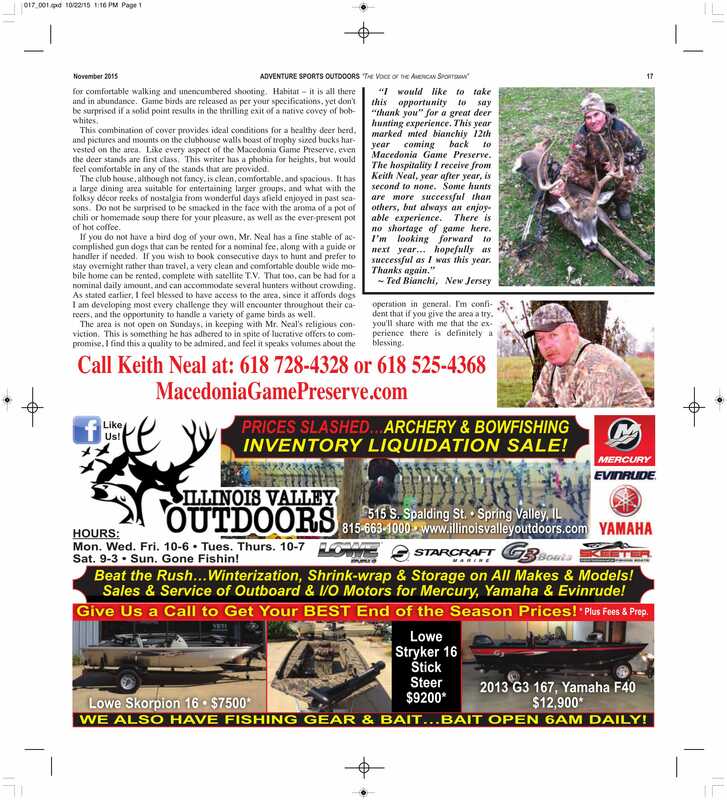 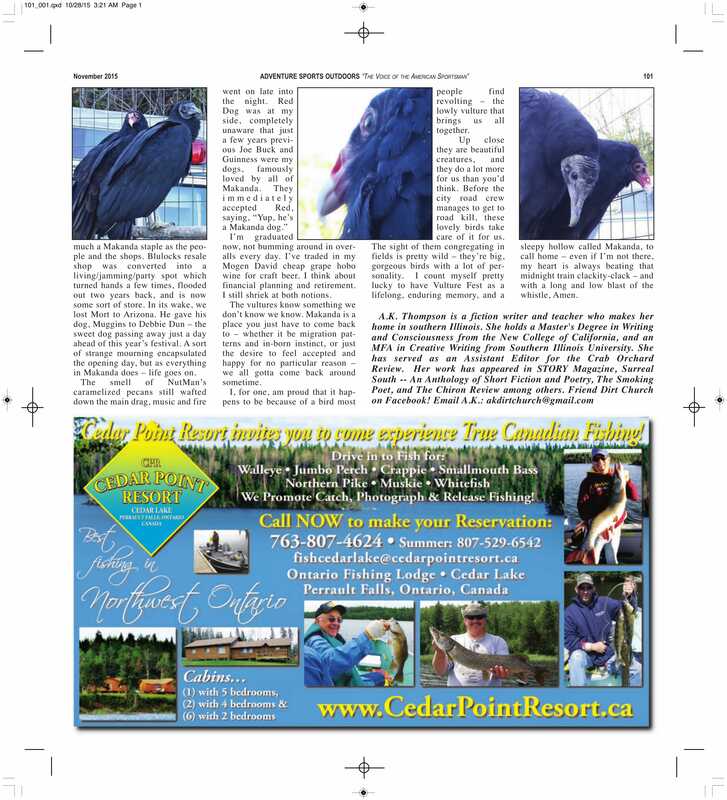 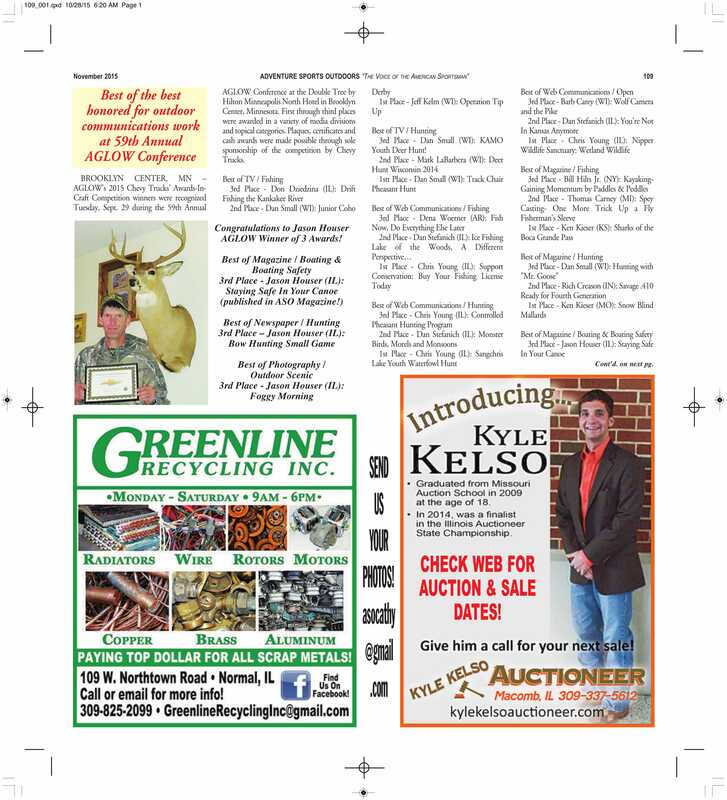 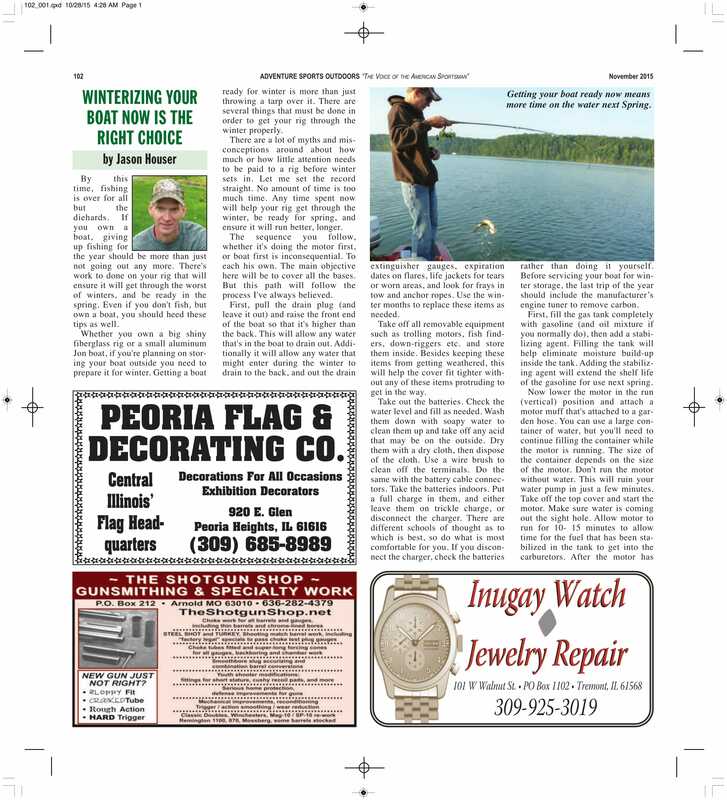 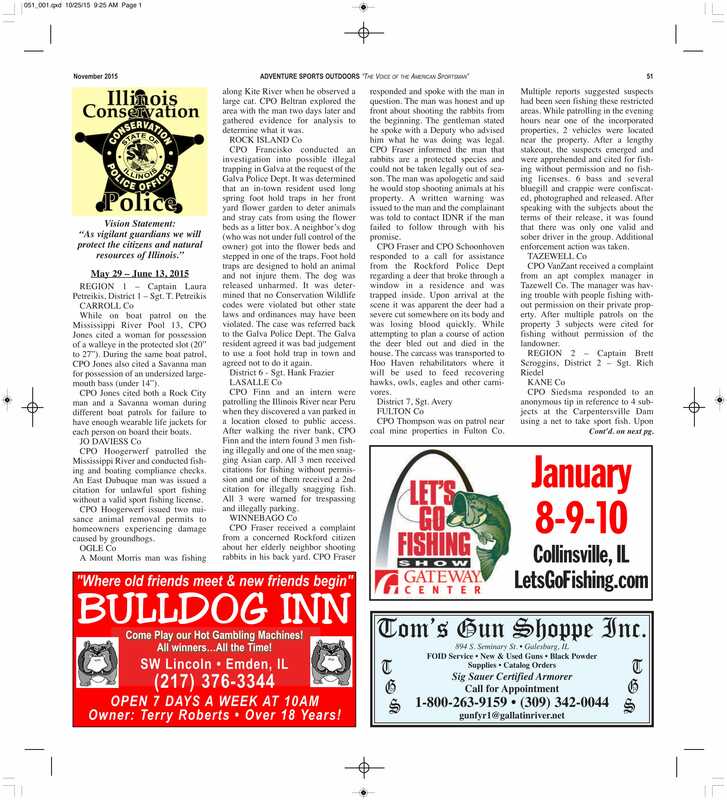 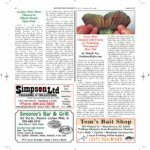 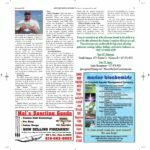 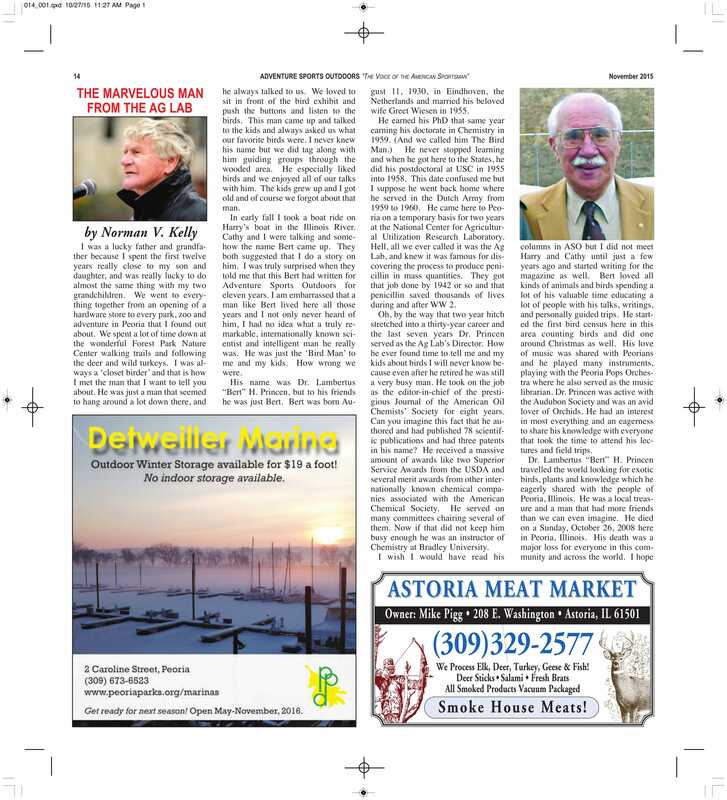 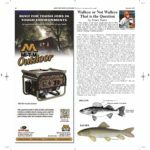 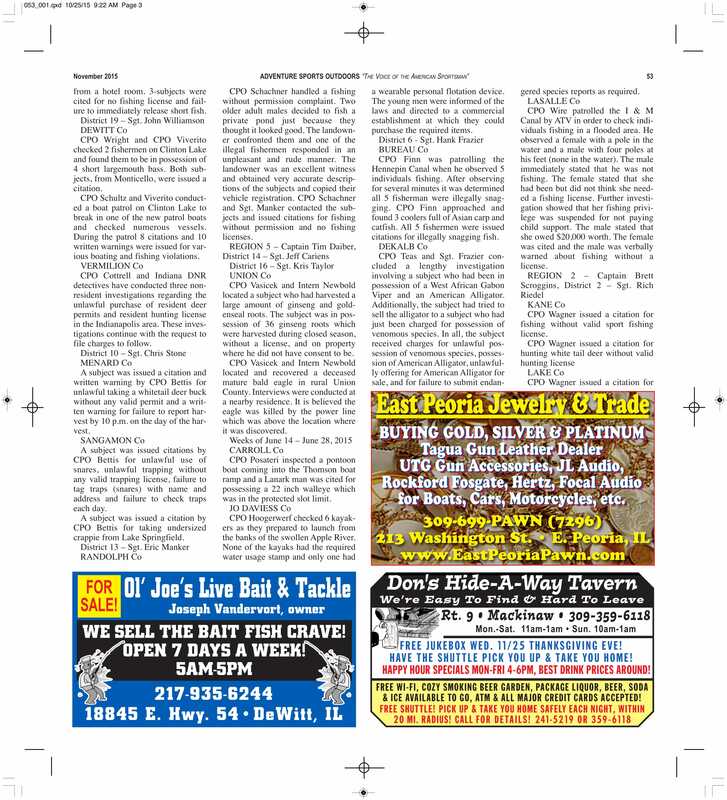 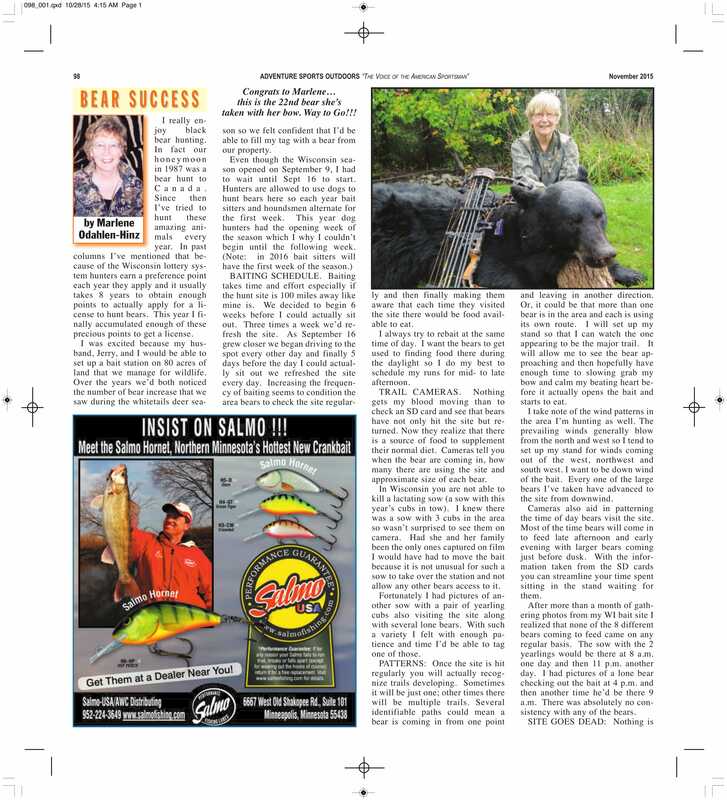 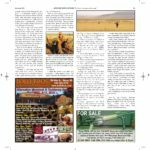 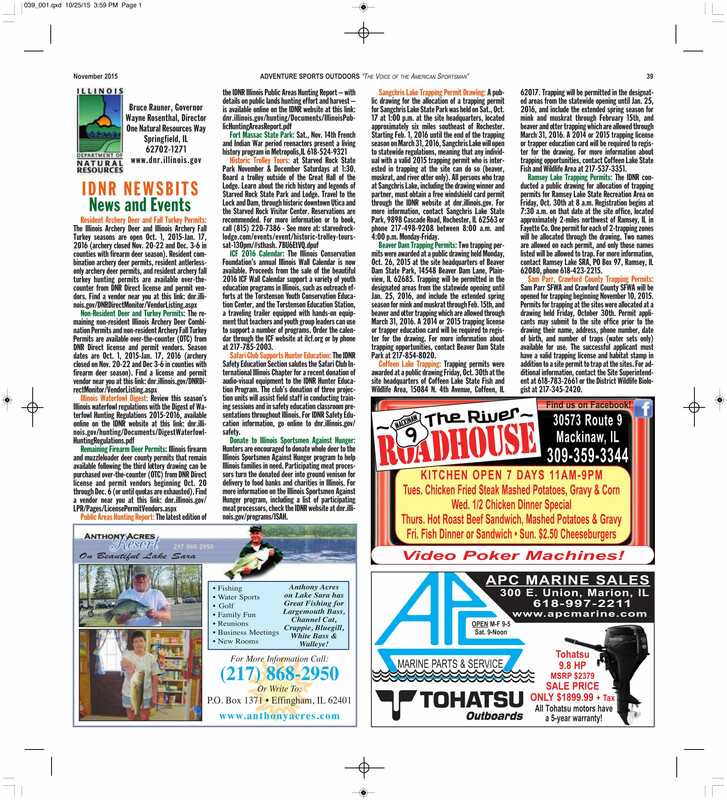 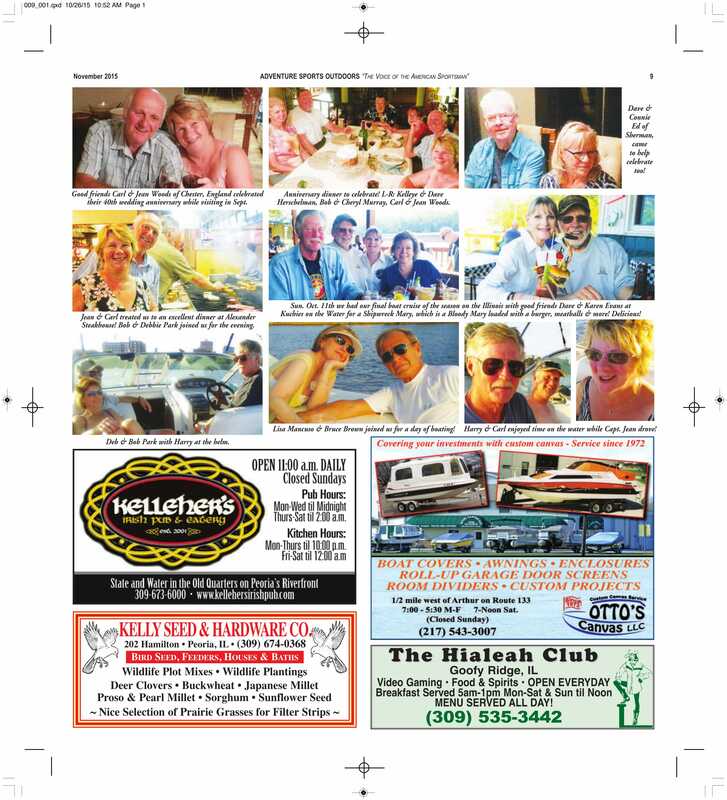 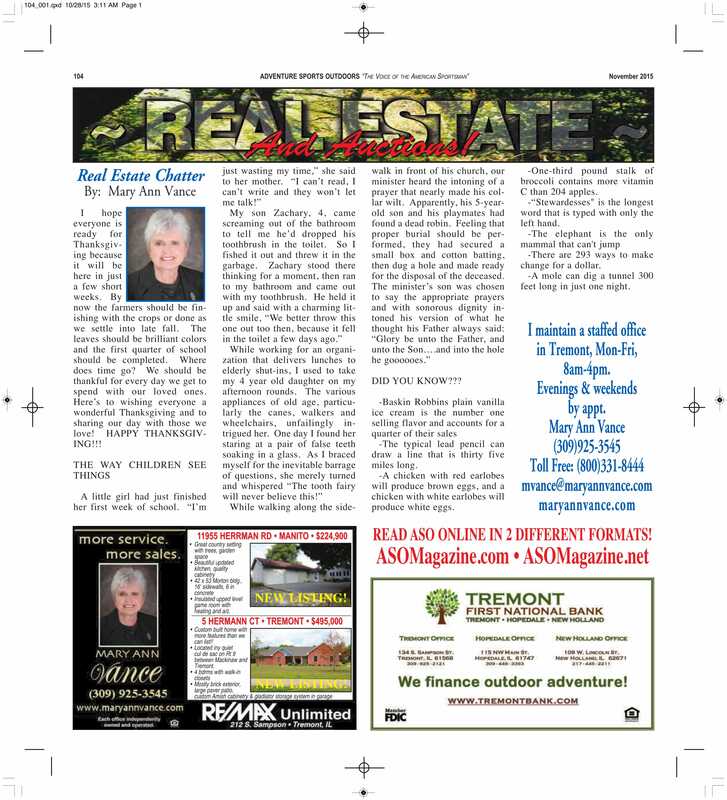 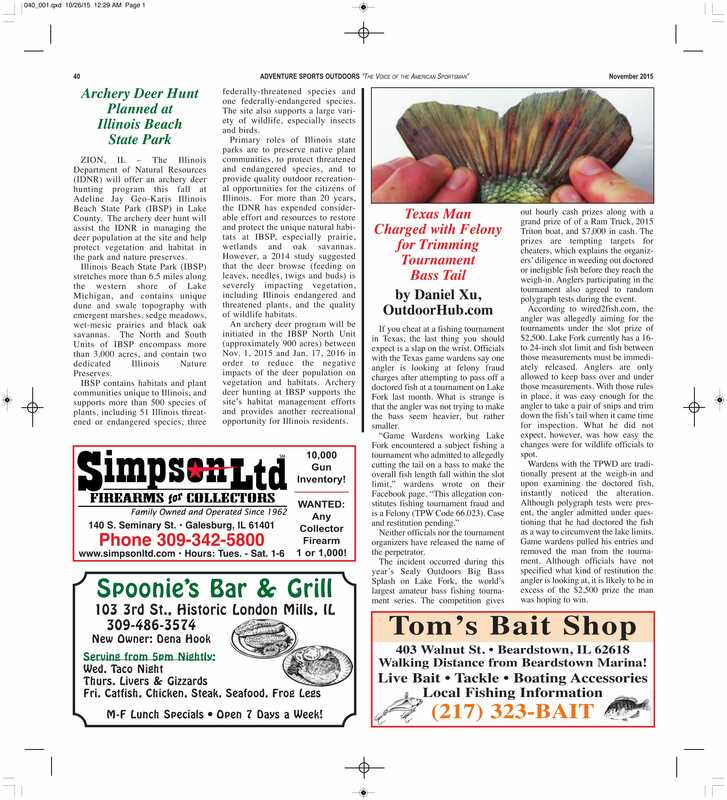 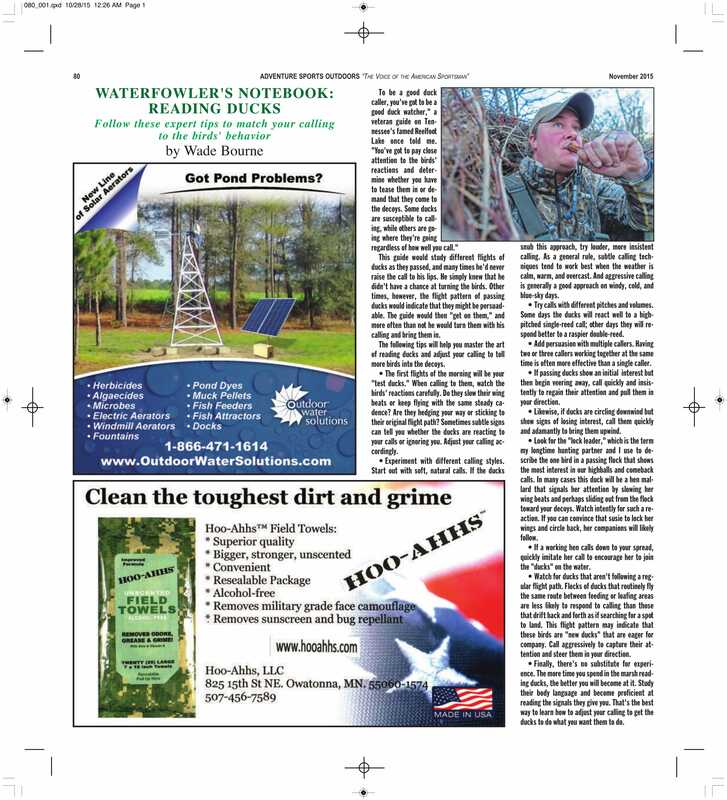 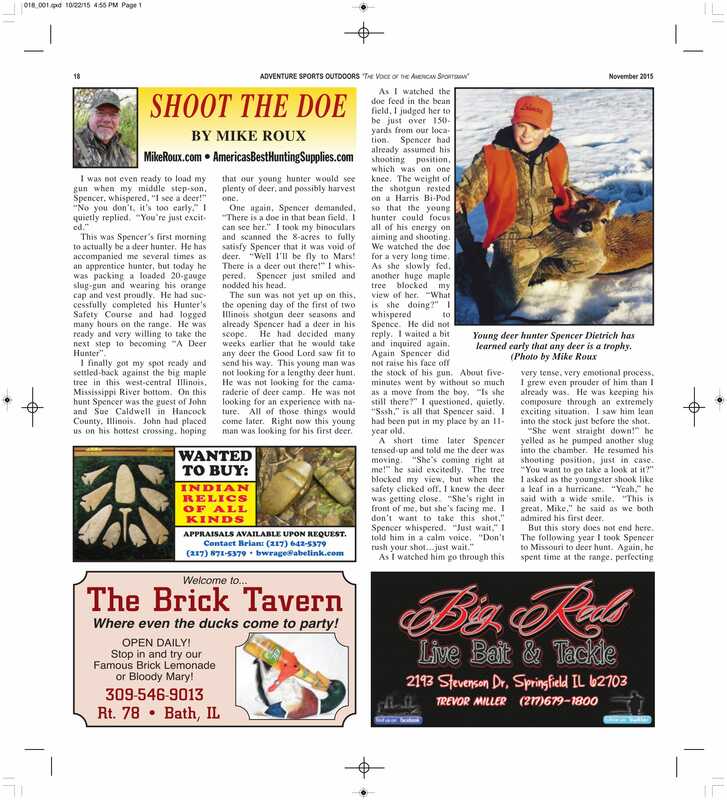 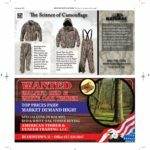 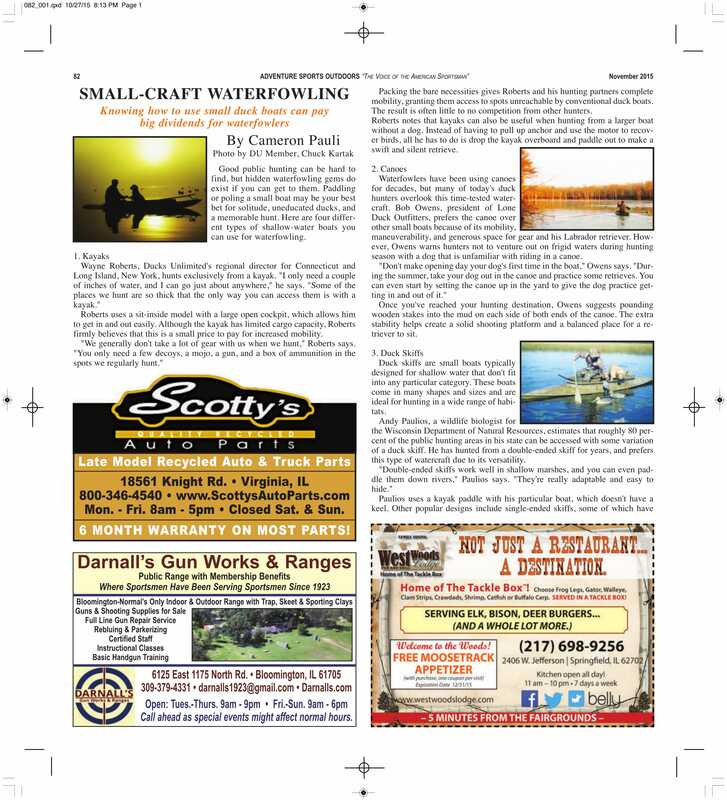 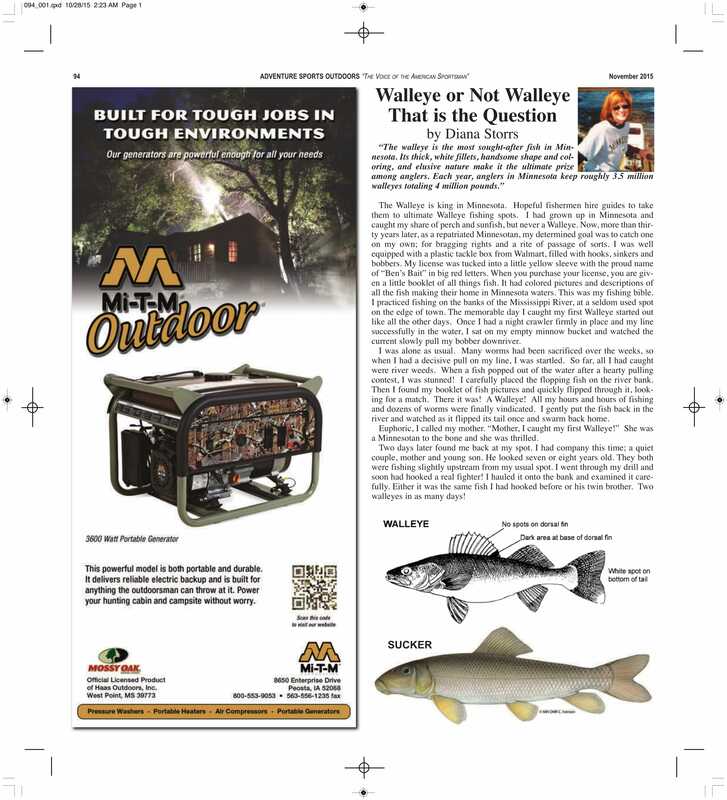 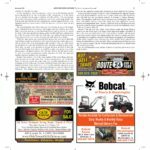 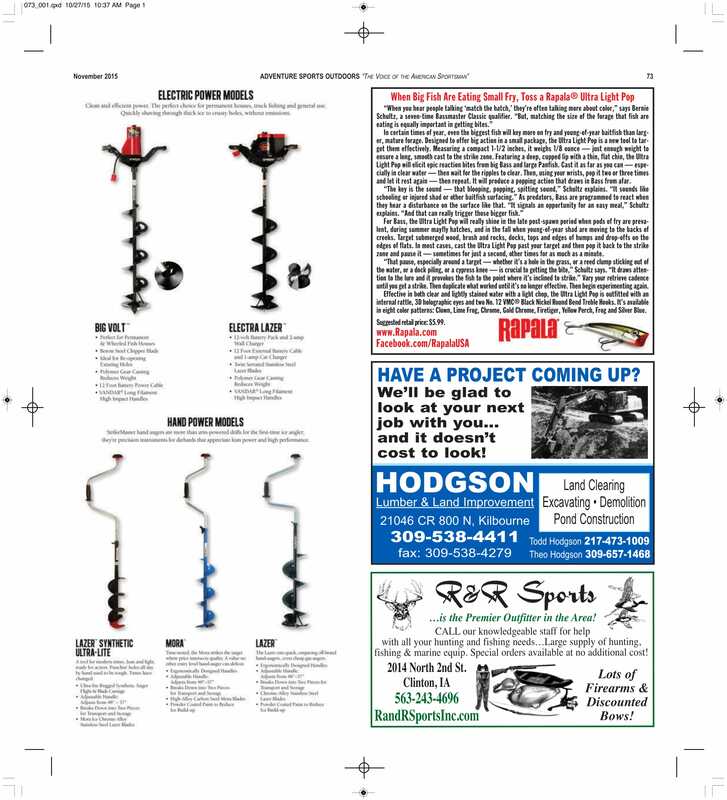 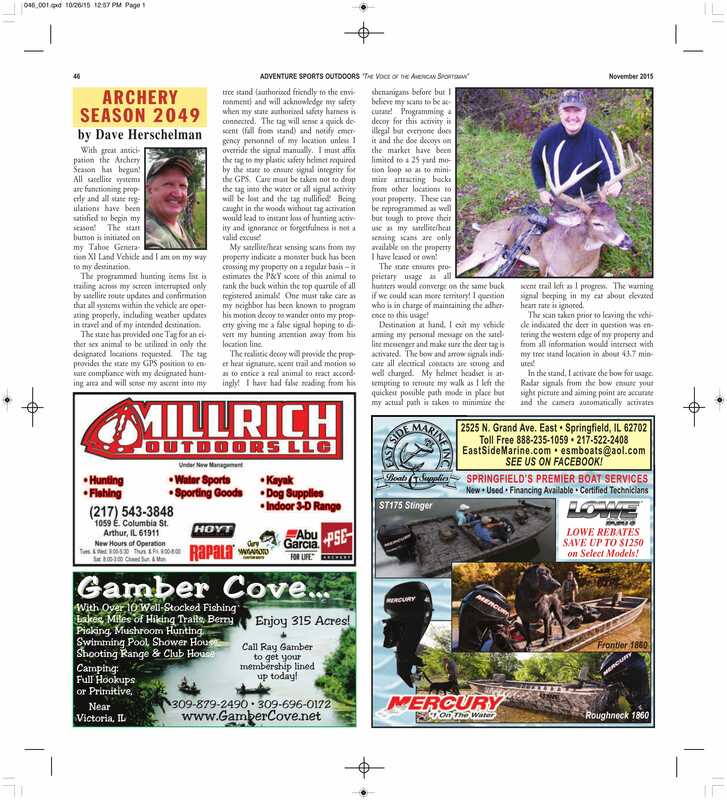 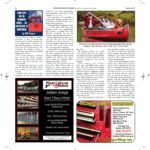 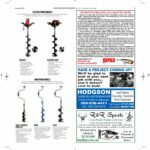 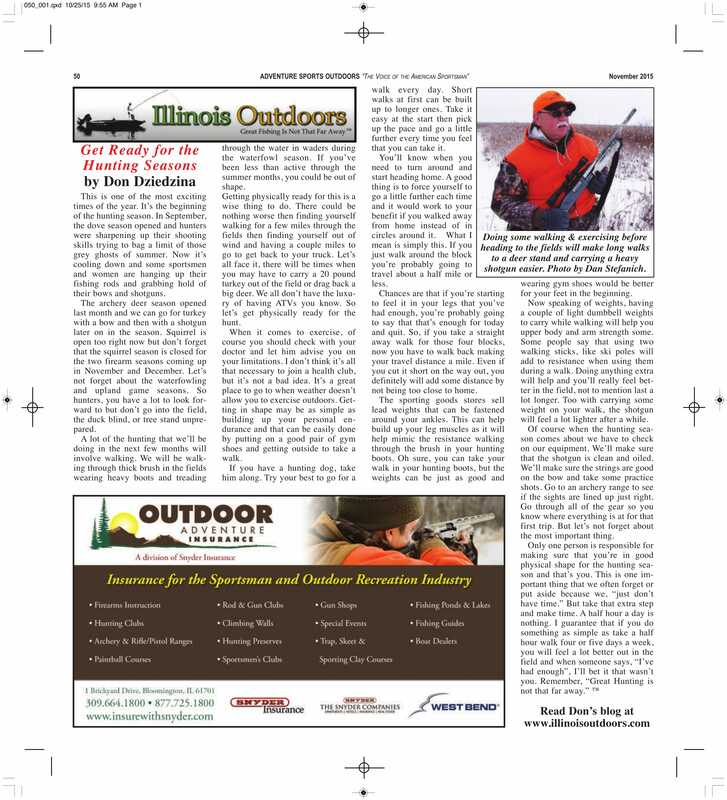 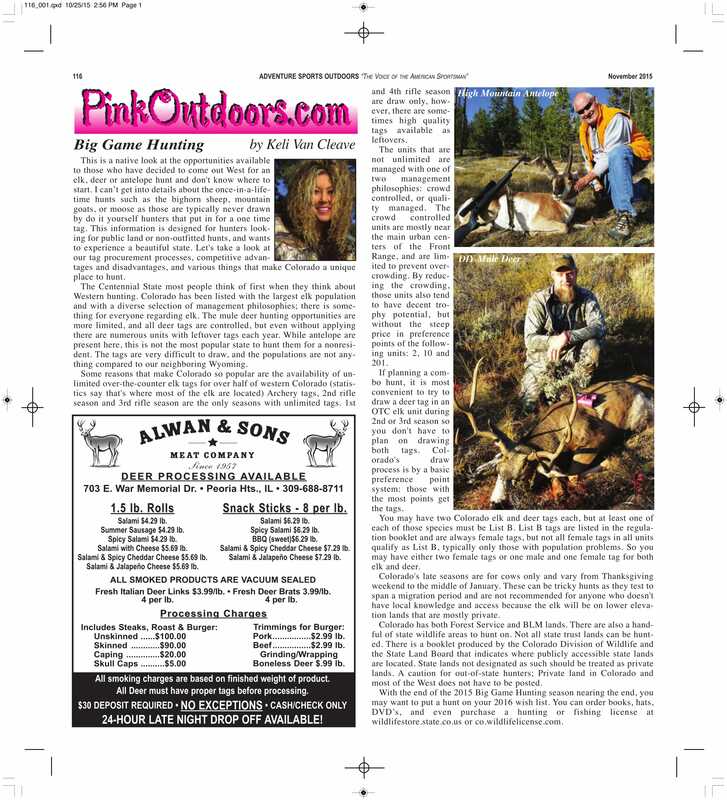 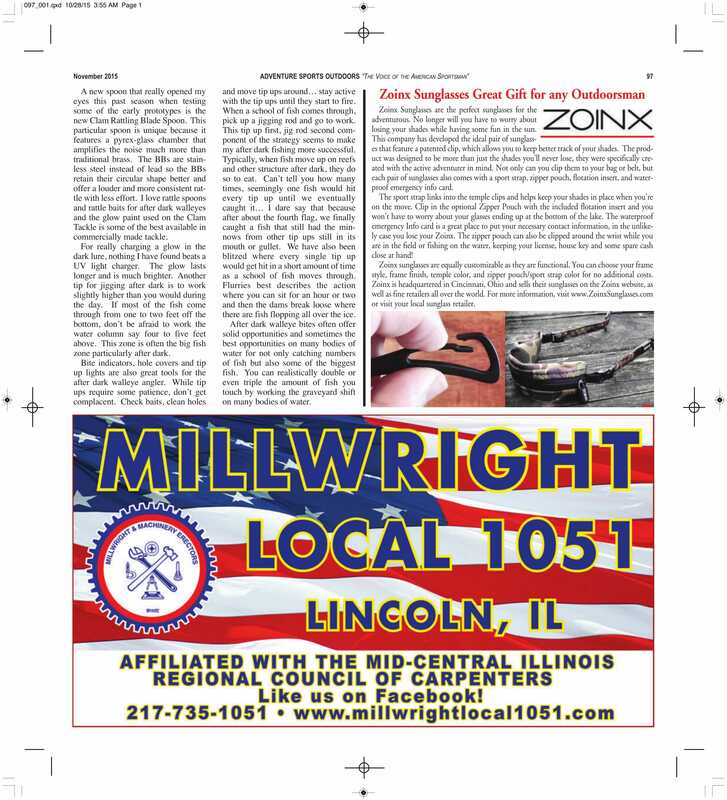 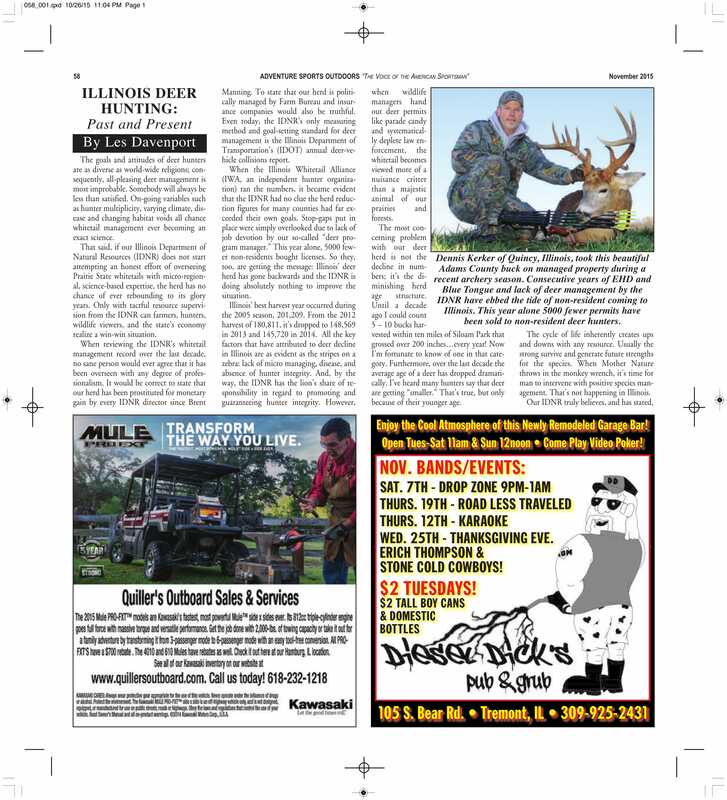 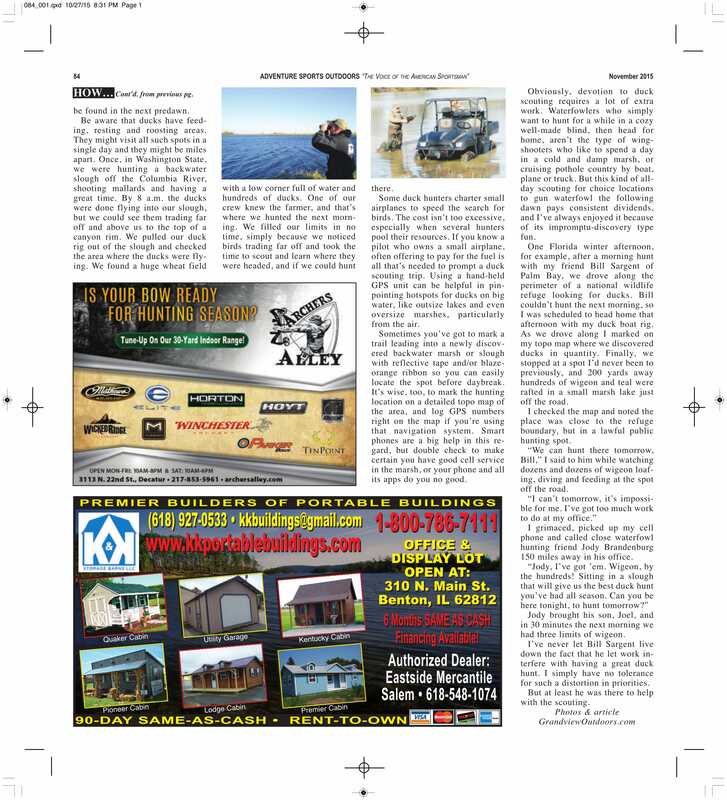 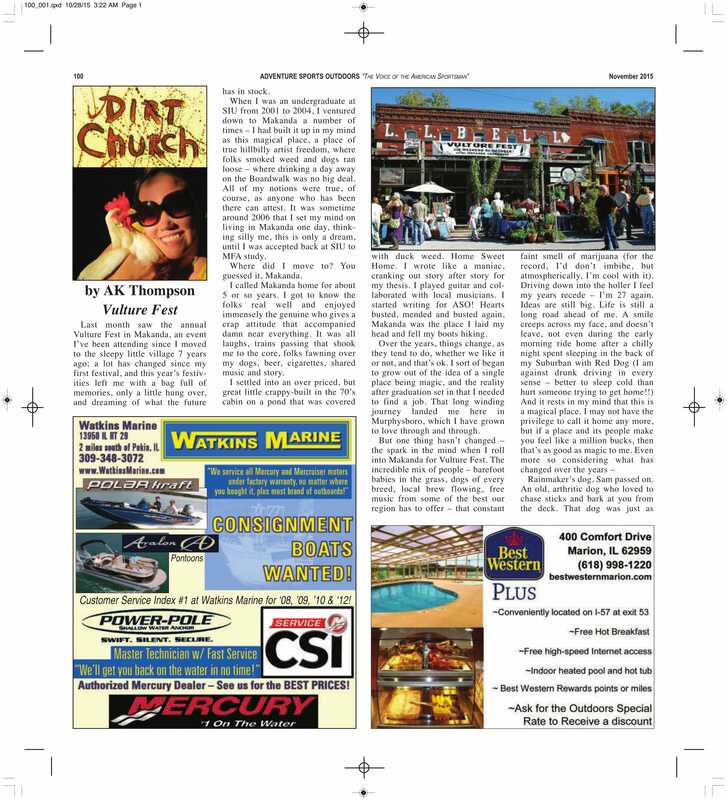 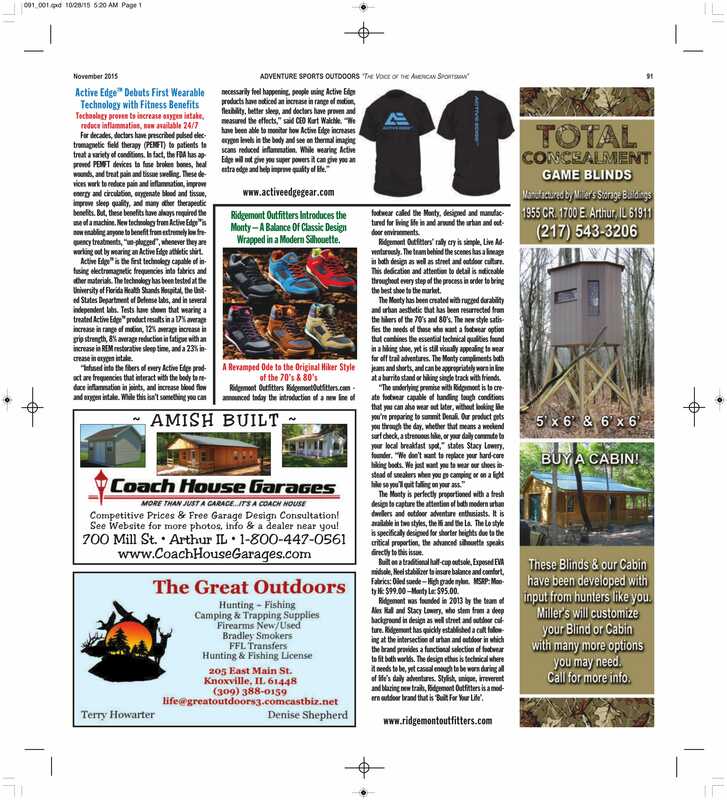 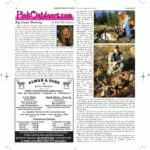 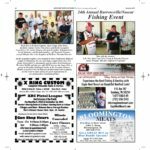 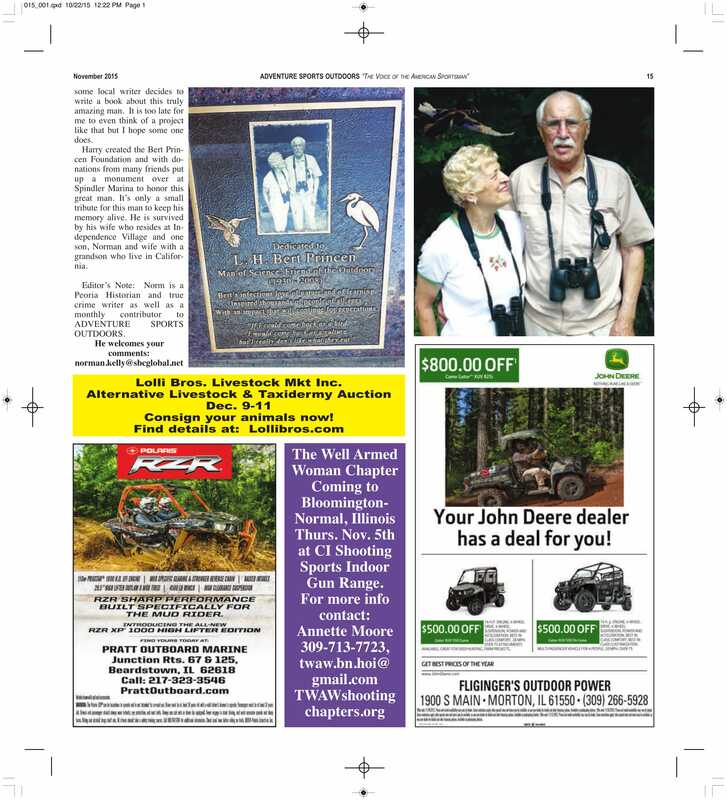 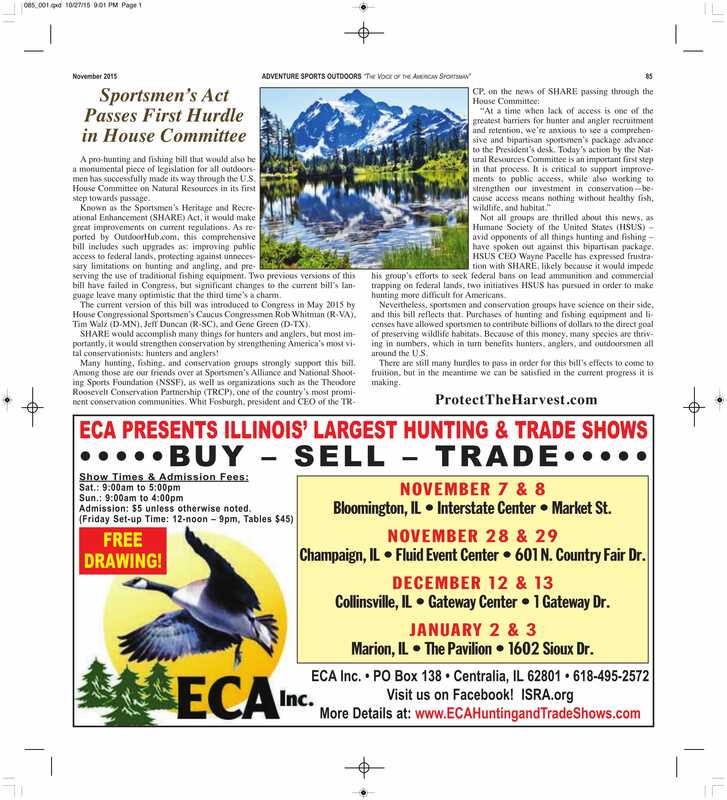 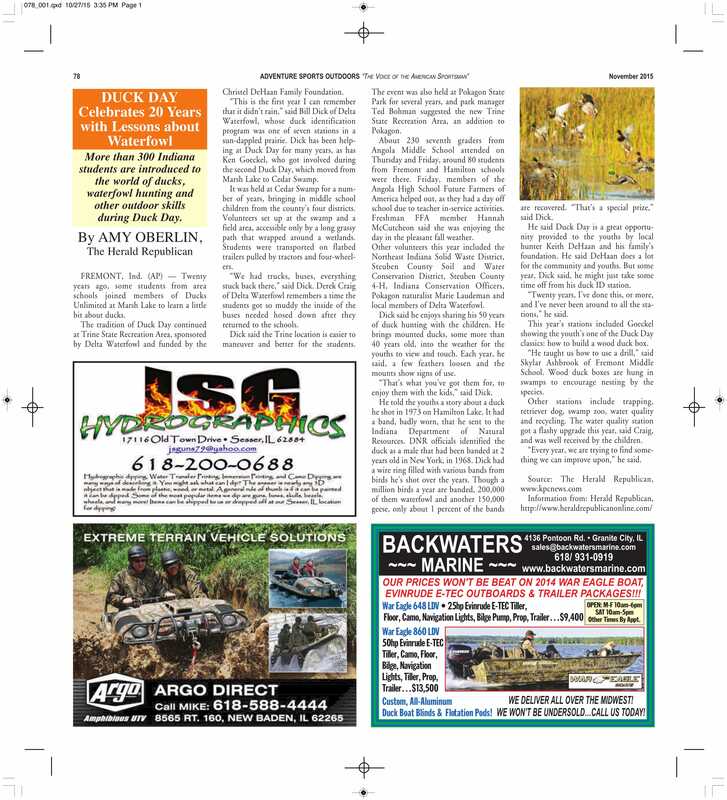 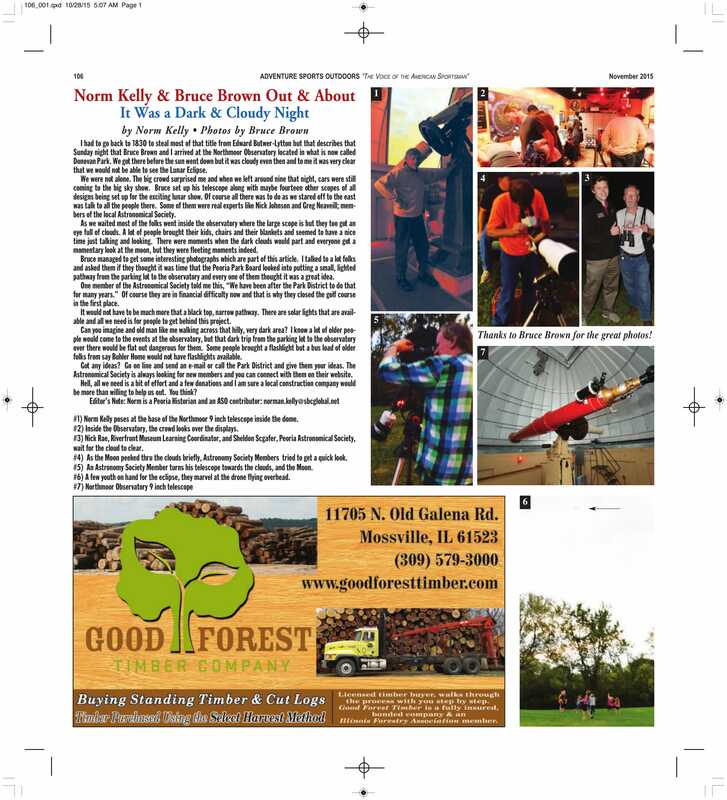 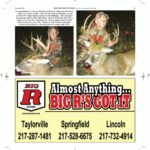 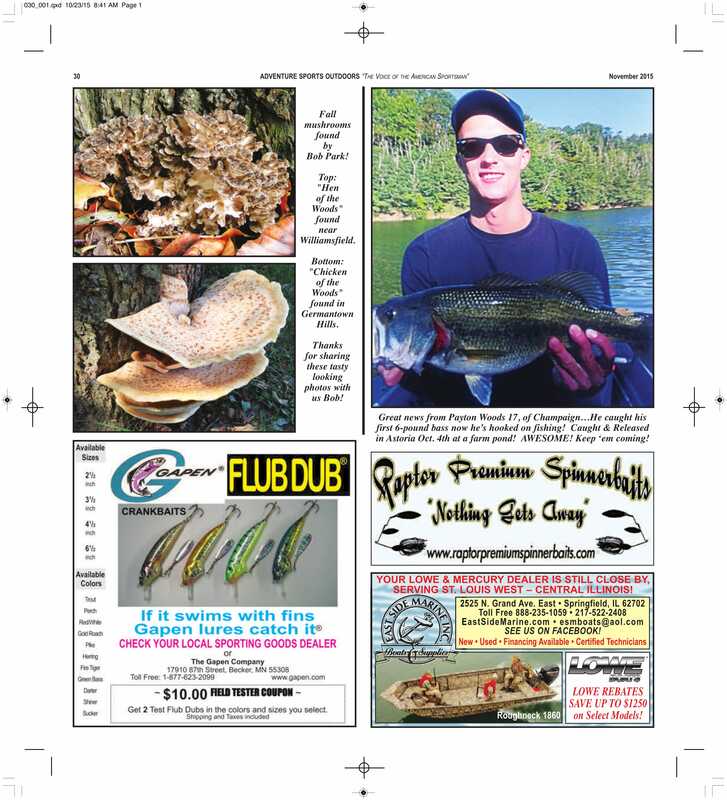 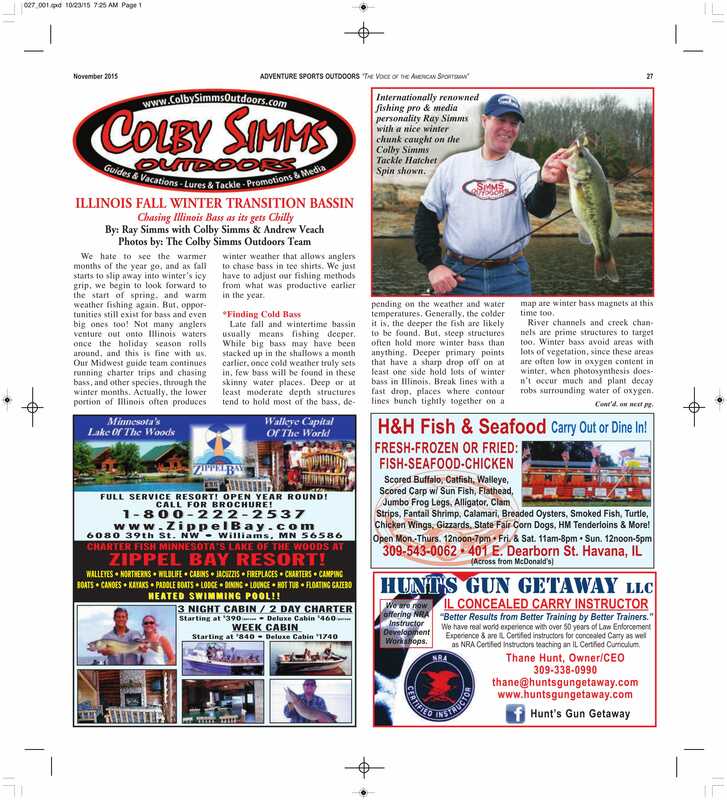 Adventure Sports Outdoors Magazine is devoted to hunting, fishing & many topics related to the outdoors. 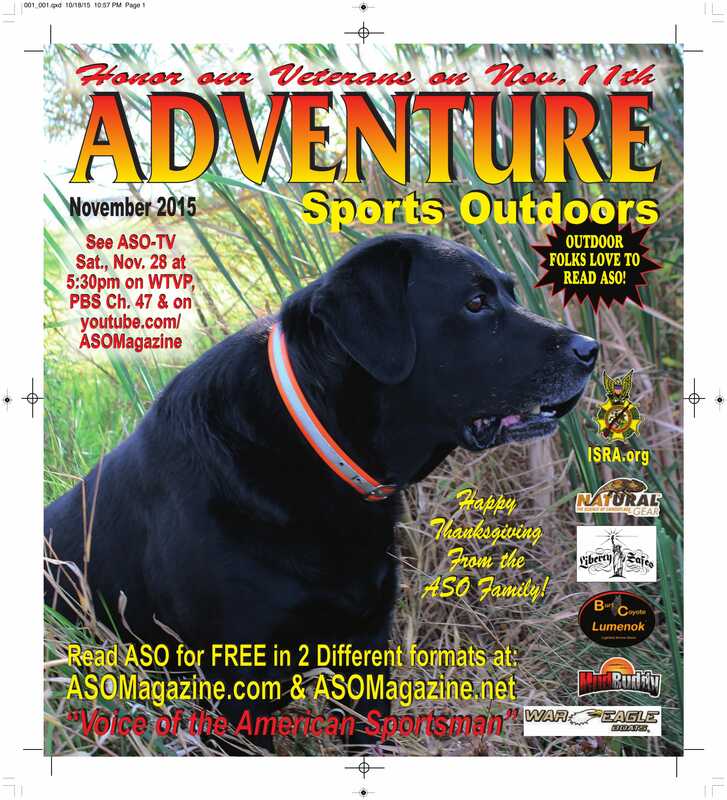 ASO allows sportsmen and women to Voice their opinions; share stories, trophies & experiences in the field. 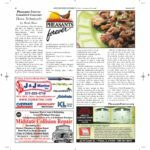 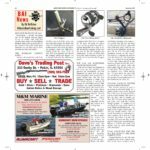 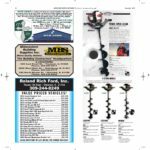 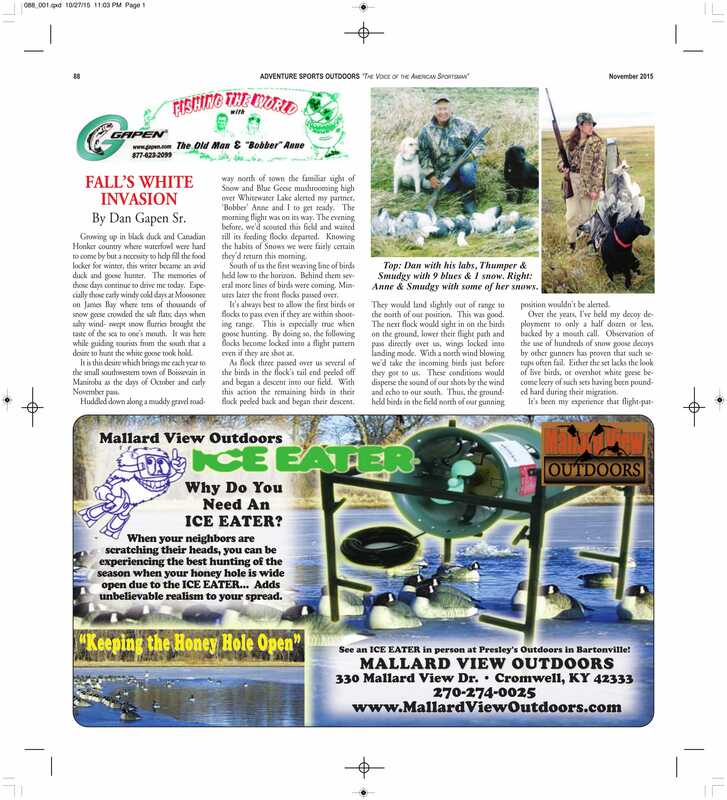 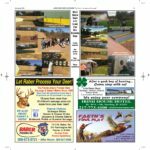 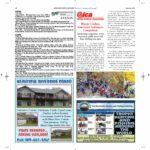 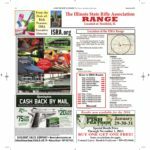 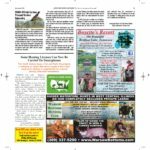 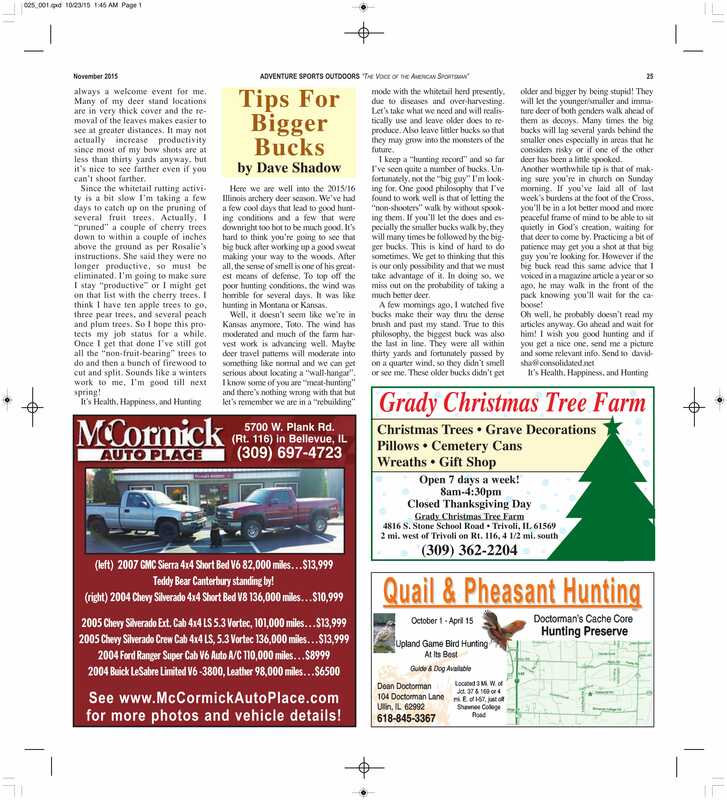 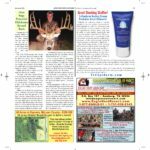 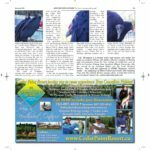 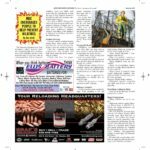 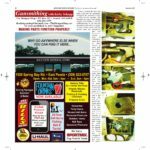 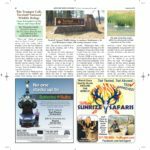 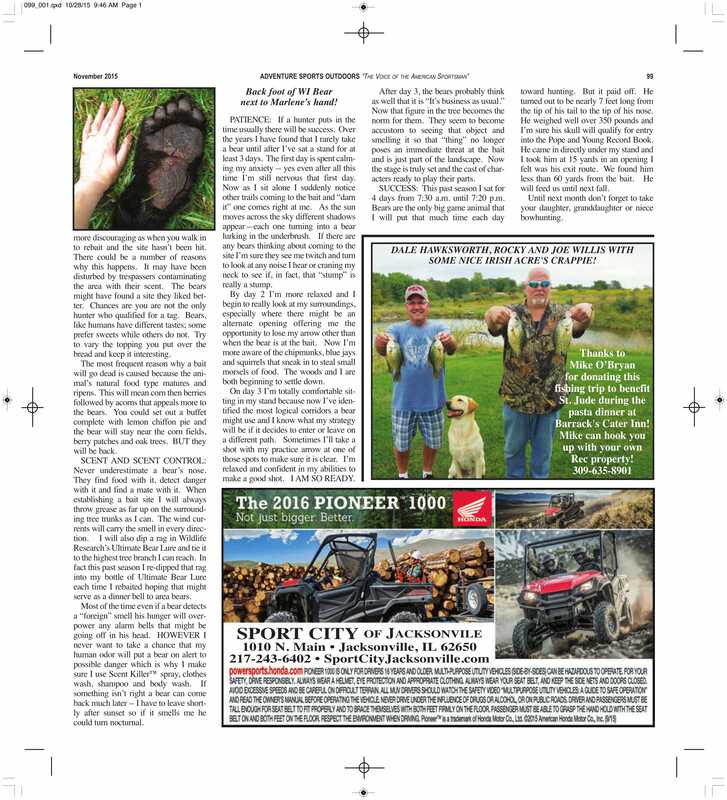 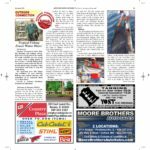 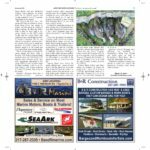 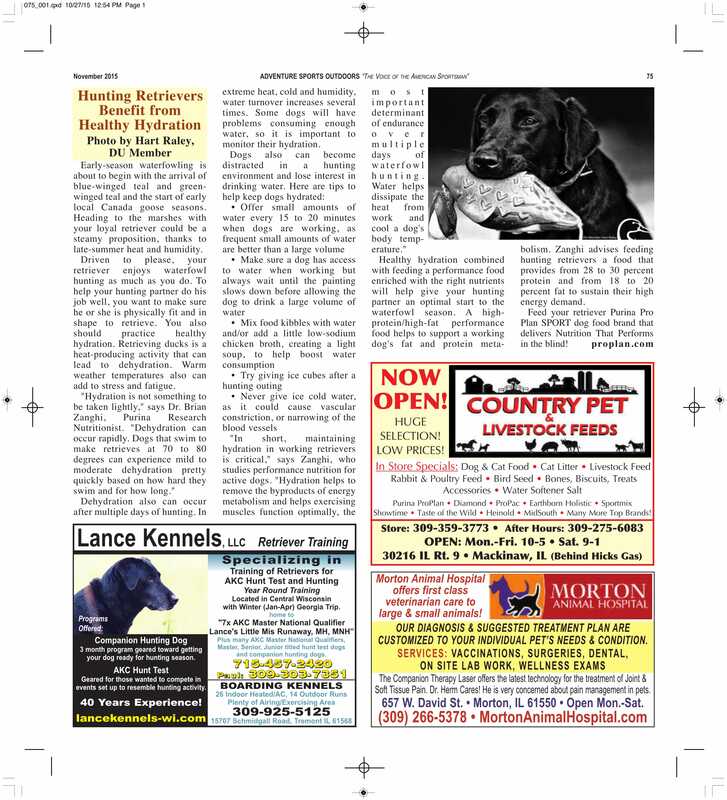 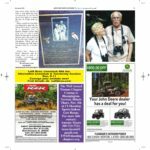 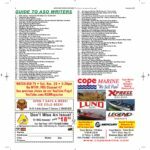 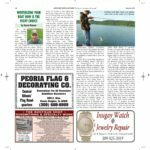 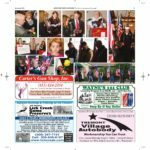 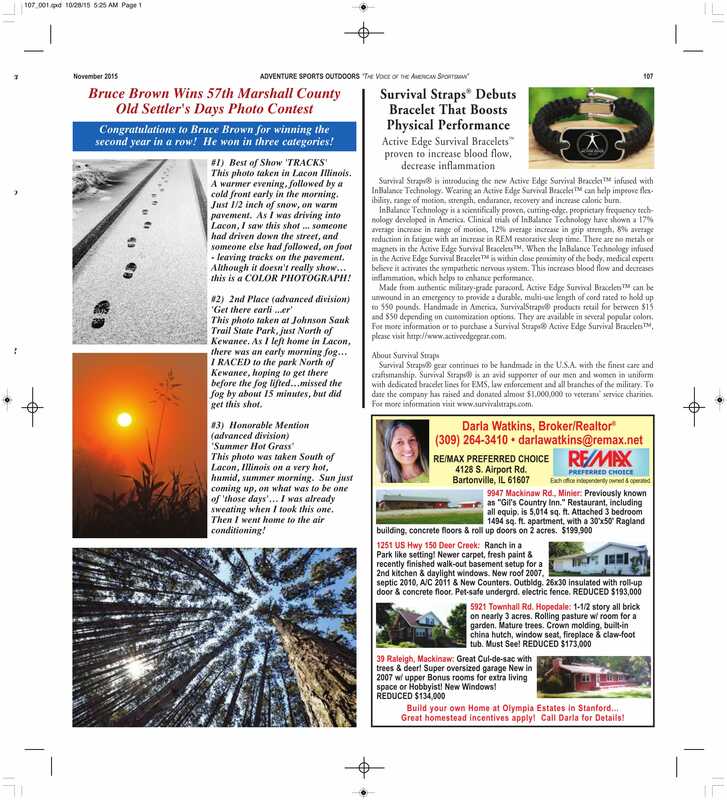 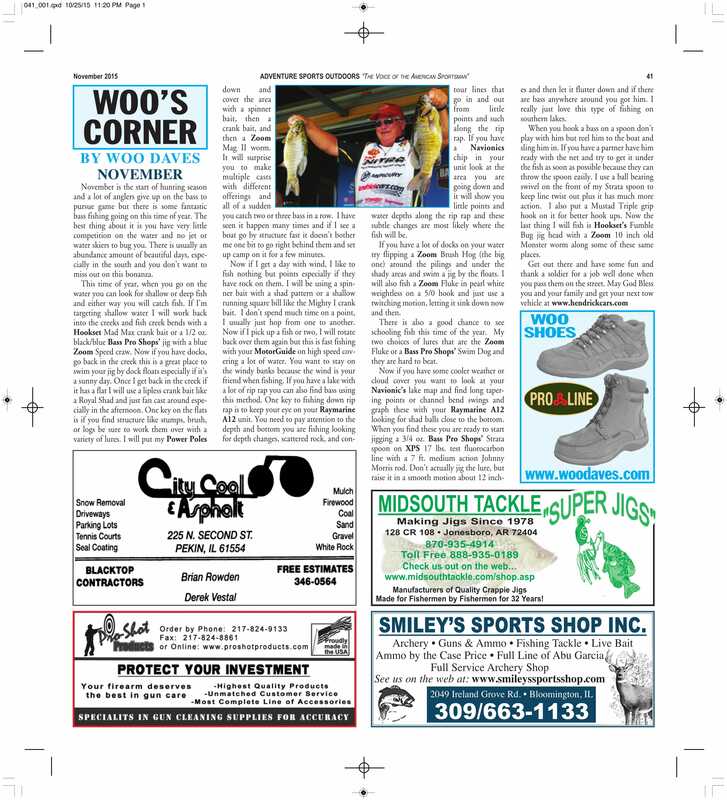 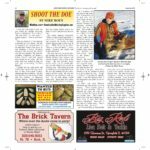 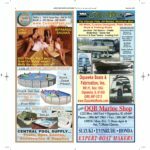 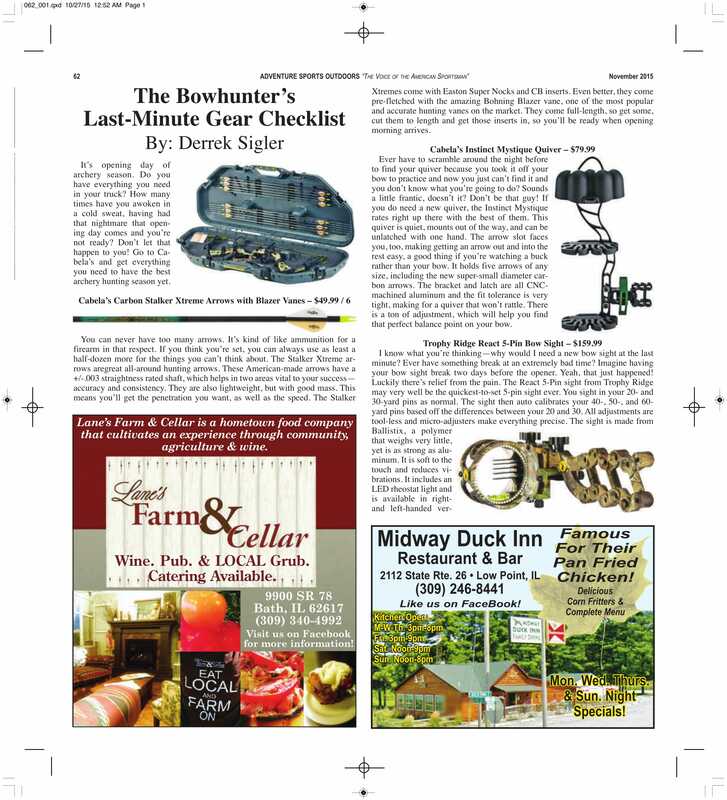 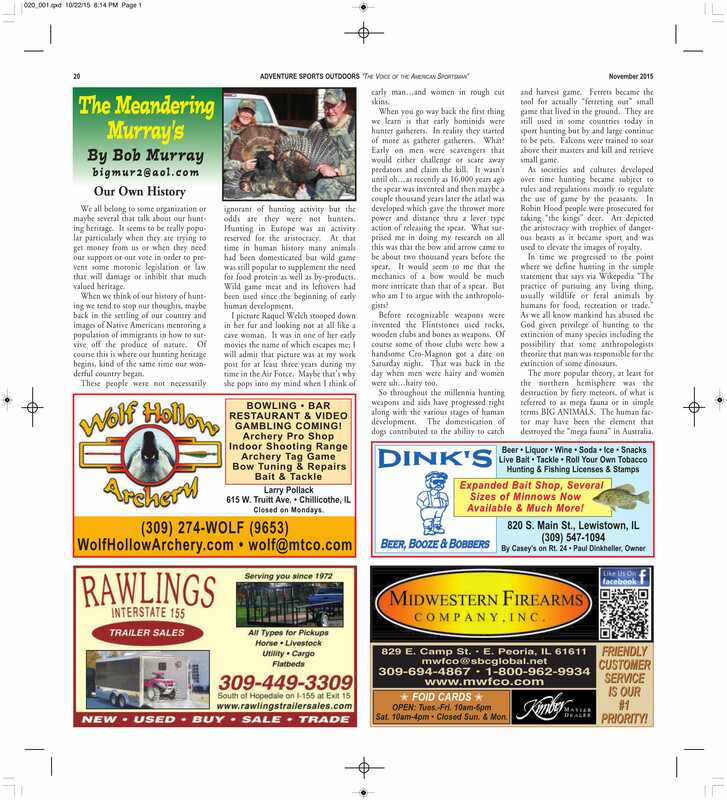 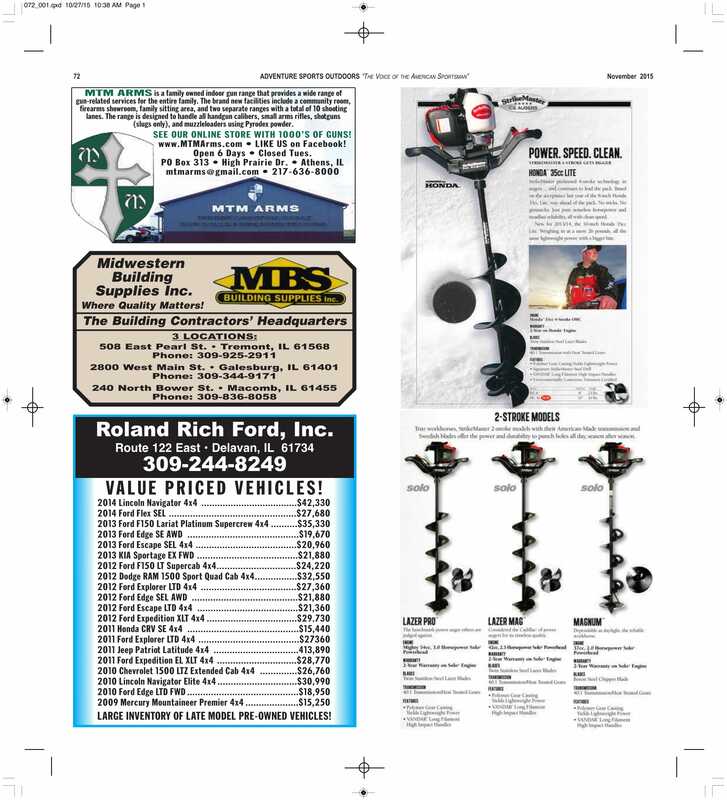 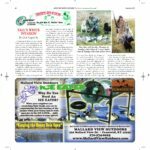 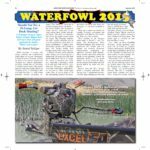 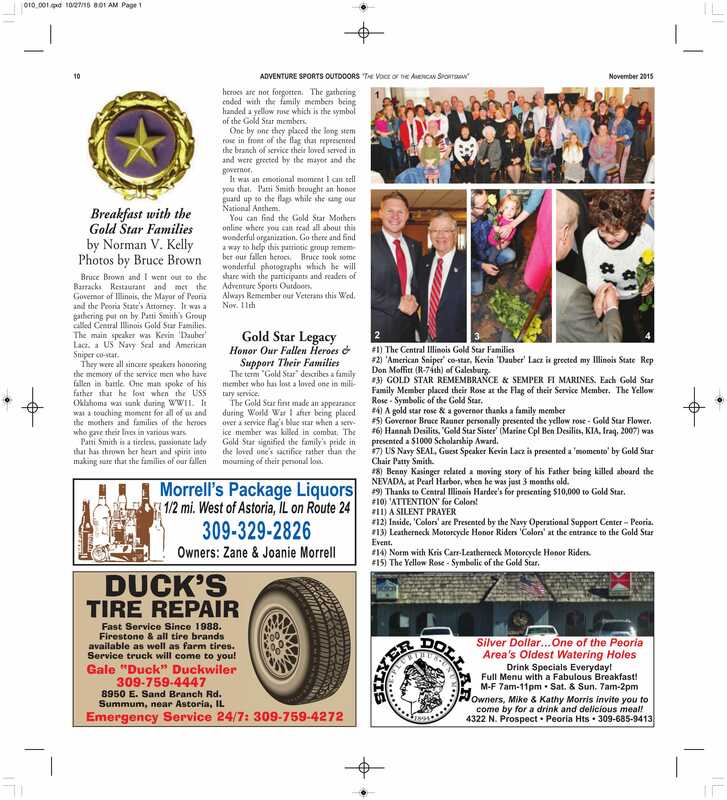 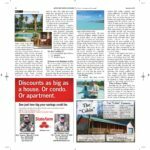 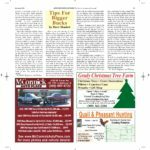 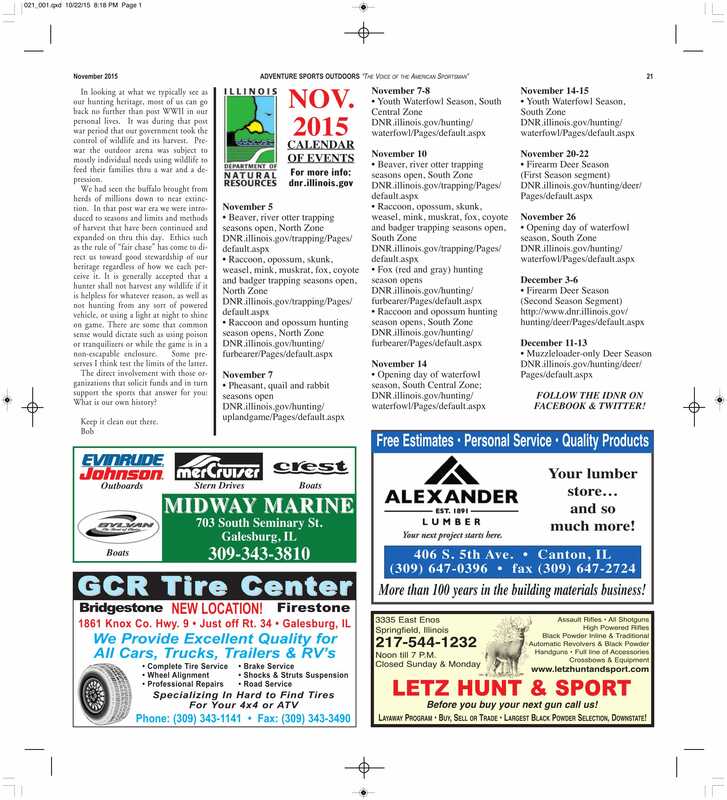 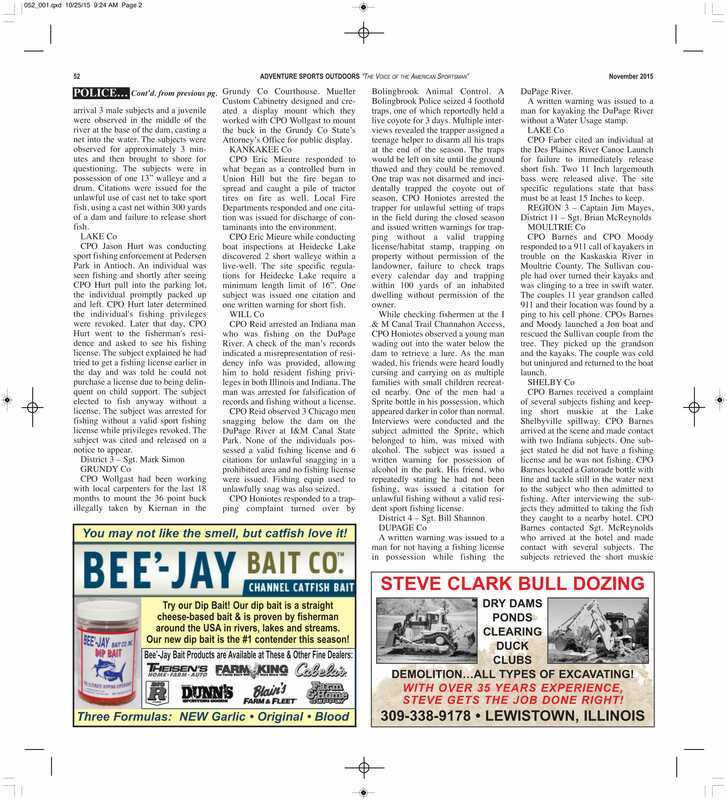 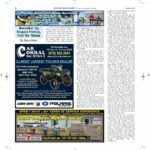 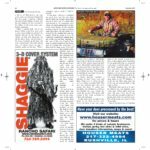 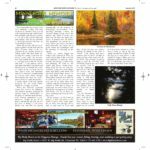 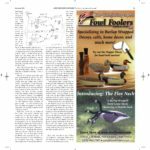 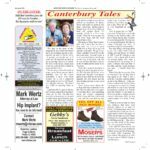 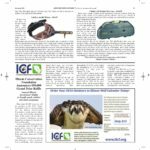 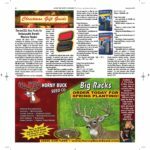 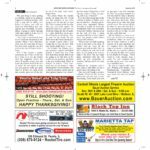 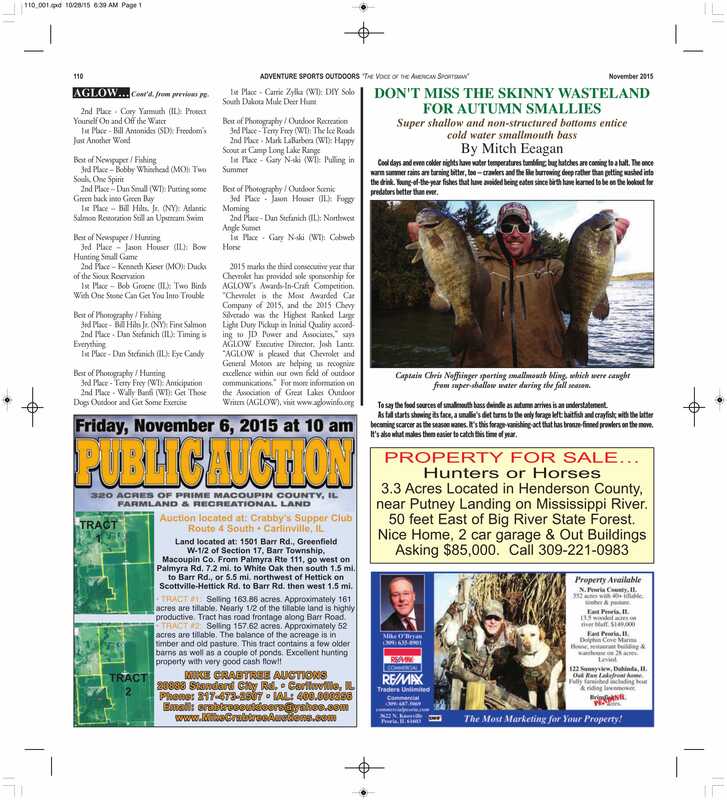 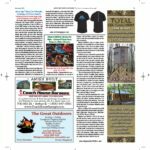 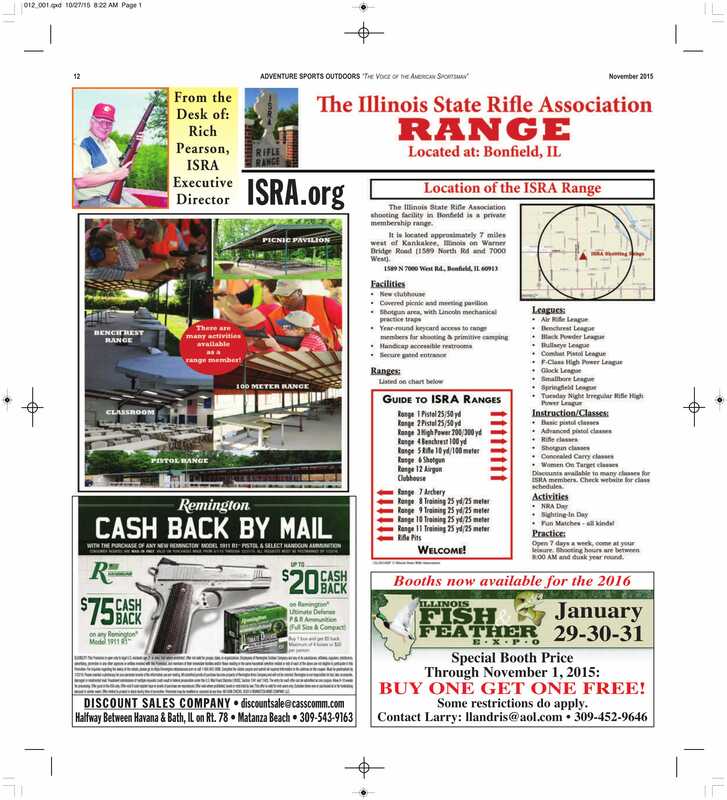 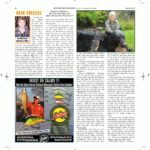 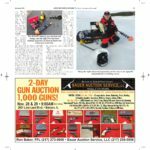 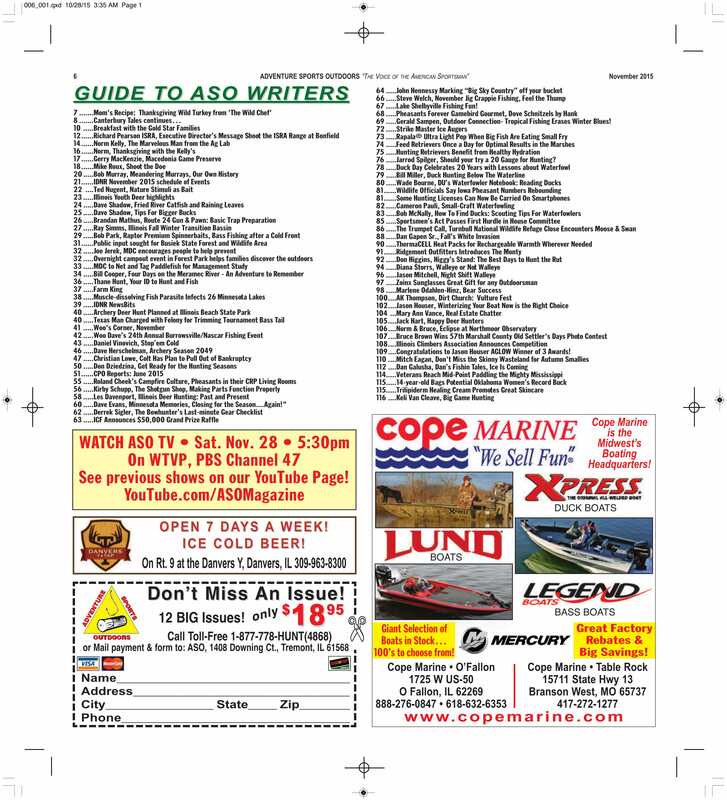 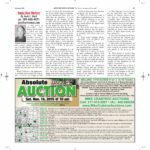 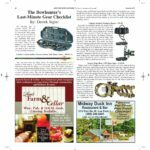 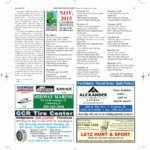 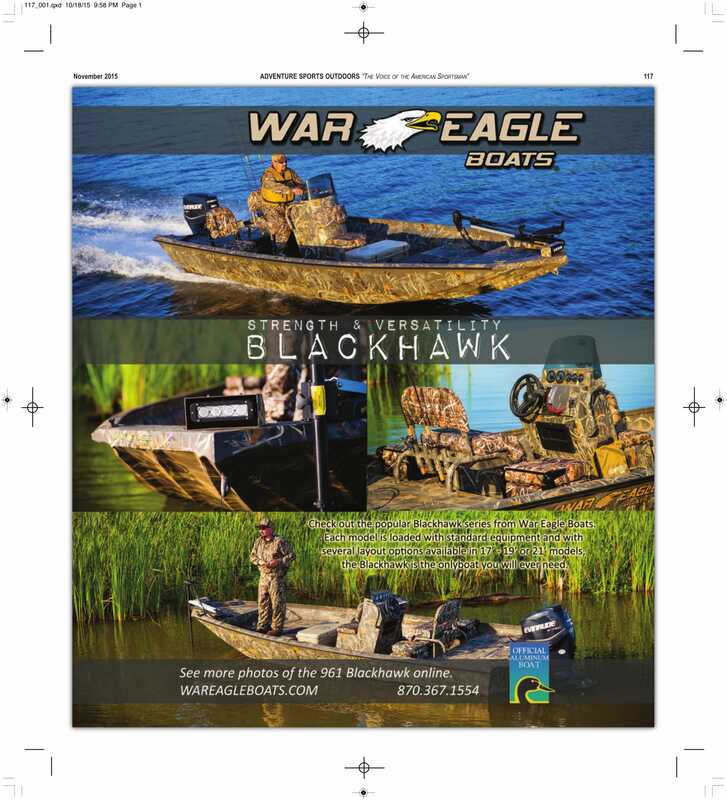 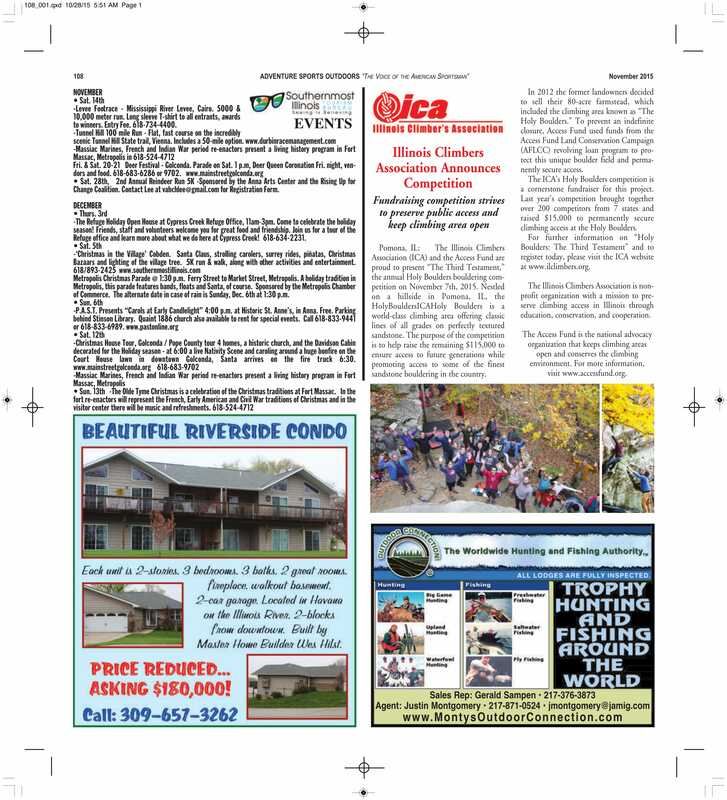 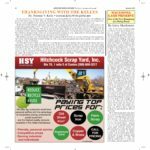 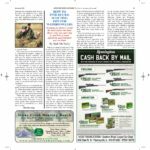 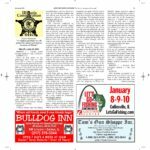 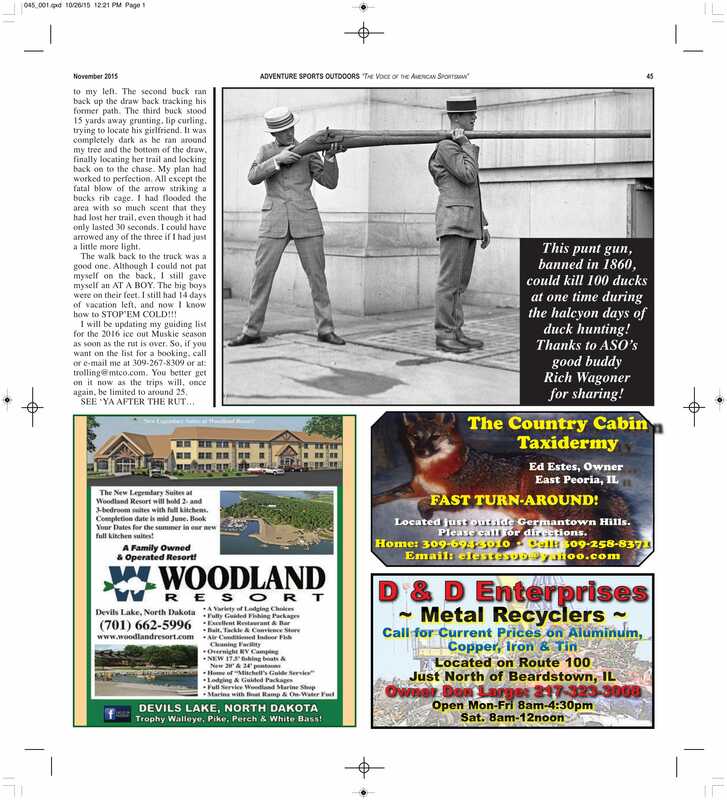 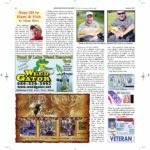 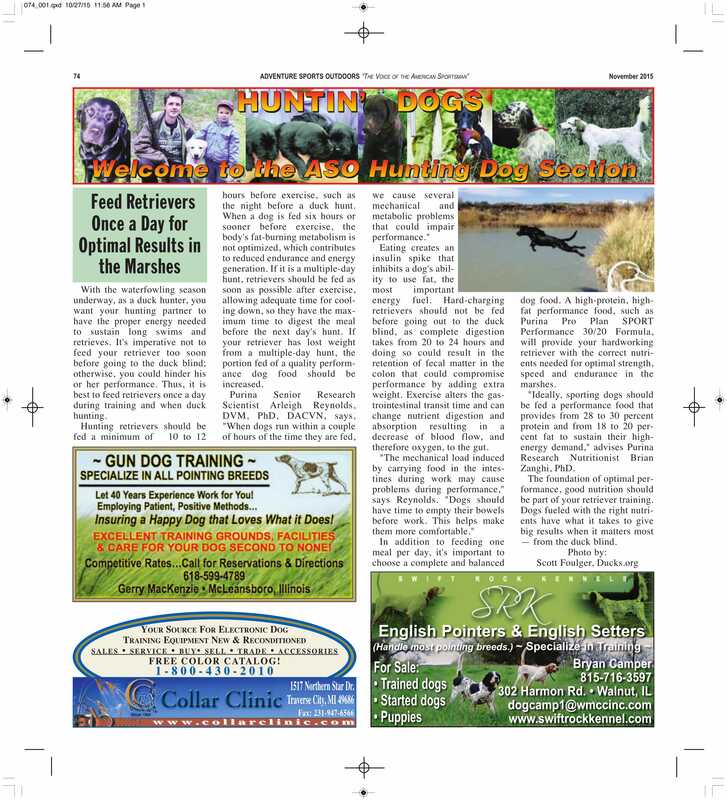 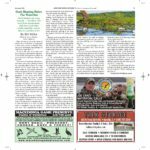 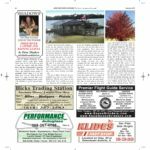 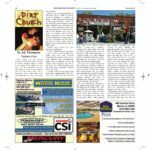 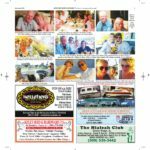 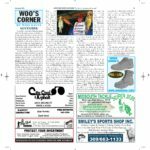 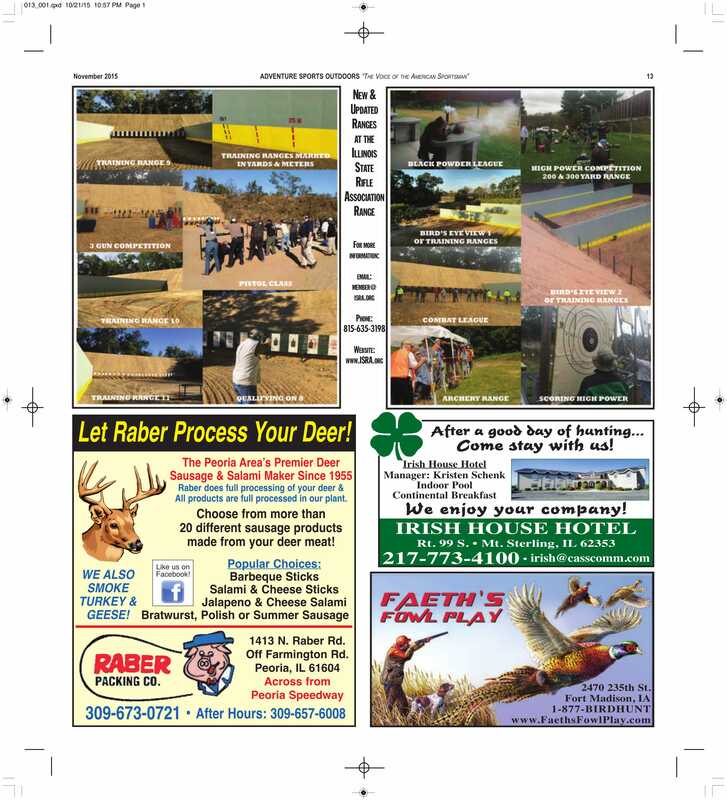 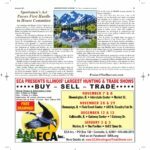 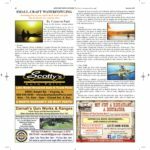 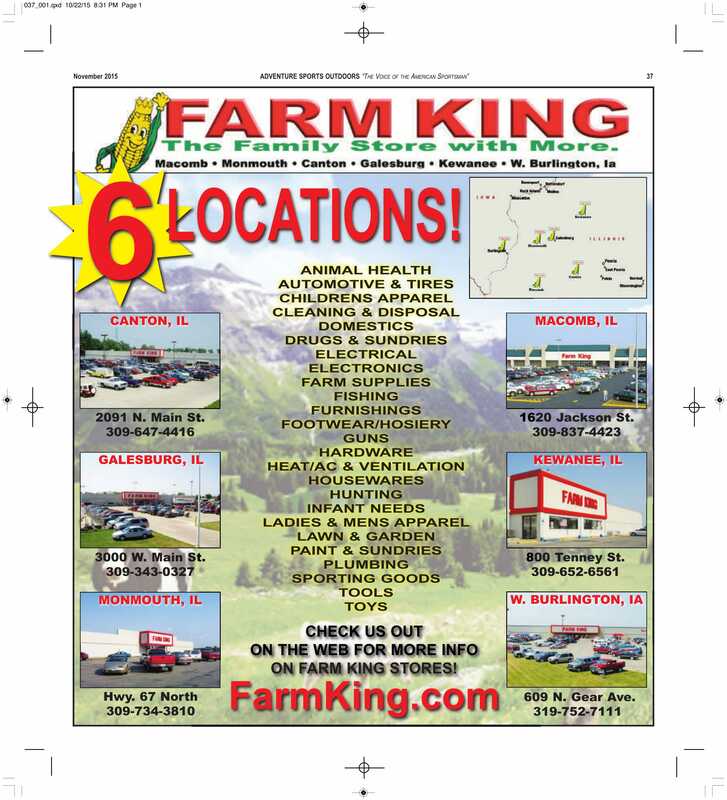 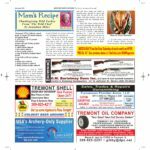 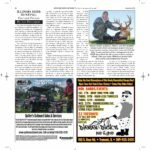 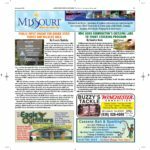 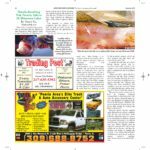 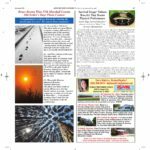 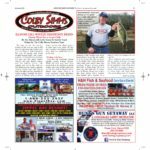 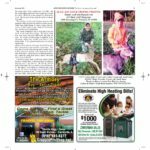 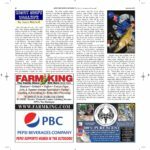 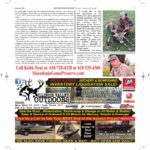 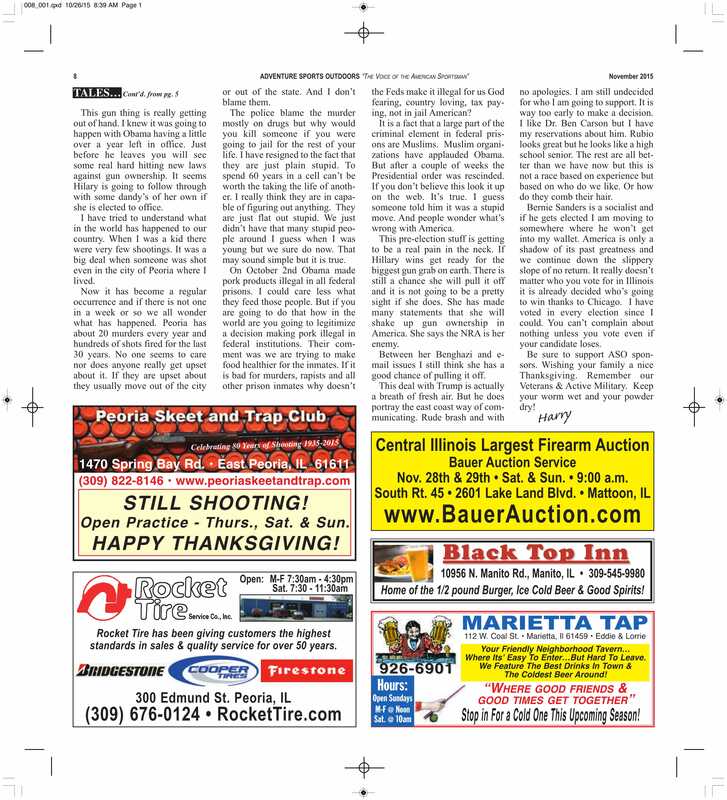 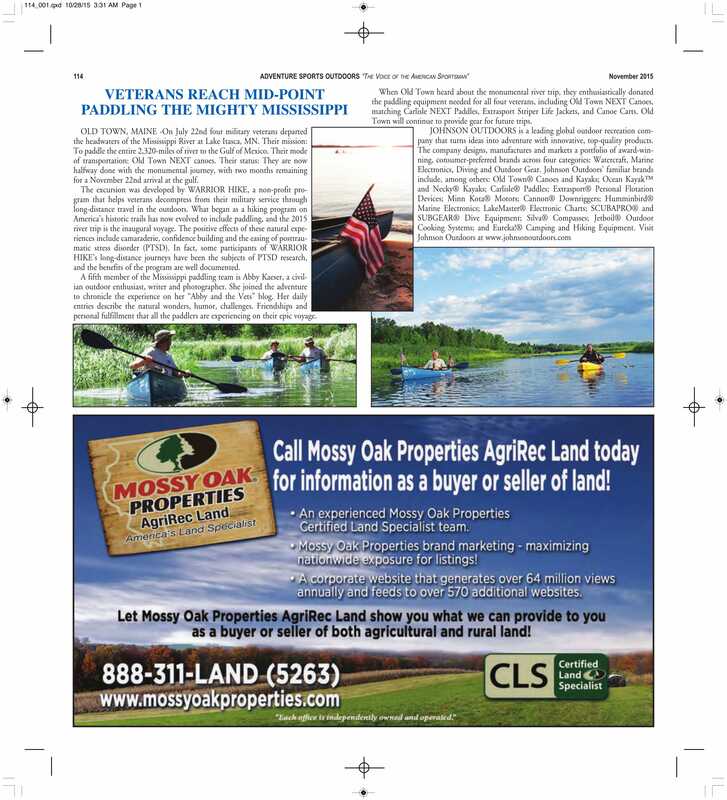 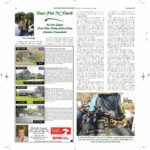 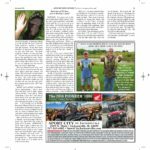 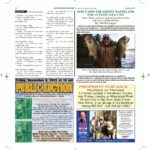 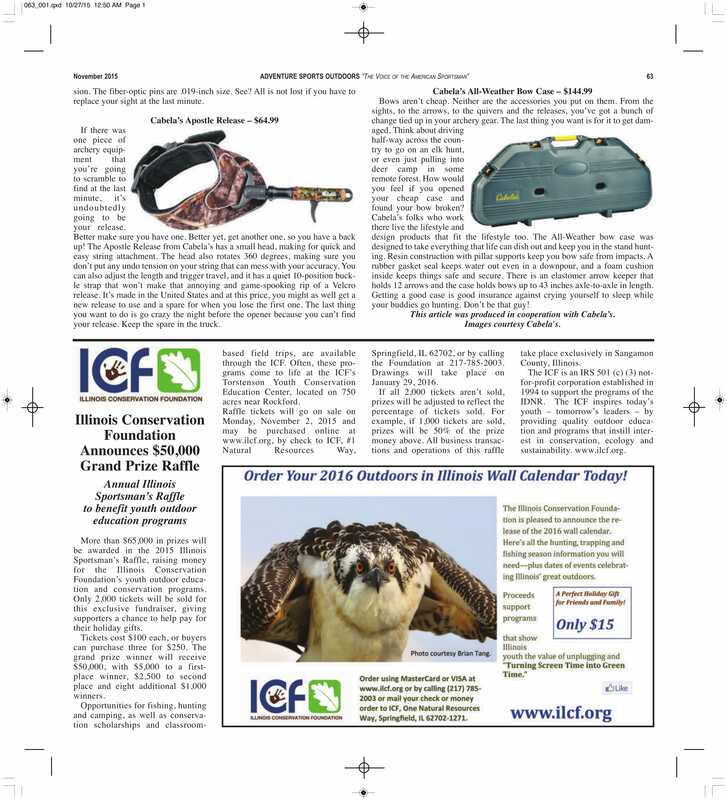 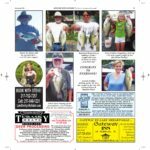 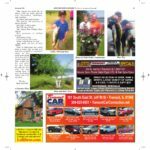 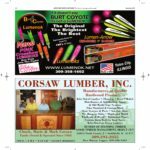 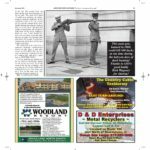 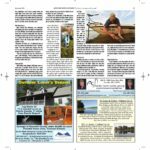 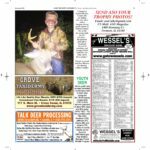 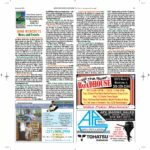 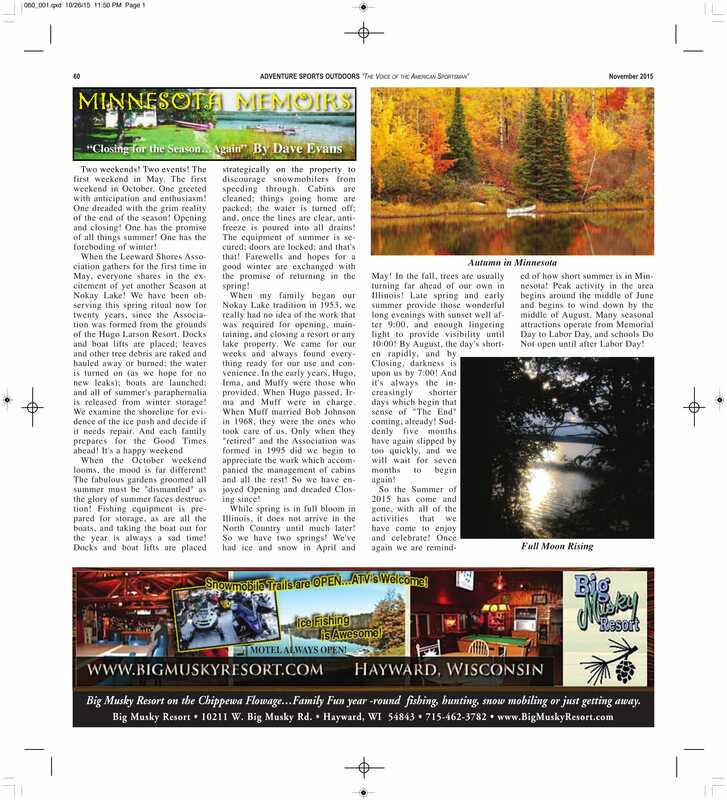 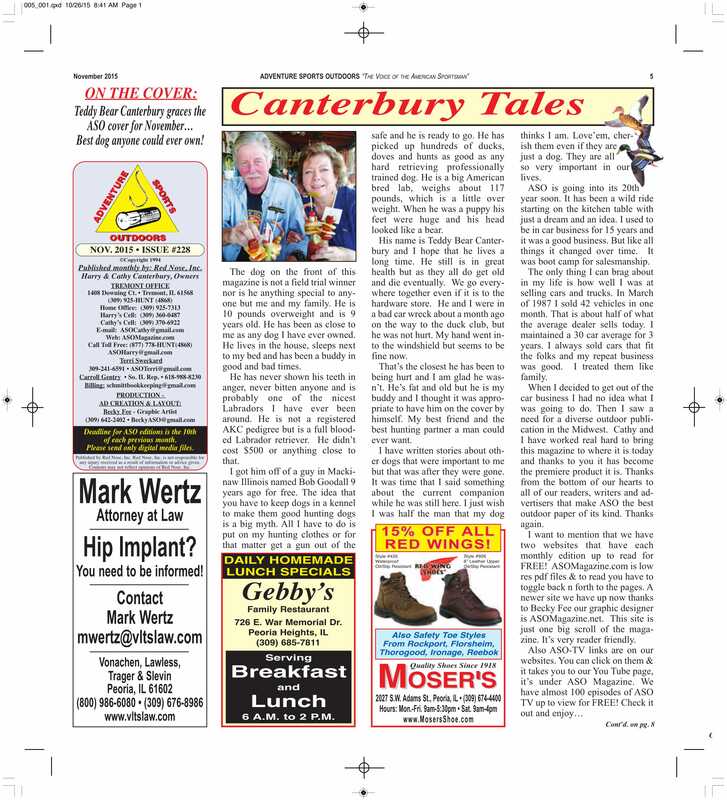 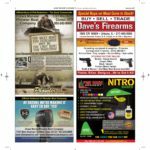 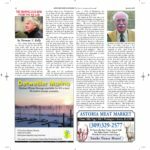 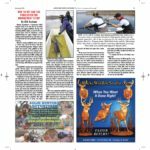 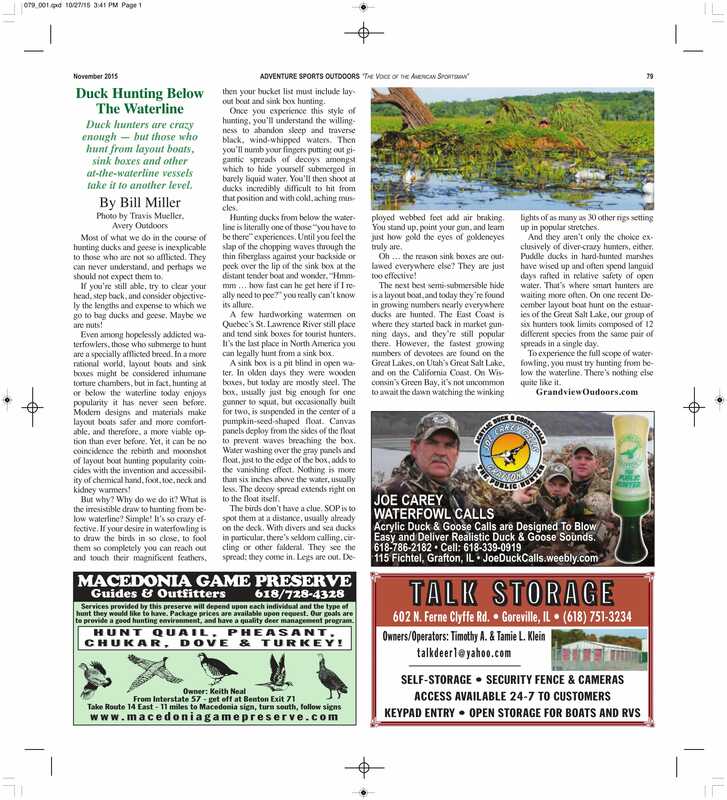 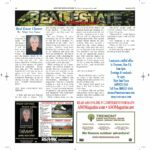 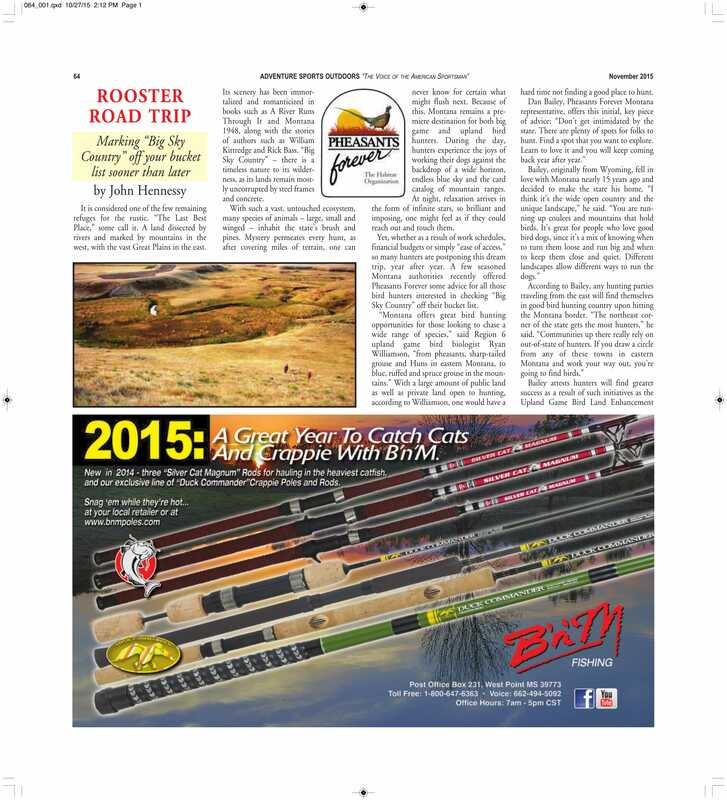 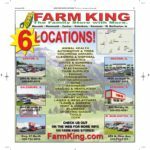 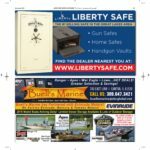 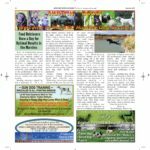 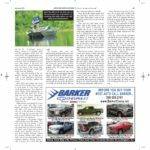 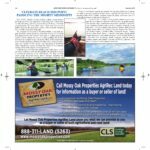 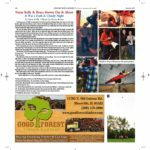 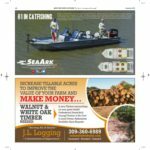 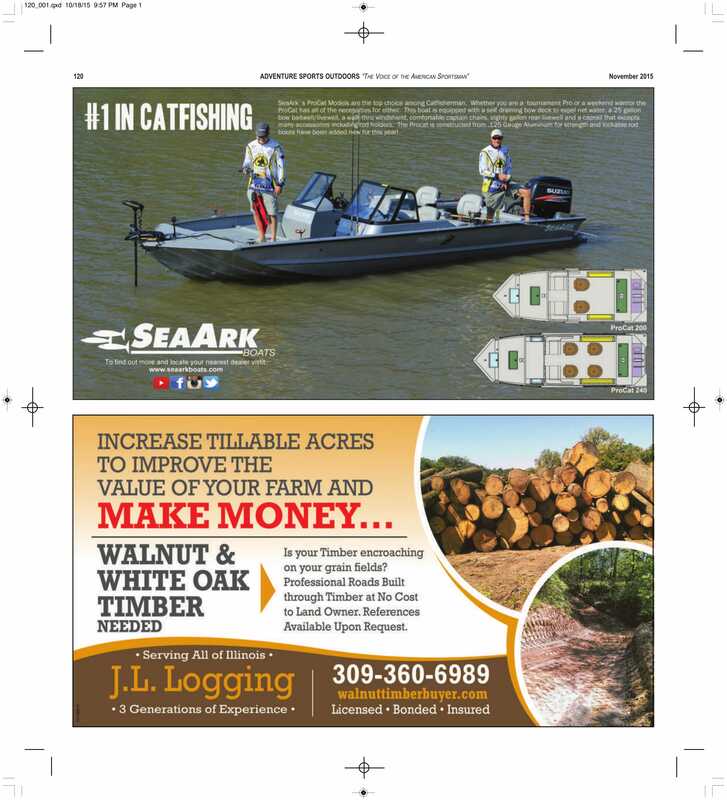 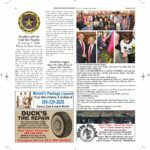 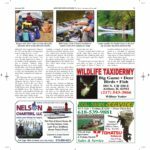 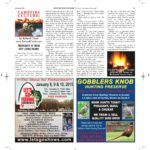 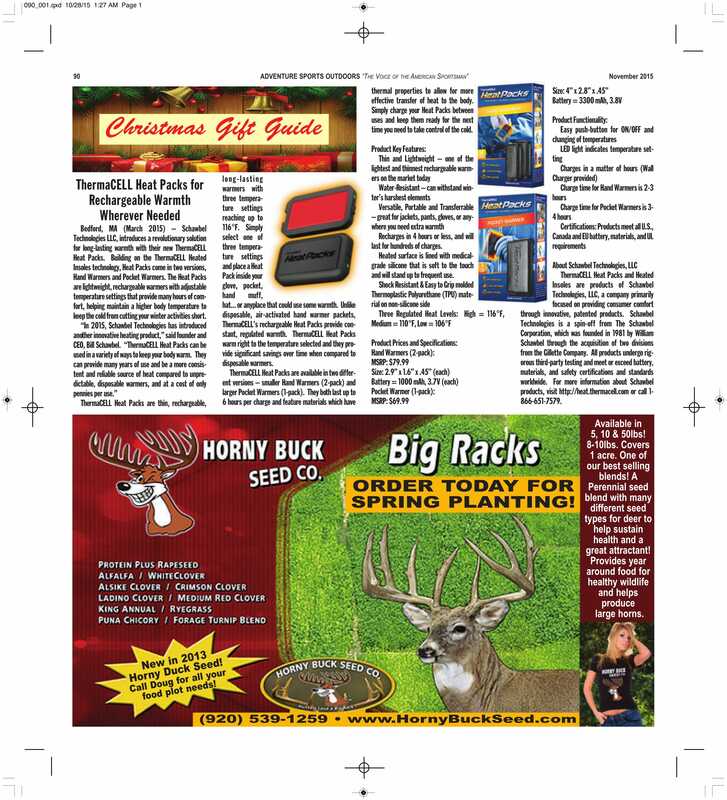 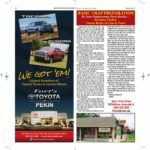 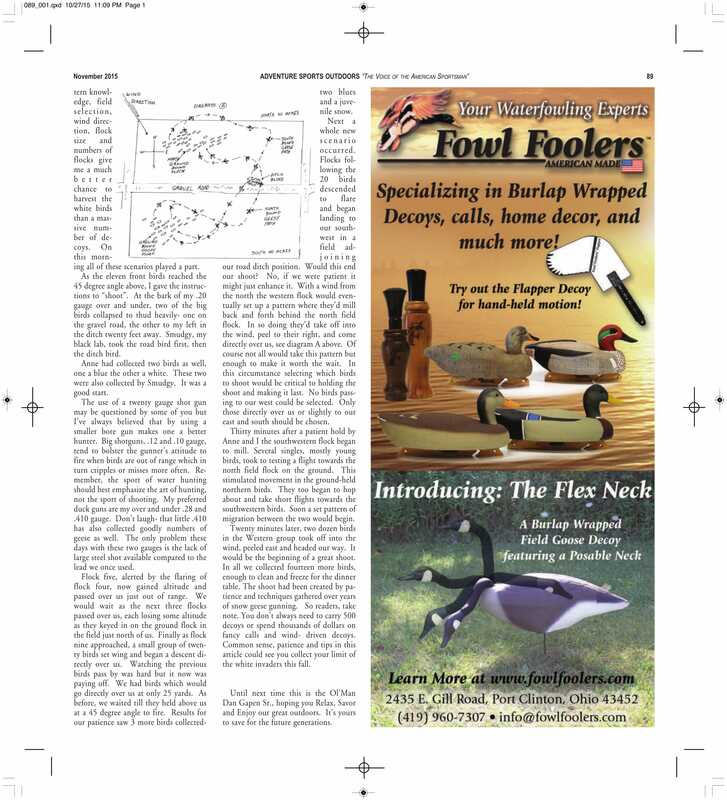 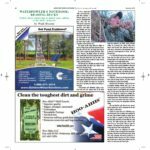 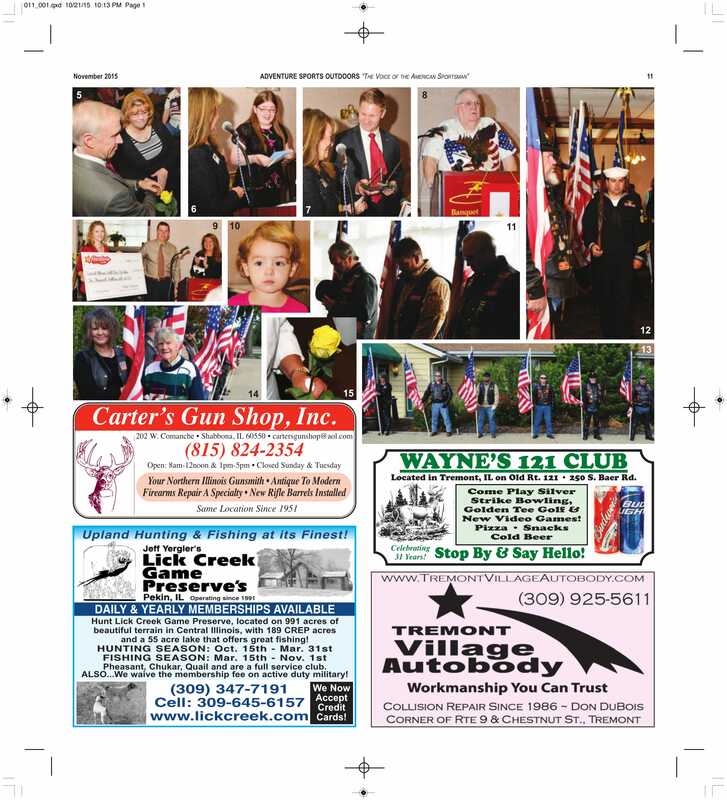 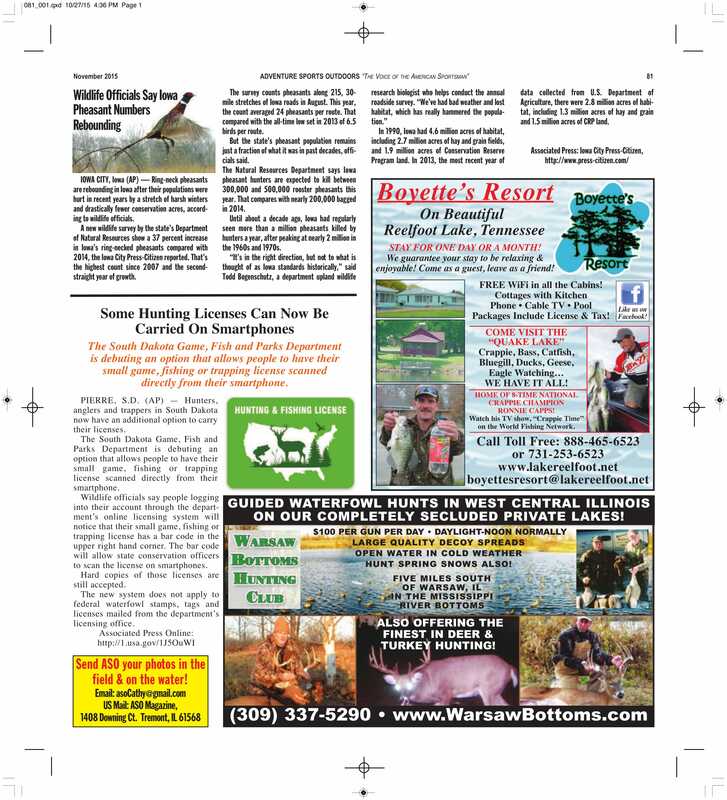 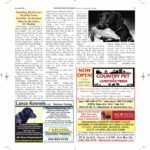 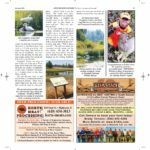 Real Estate, Waterfowl, Deer, Women's Outdoor World, Camping & Canoeing, Gift Guide & over 80 stories each month to read for FREE!